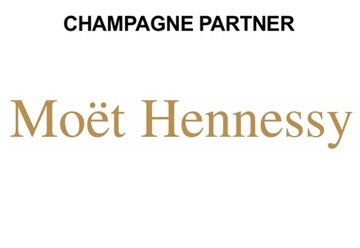 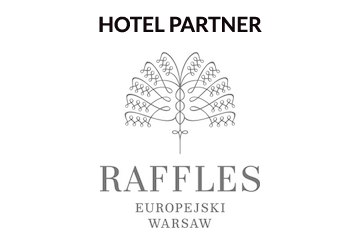 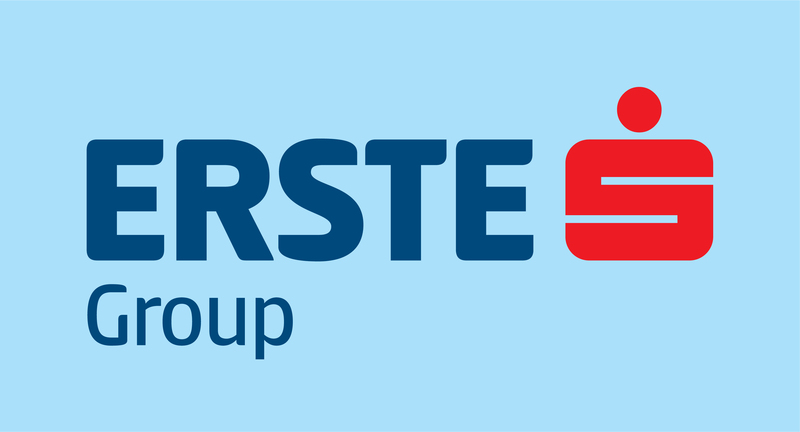 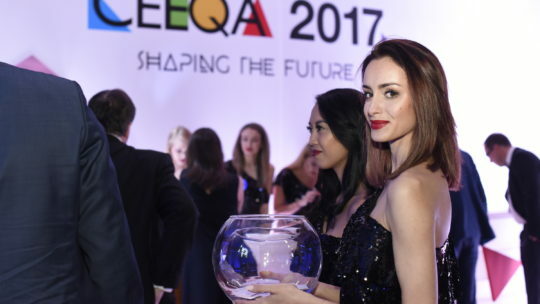 Deadline for entries on 31st January, entries must be received before this date to qualify. 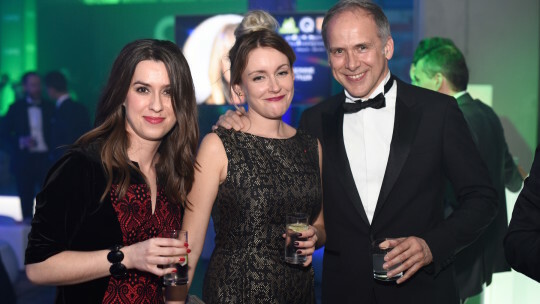 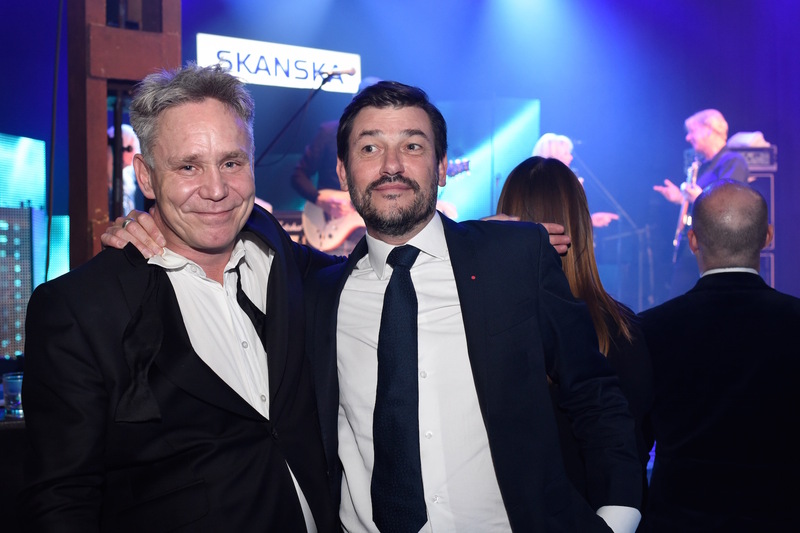 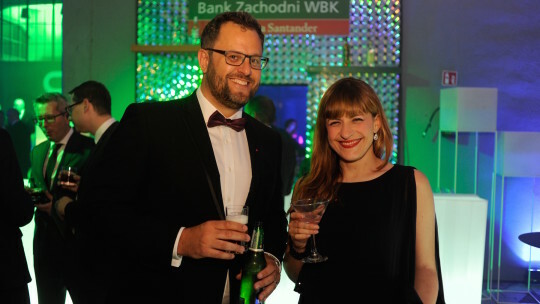 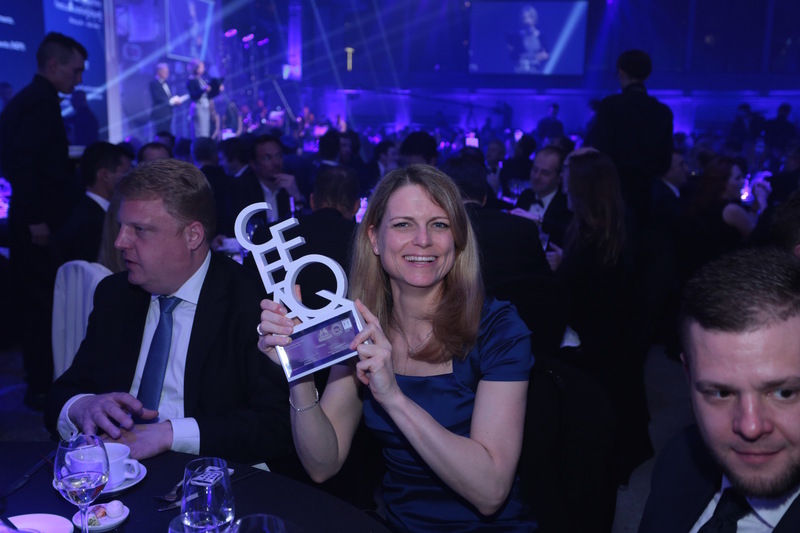 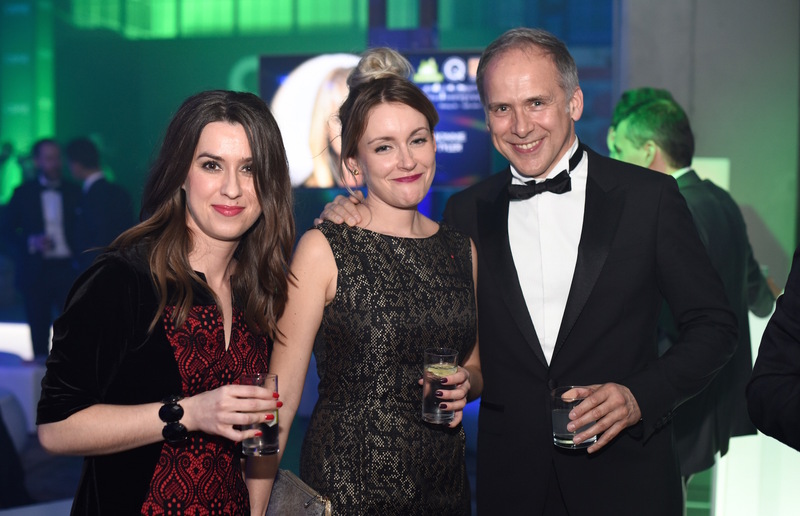 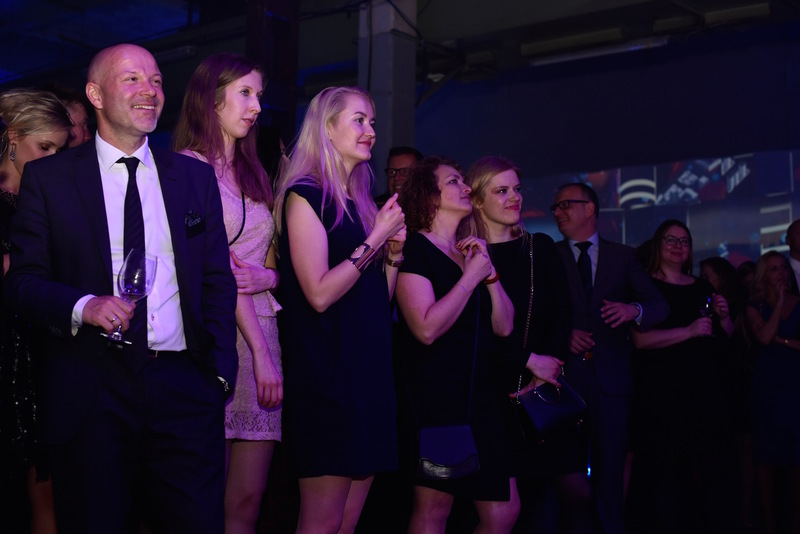 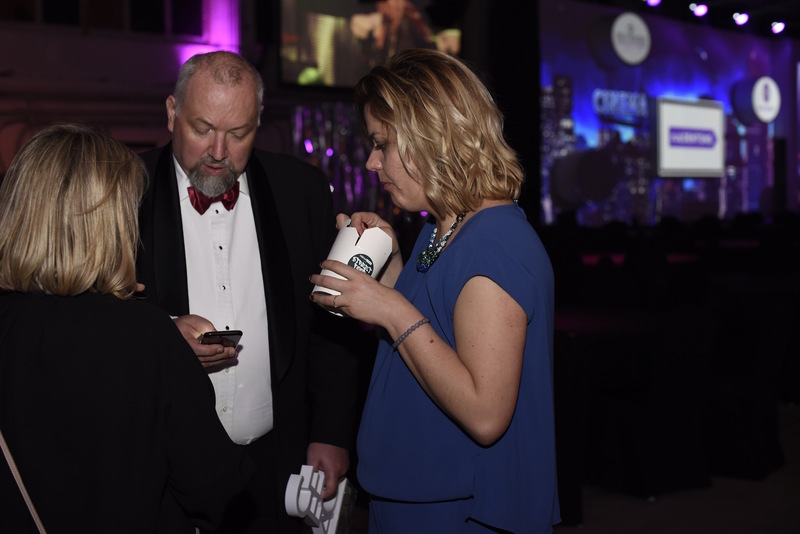 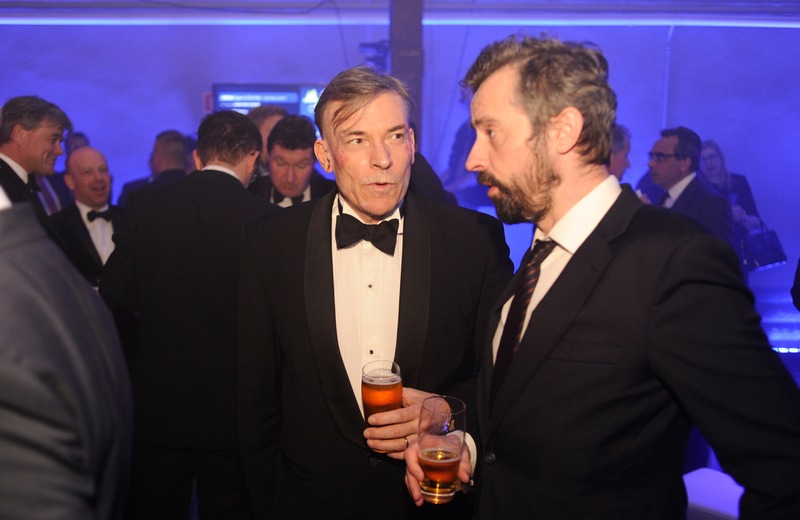 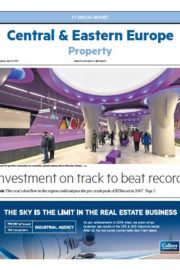 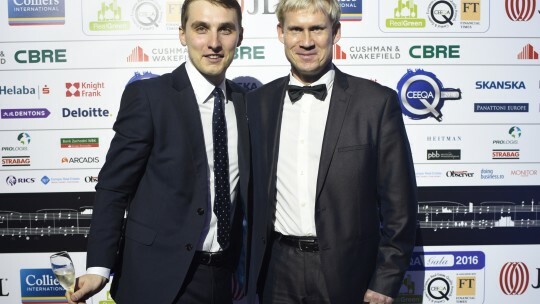 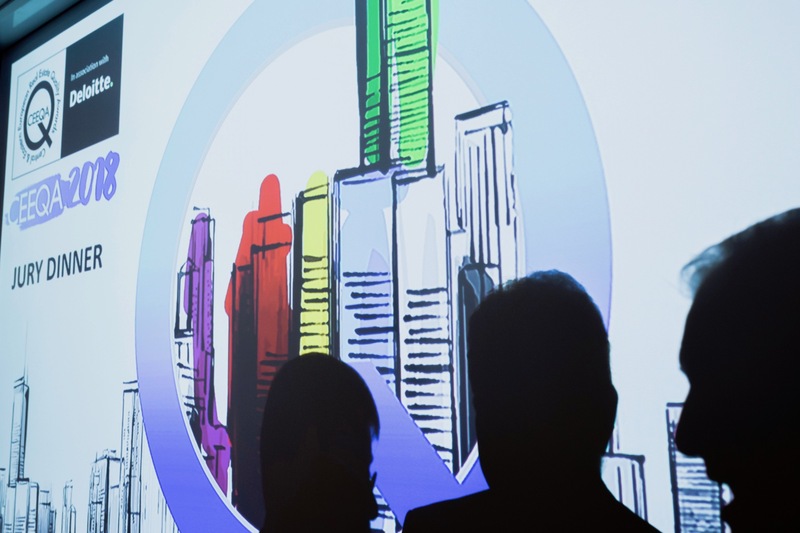 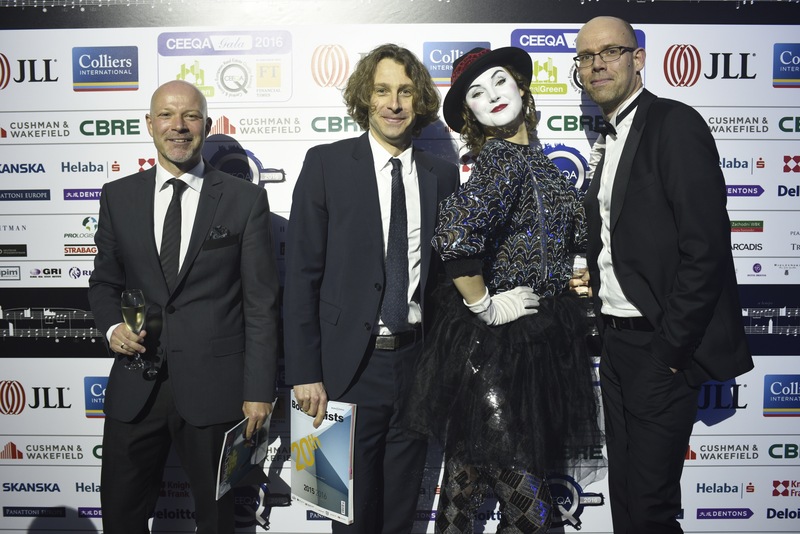 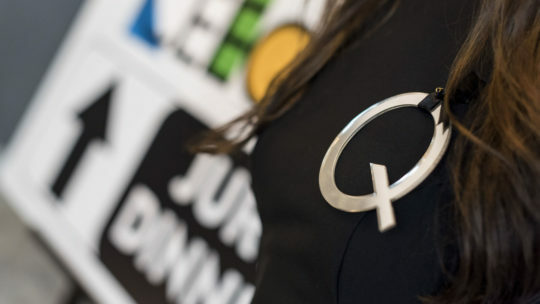 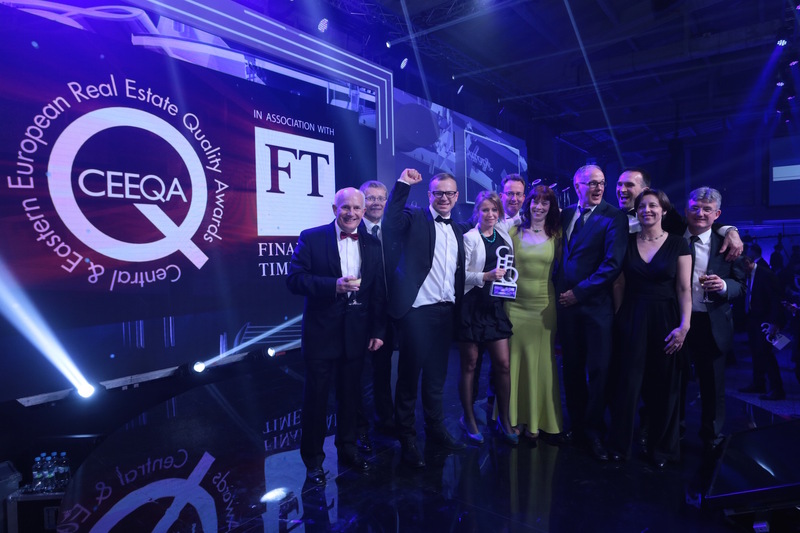  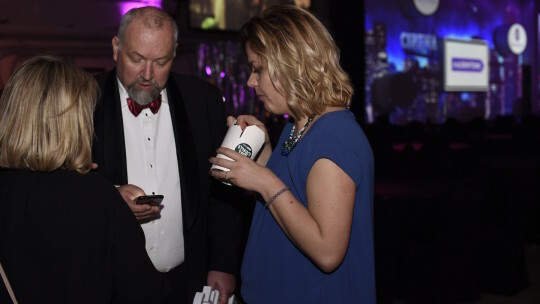 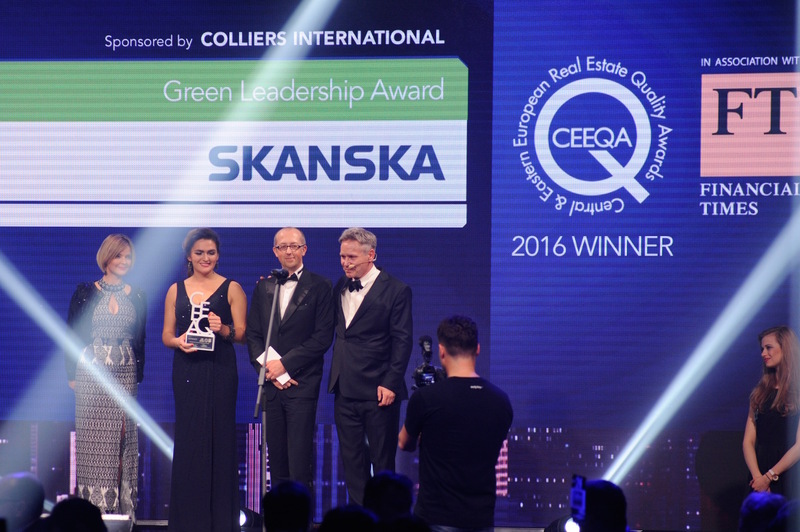 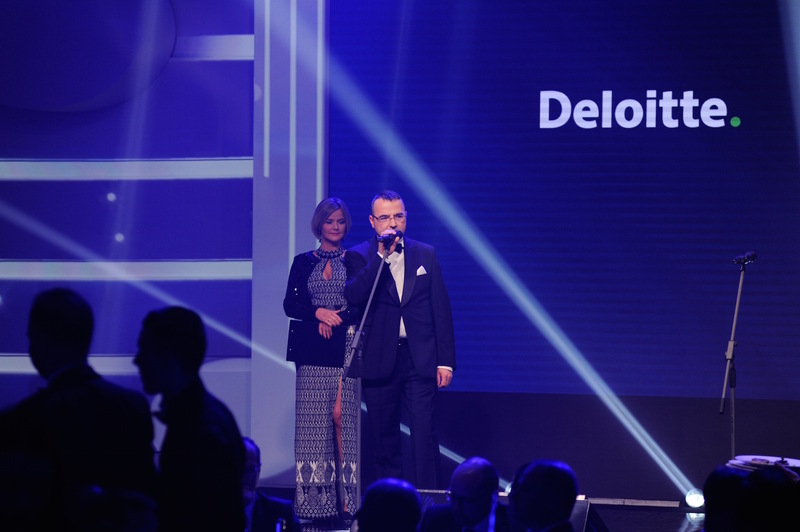 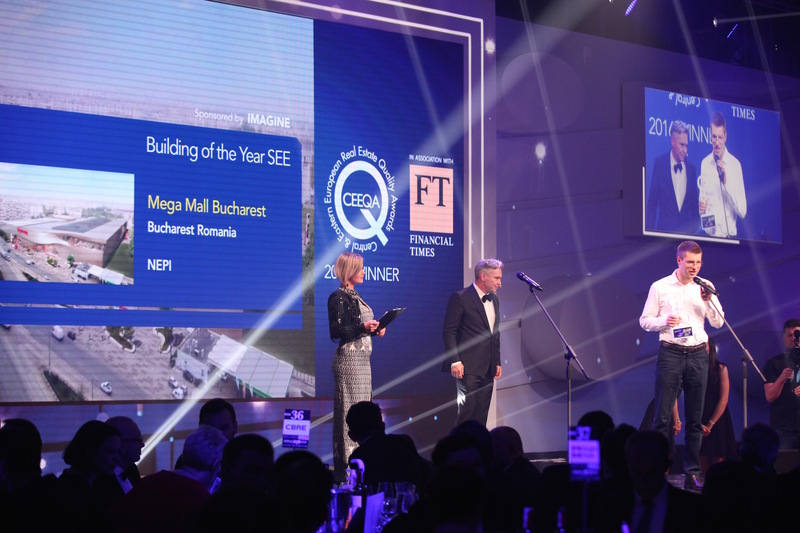 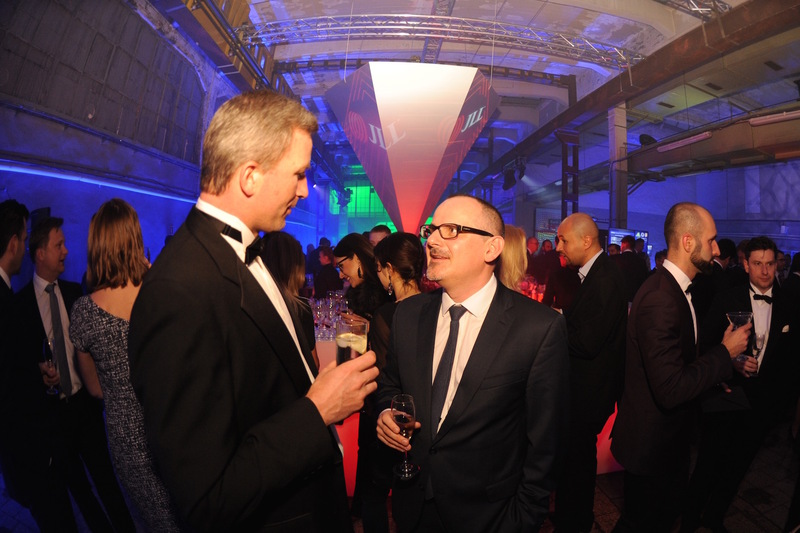 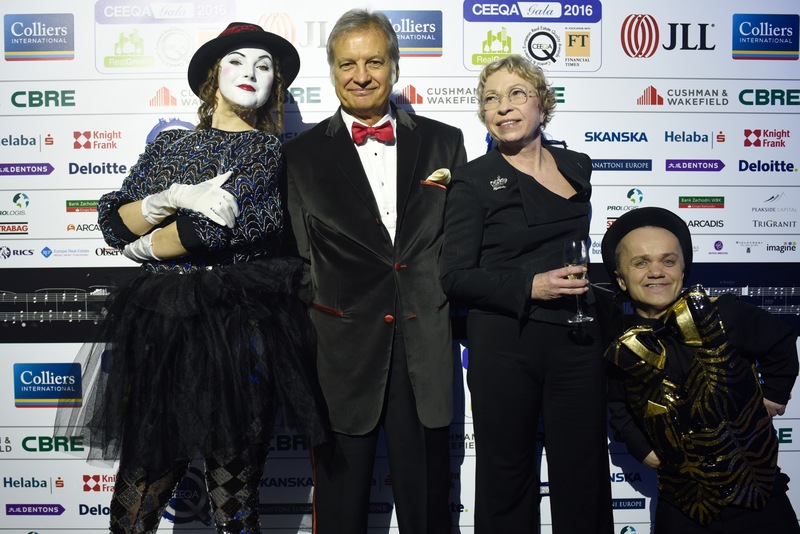 In a change from previous years, two awards for leadership in green building will be presented among the main awards at the CEEQA Gala in April. 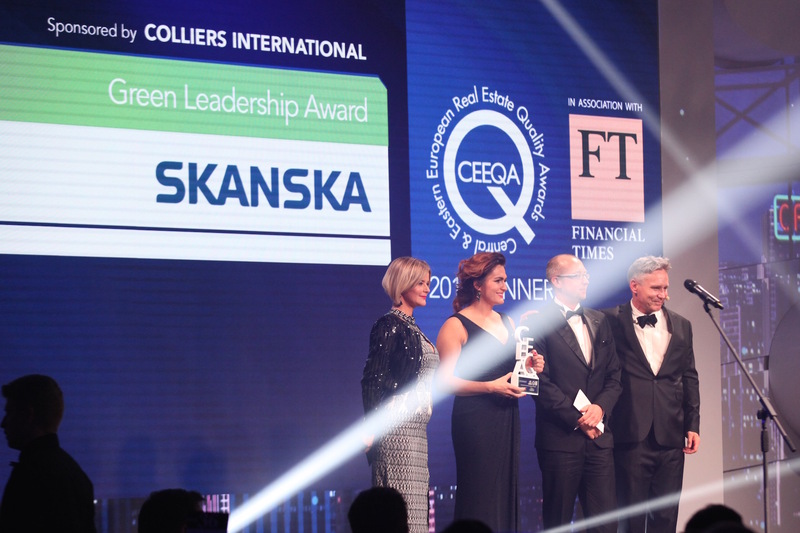 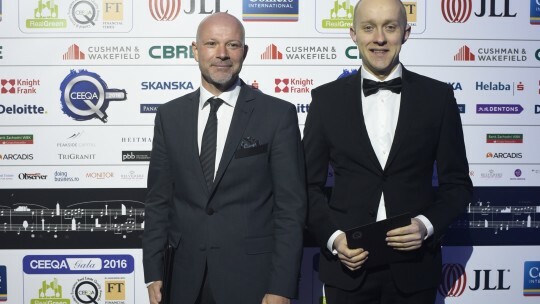 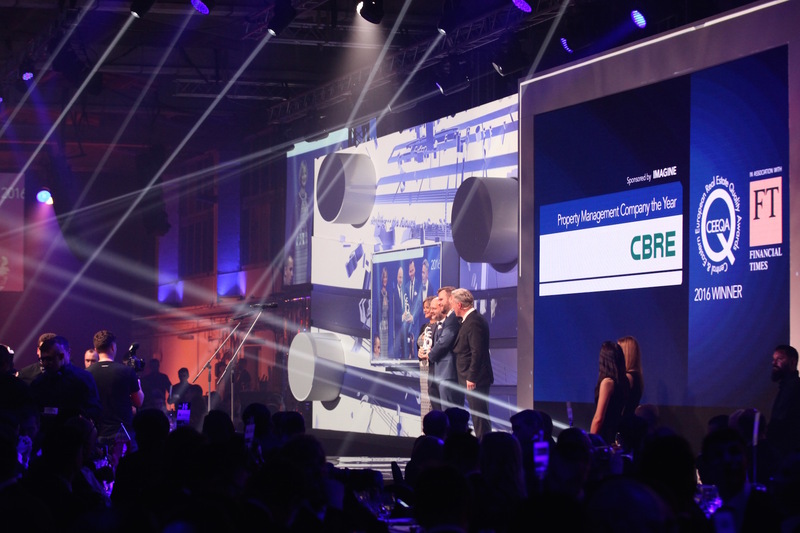 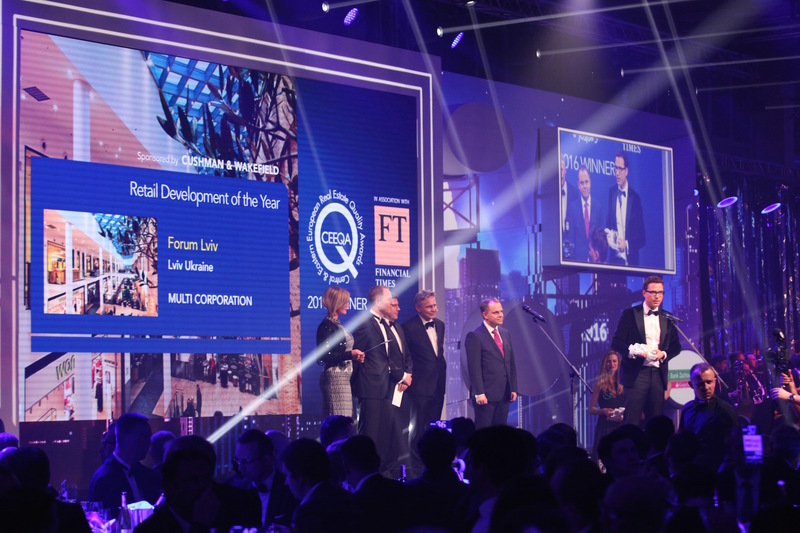 The previous award for overall Green Leadership has been split into two awards this year for Green Leadership Building of the Year and Green Leadership Company of the Year, in the Grand Awards section of the award presentations, replacing the four RealGreen Awards given out in rectent years at Mipim. 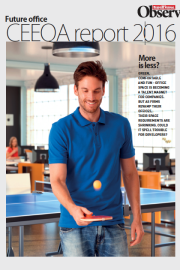 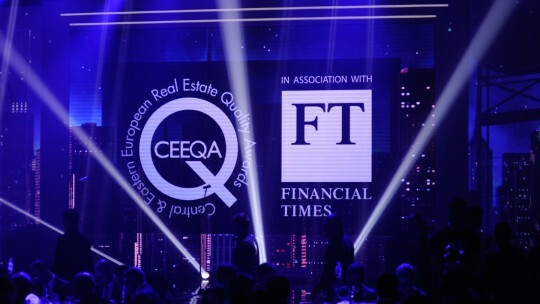 If your buidling or company has been setting the standard be sure to enter and get noticed. 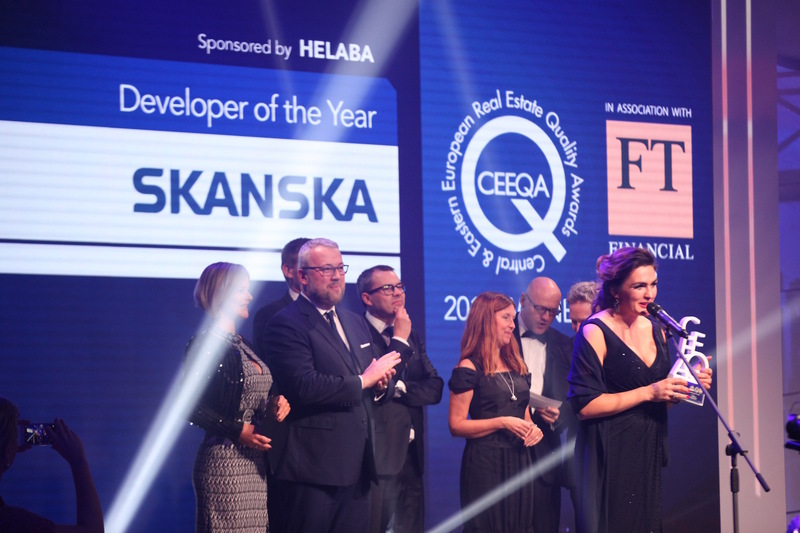 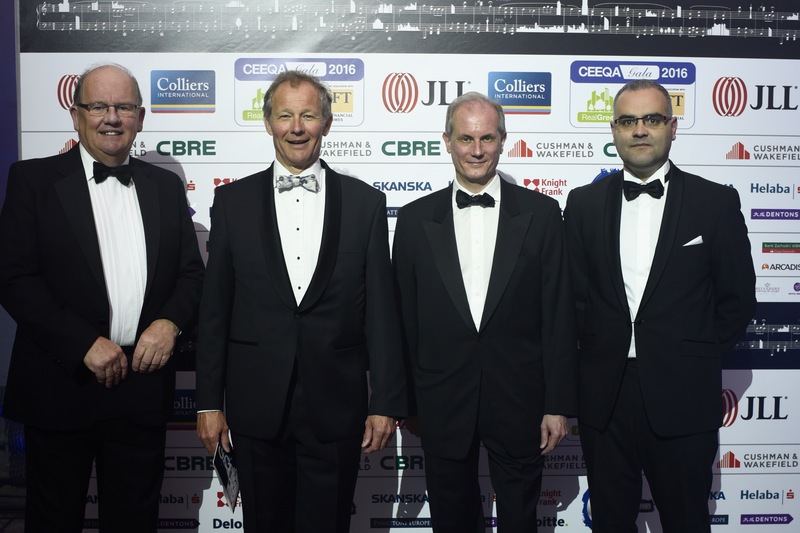 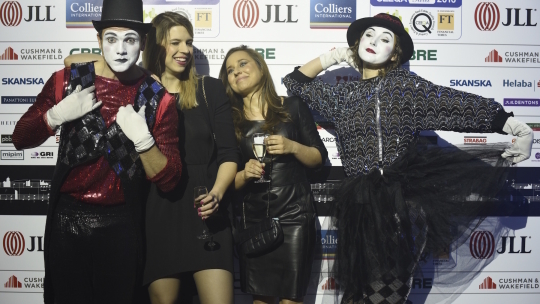 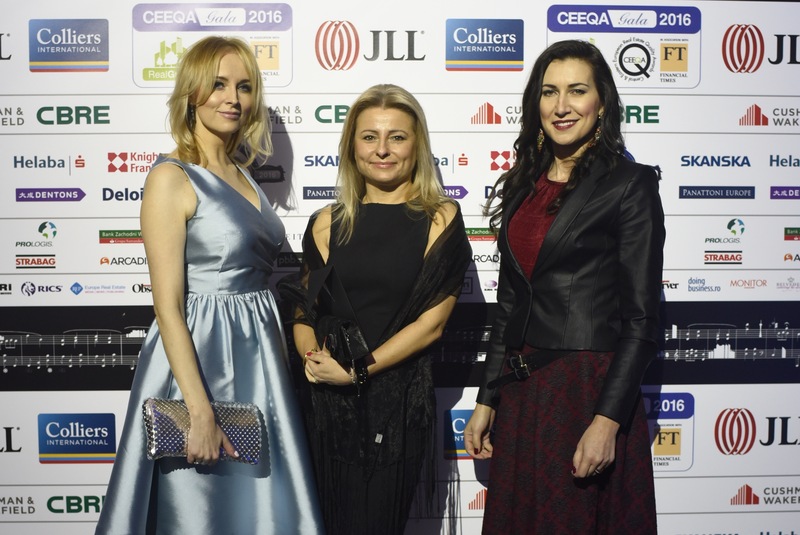 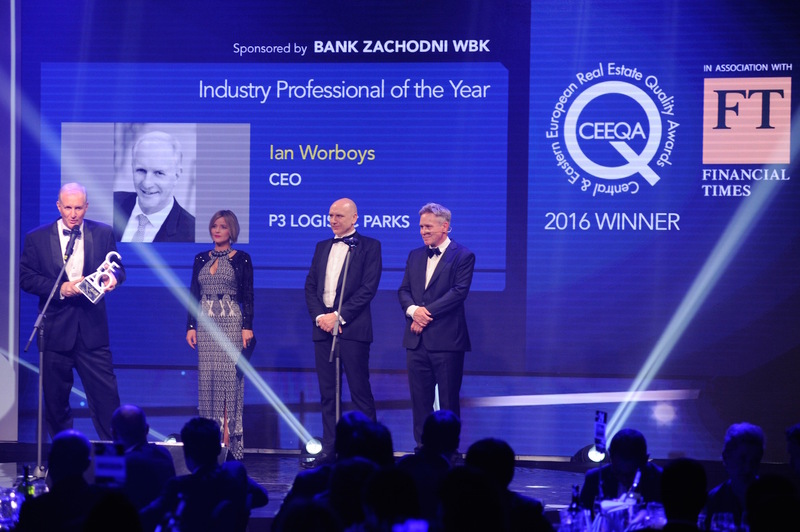 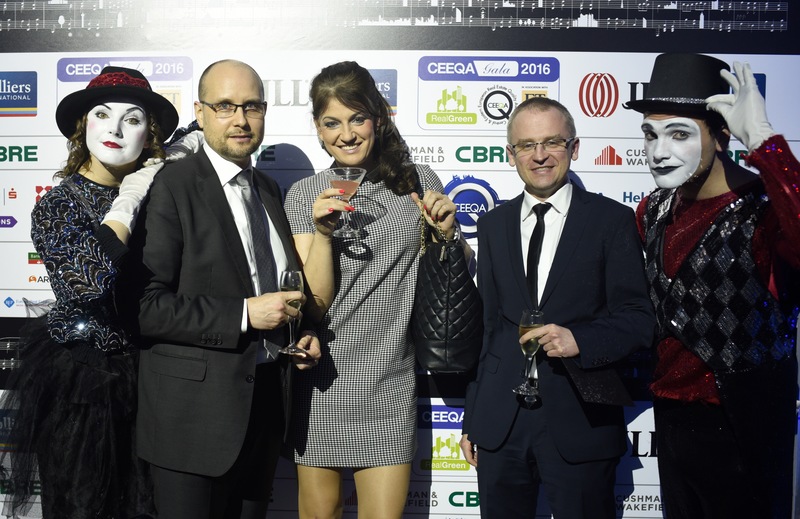 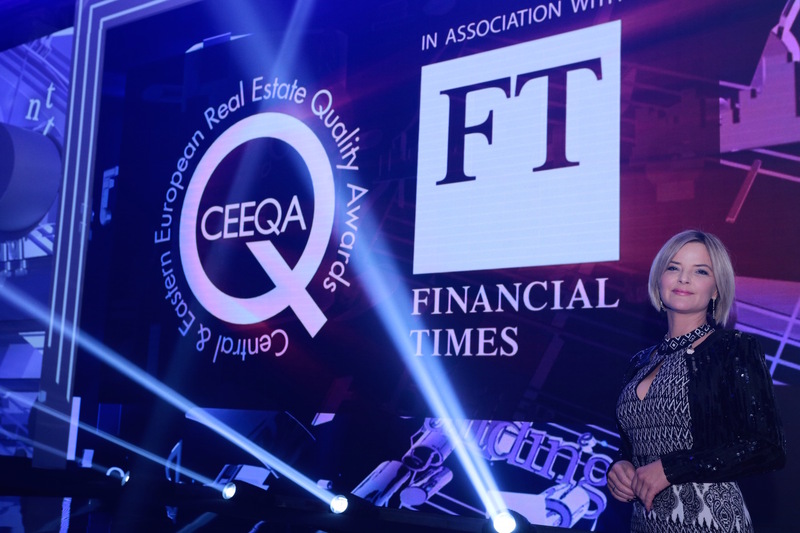 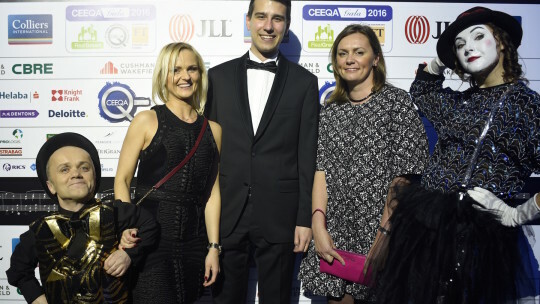 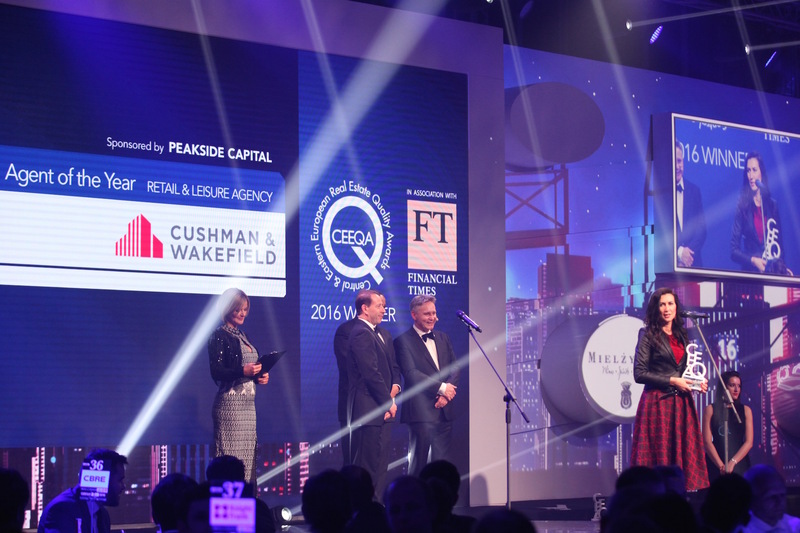 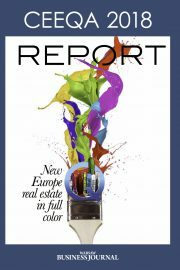 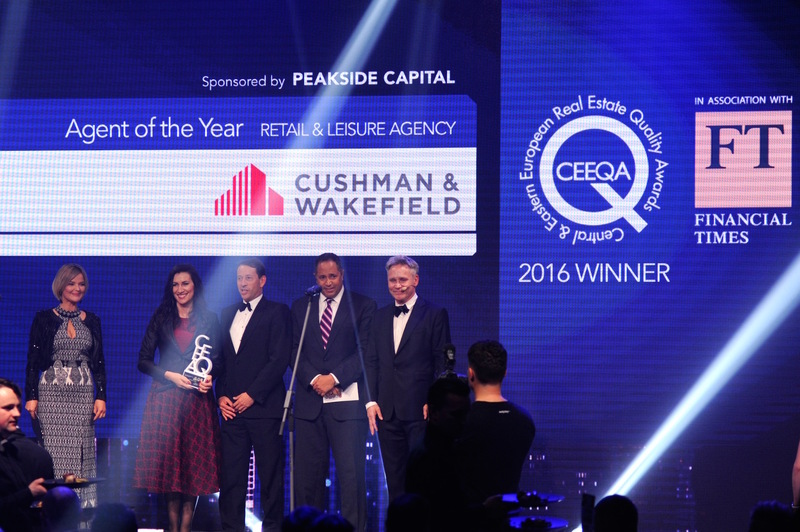 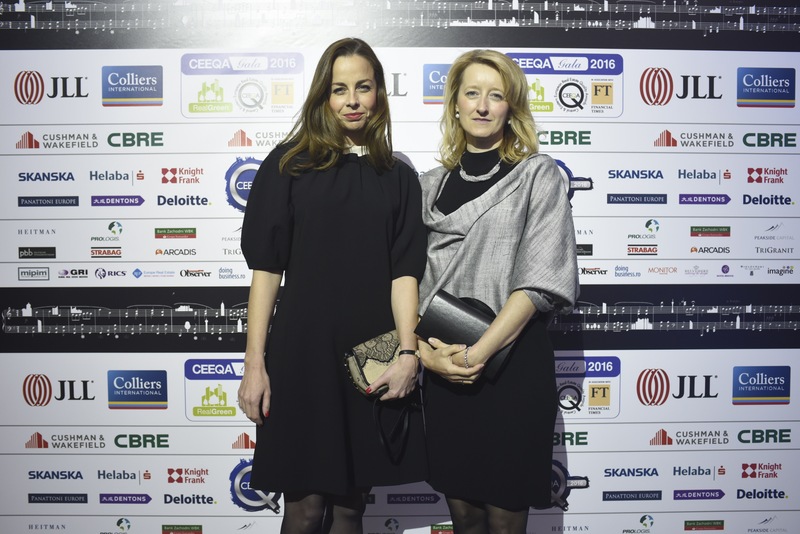 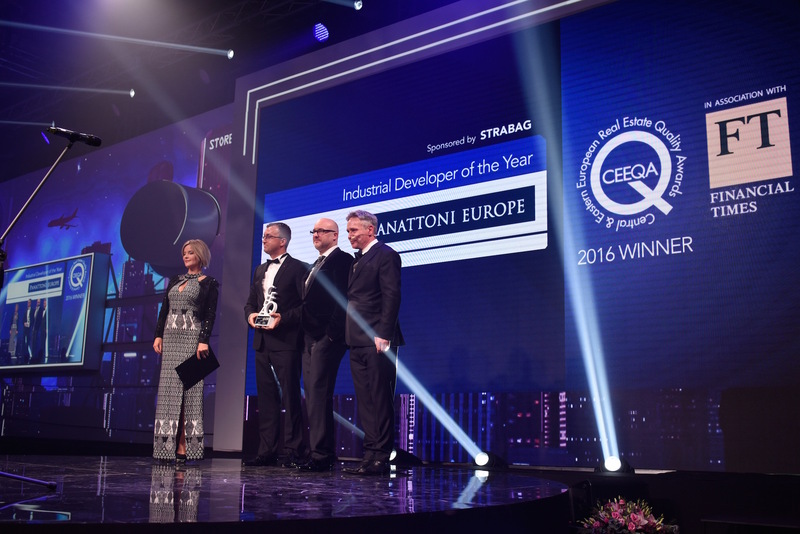 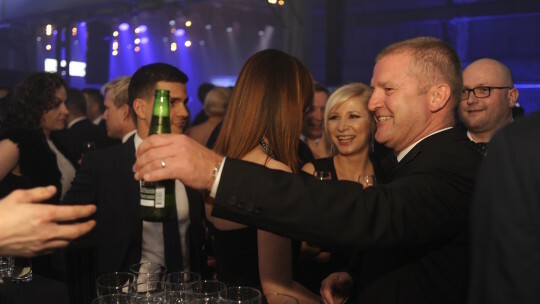 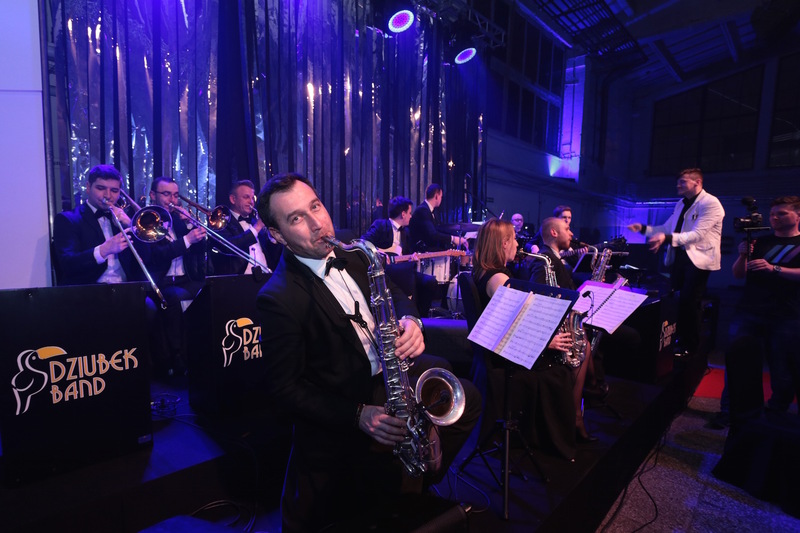 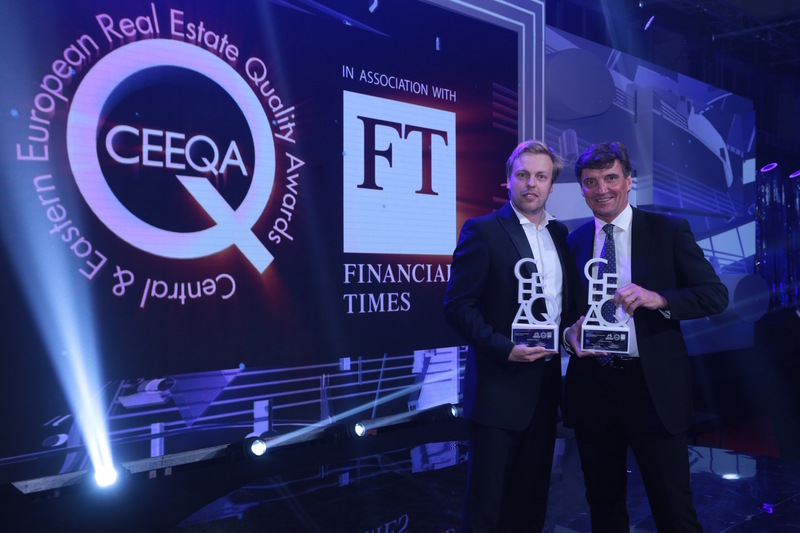 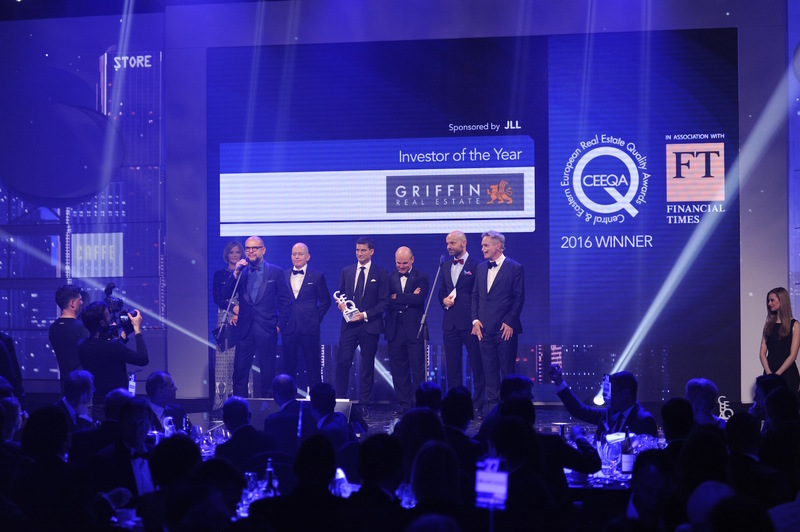 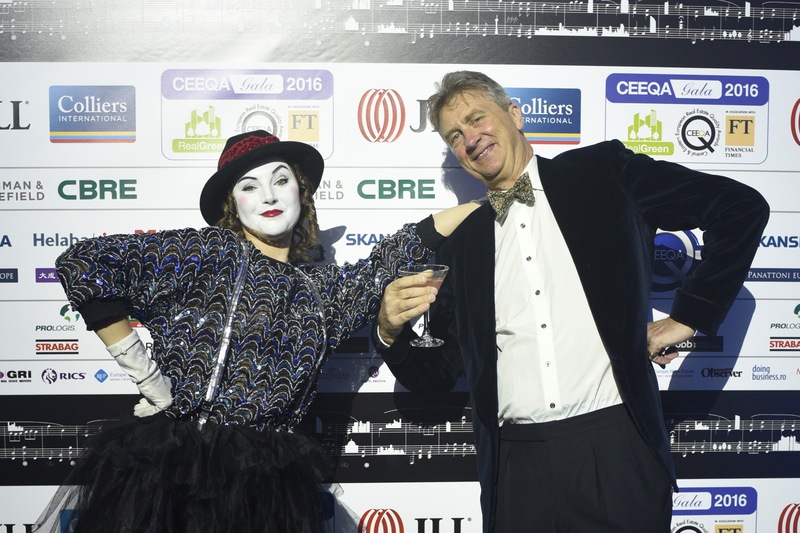 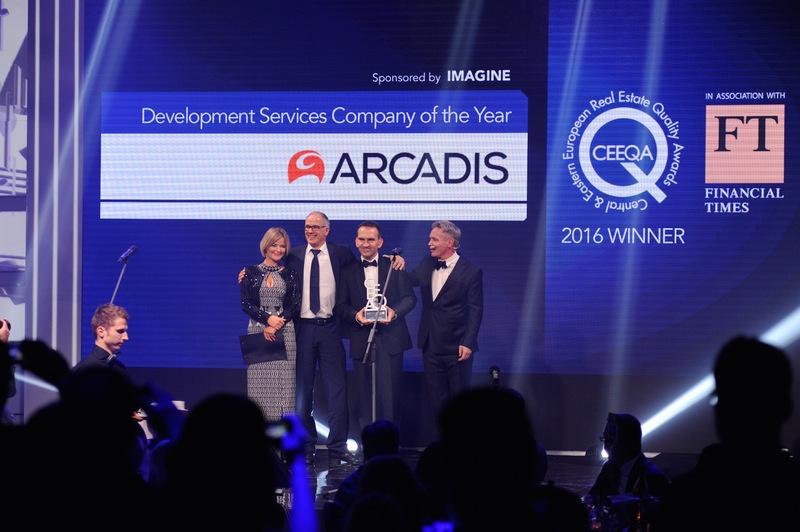 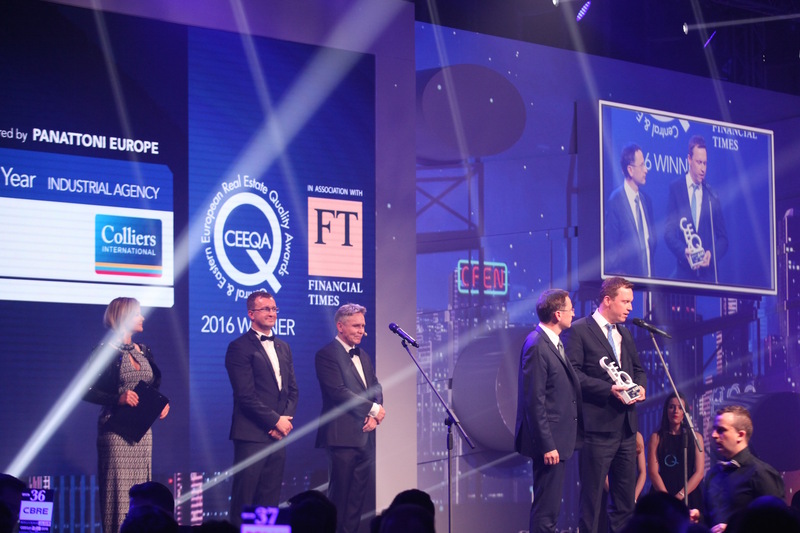 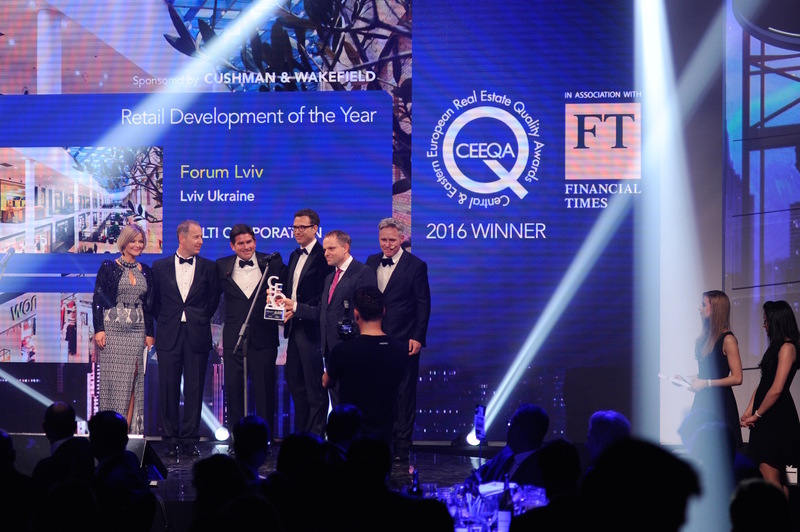 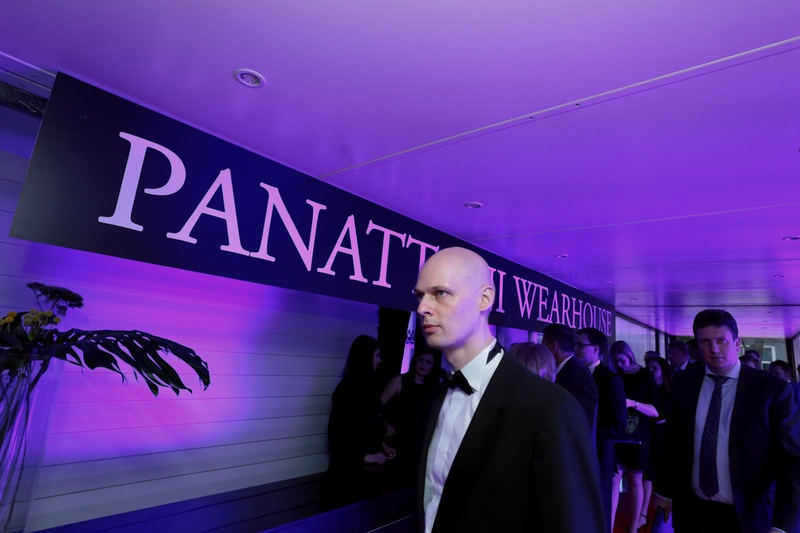 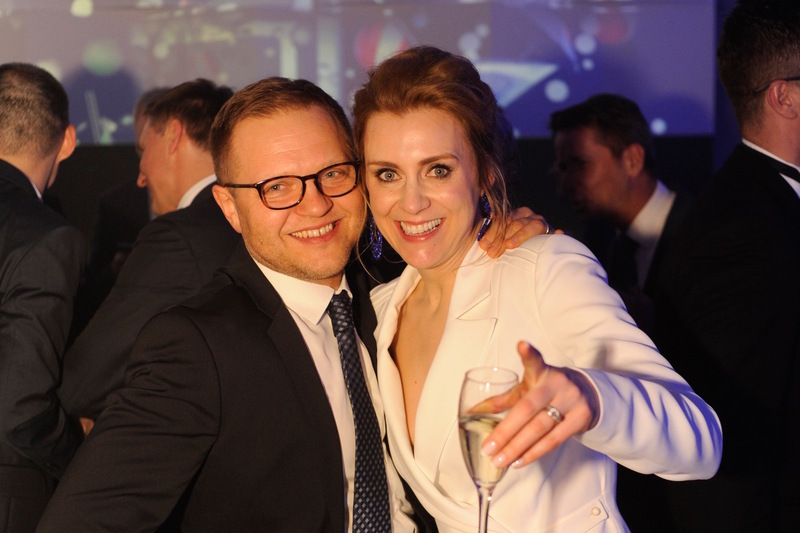 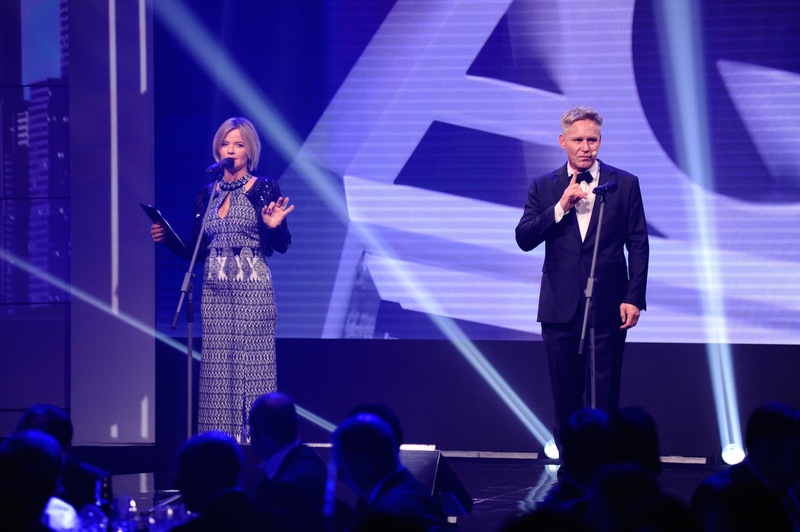 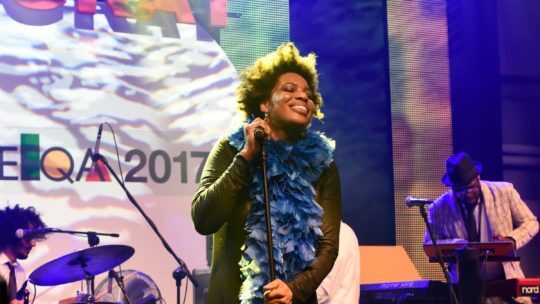 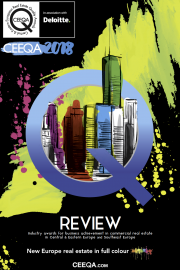 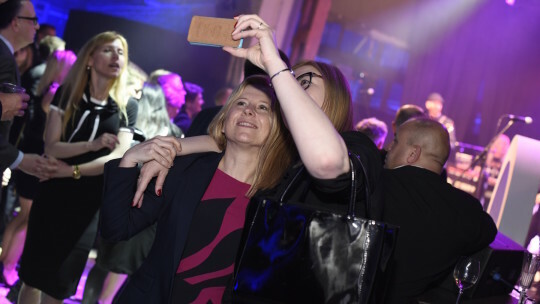 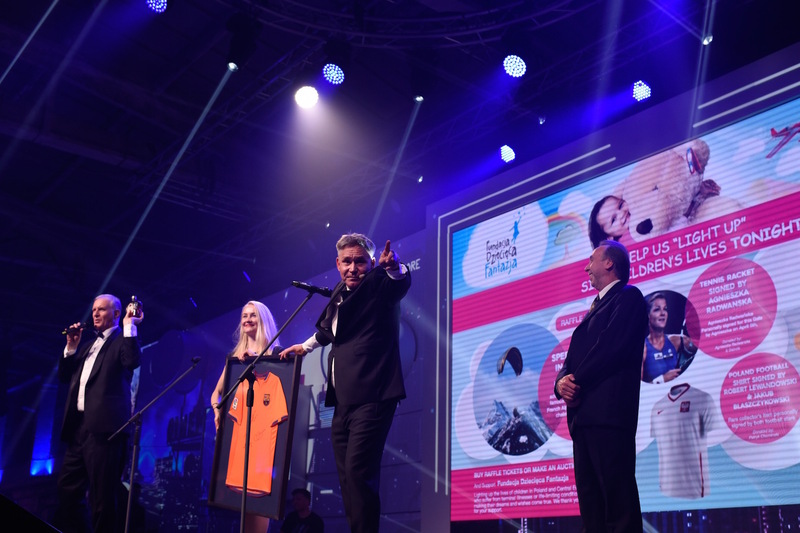 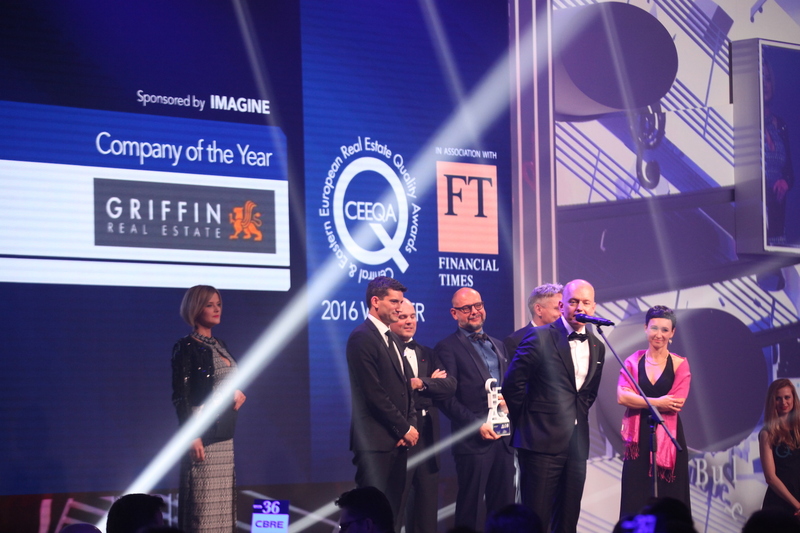 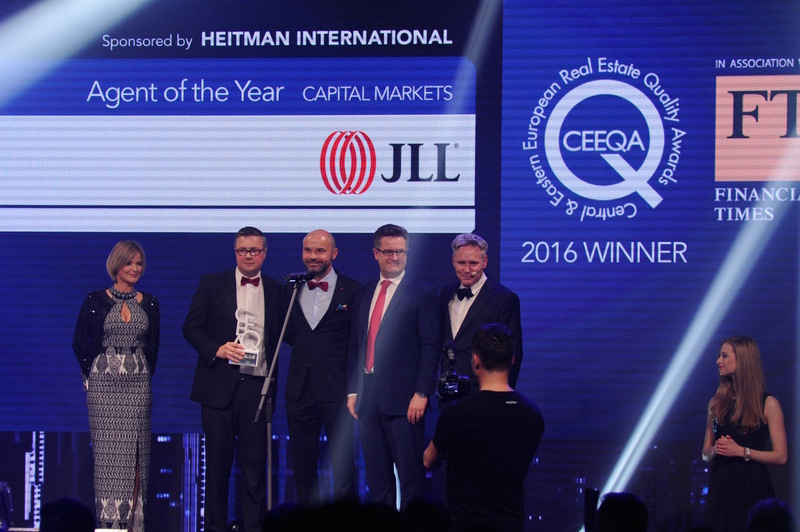 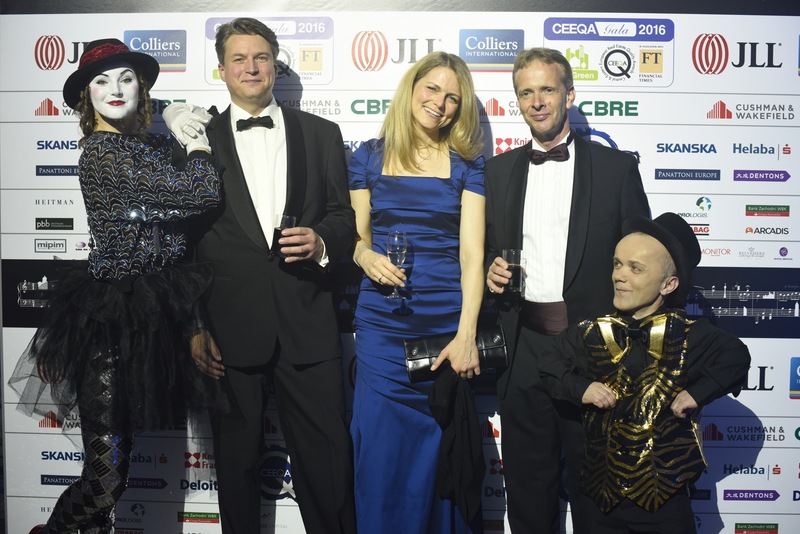 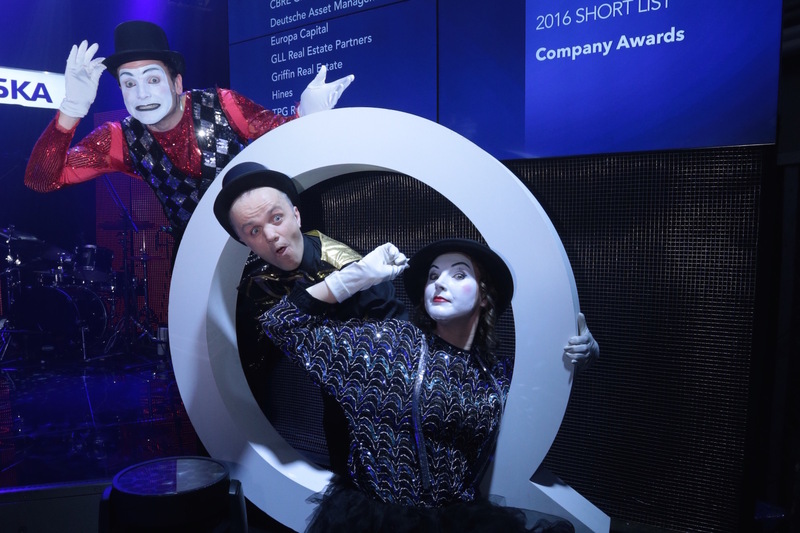 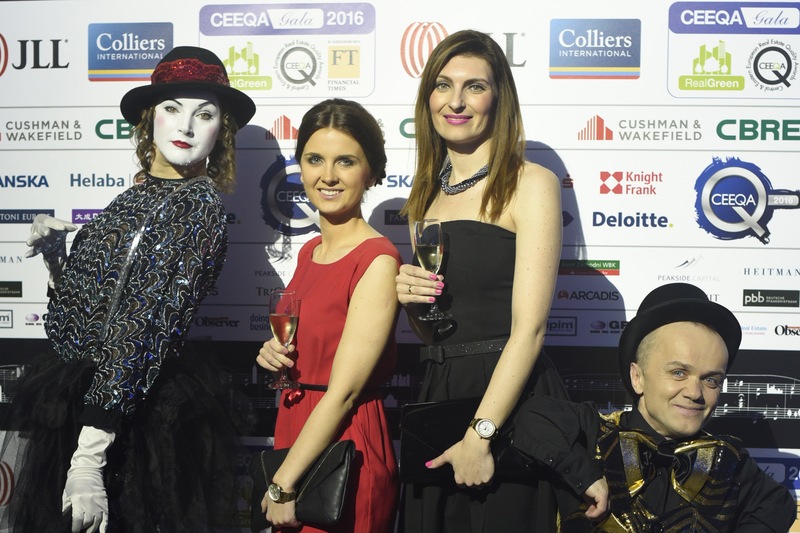 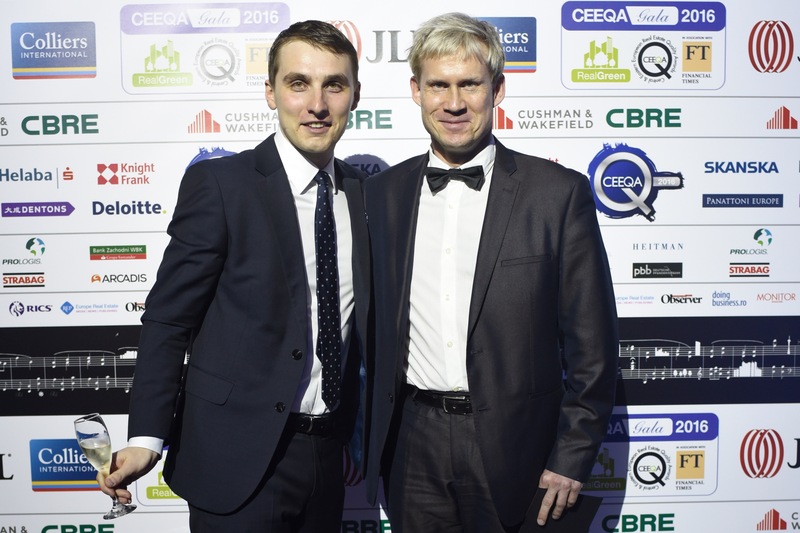 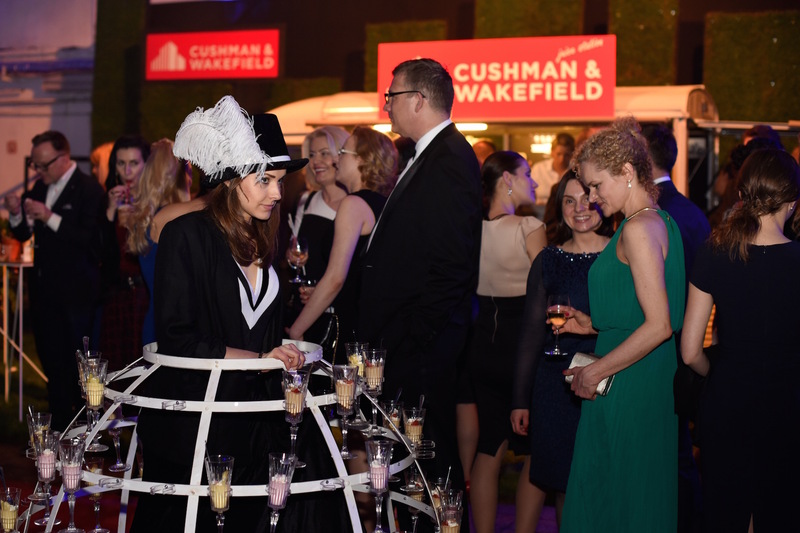 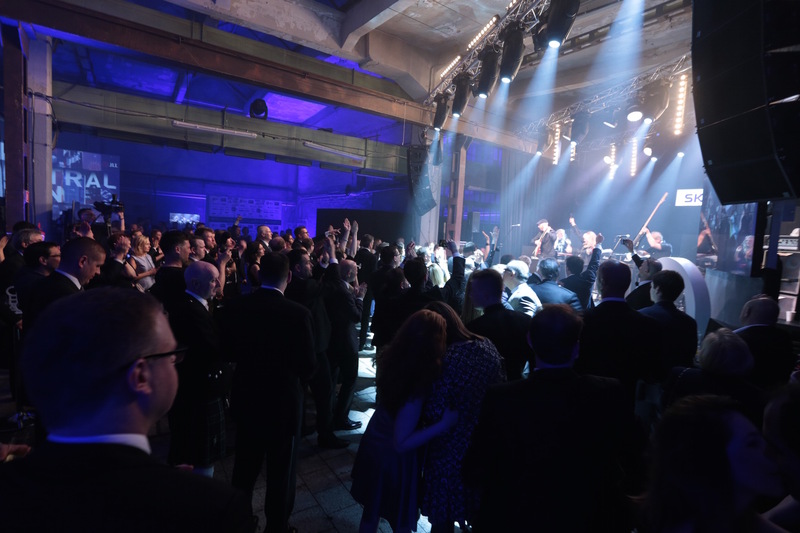 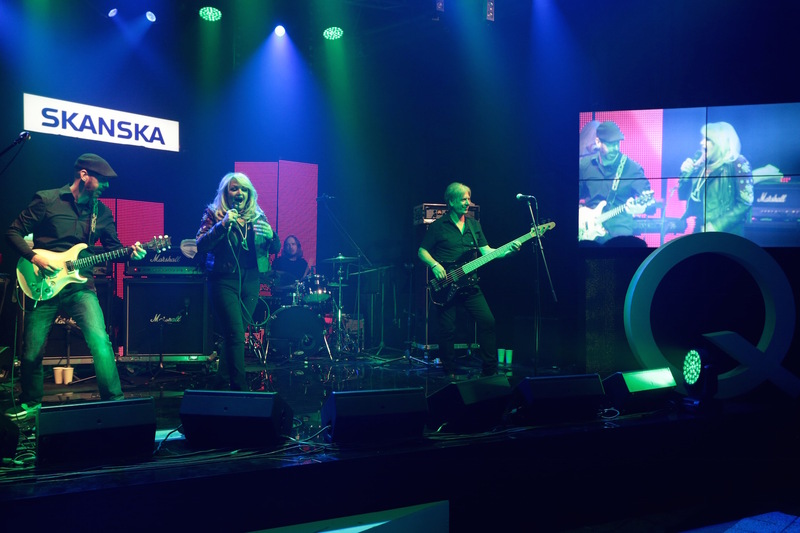 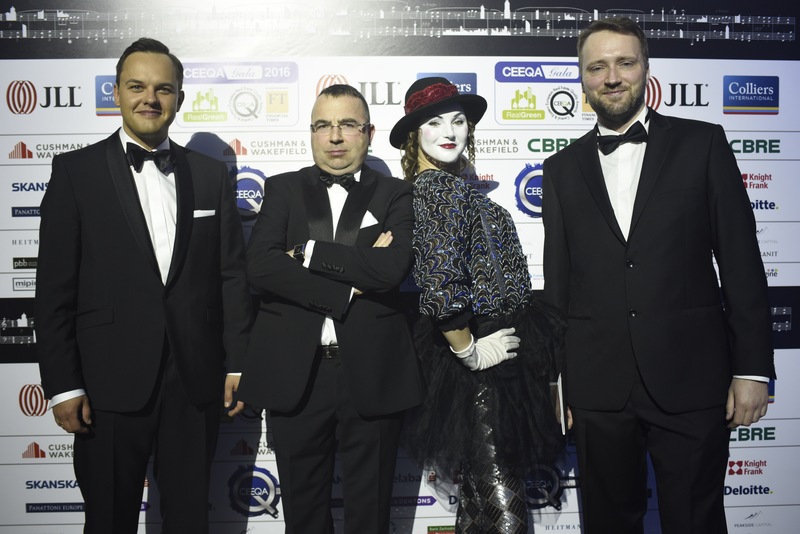 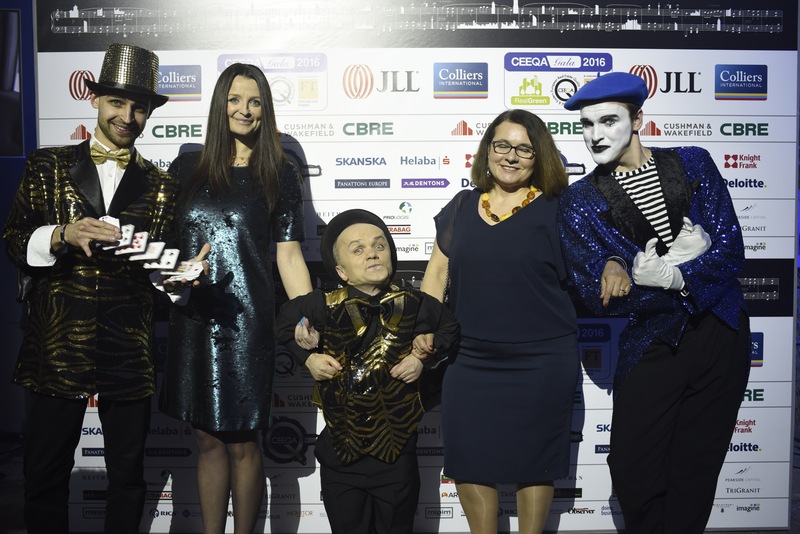 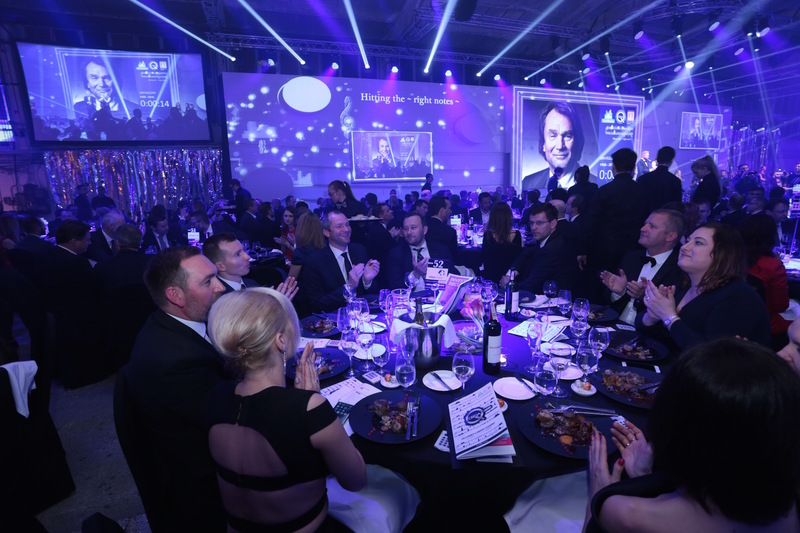 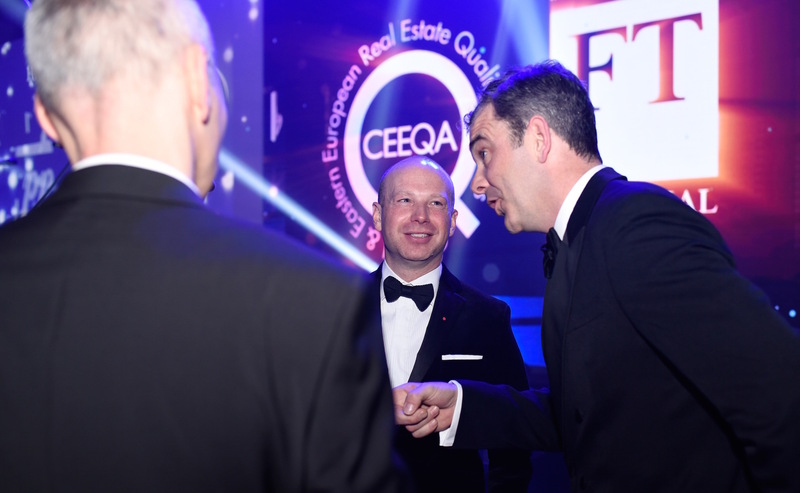 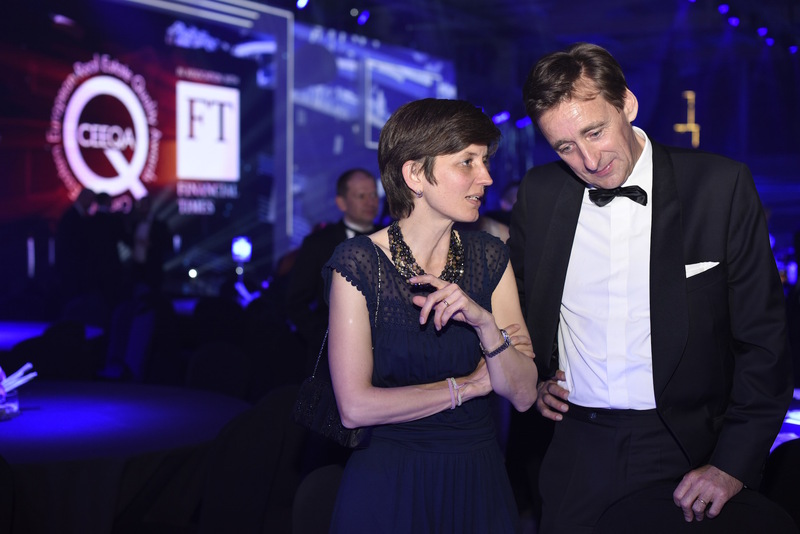 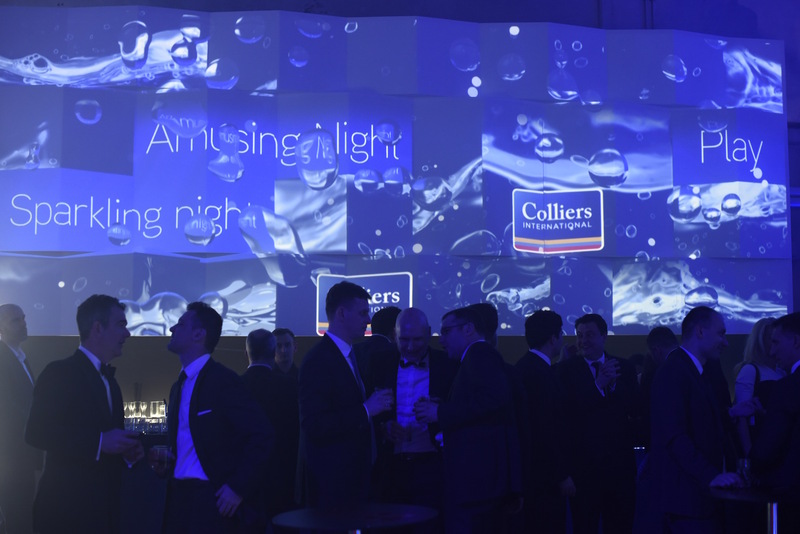 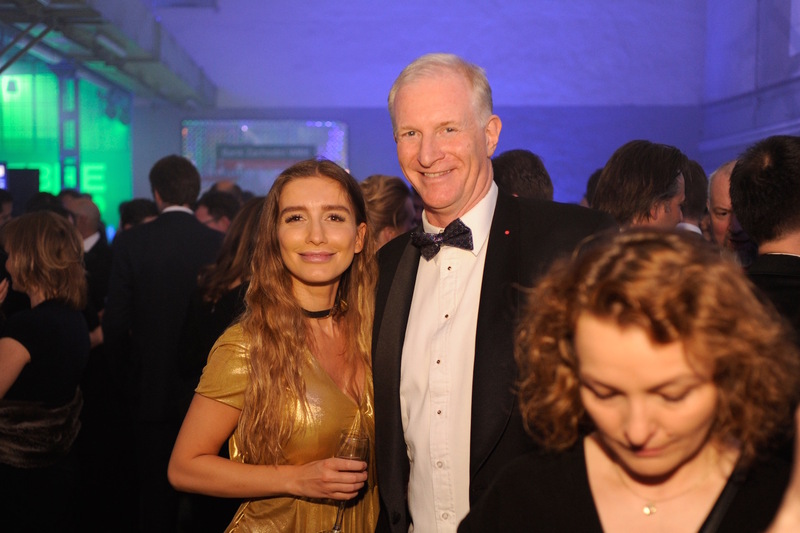 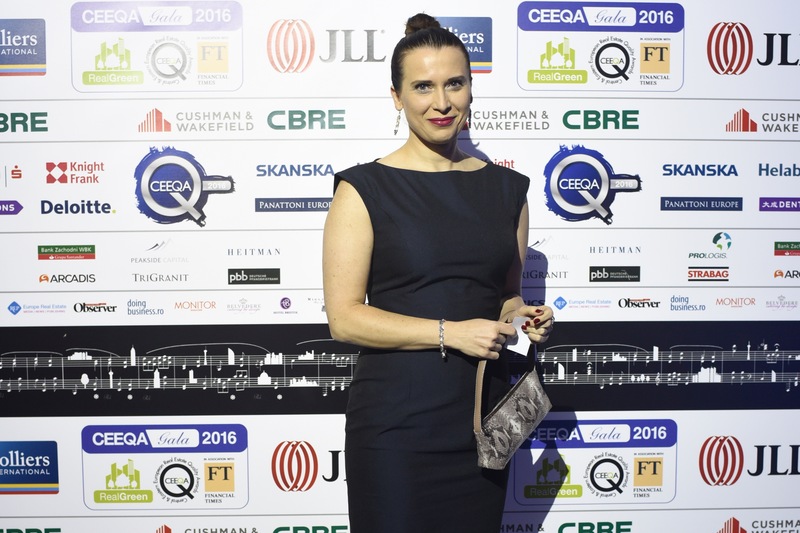 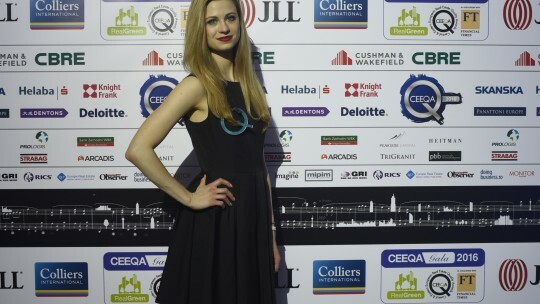 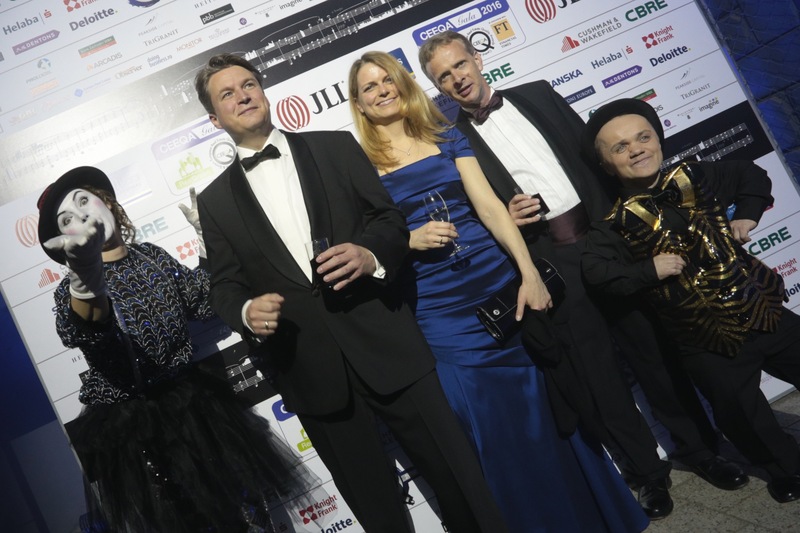 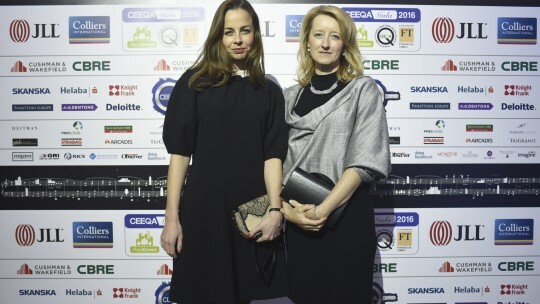 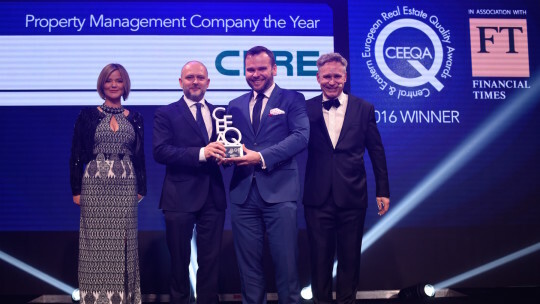 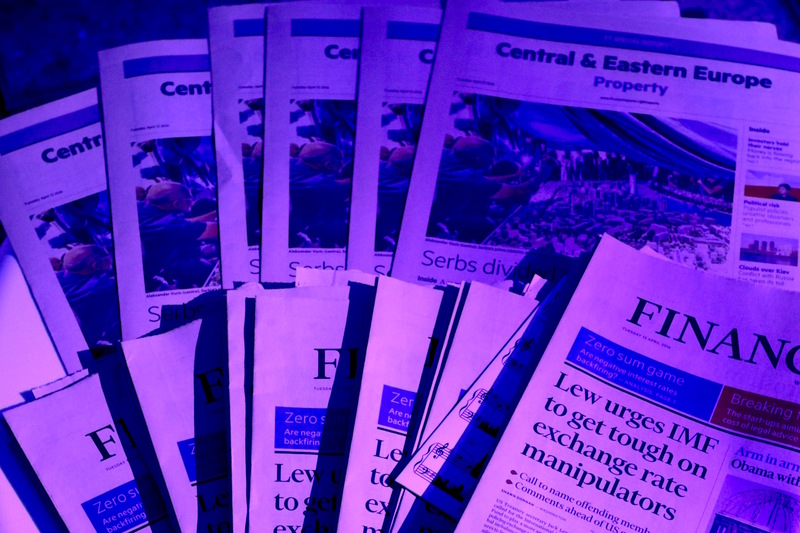 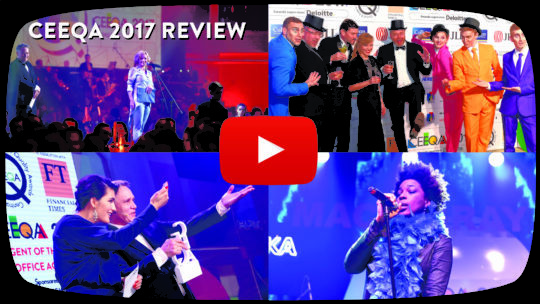 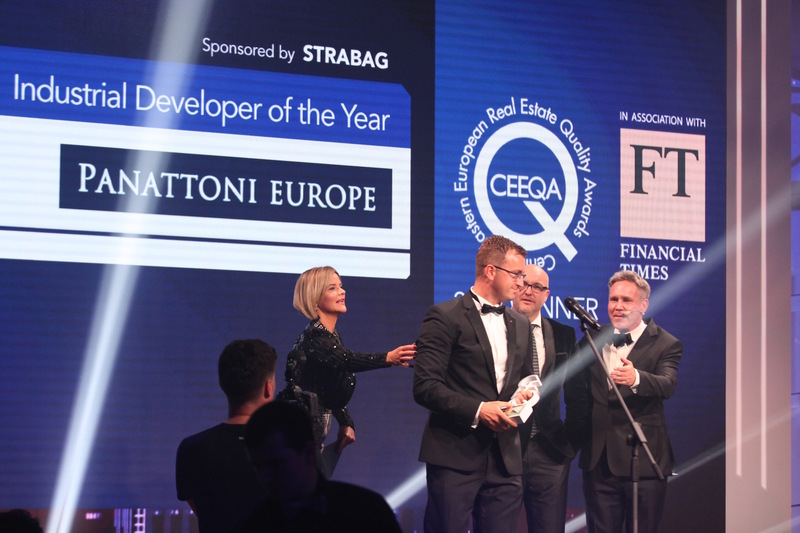 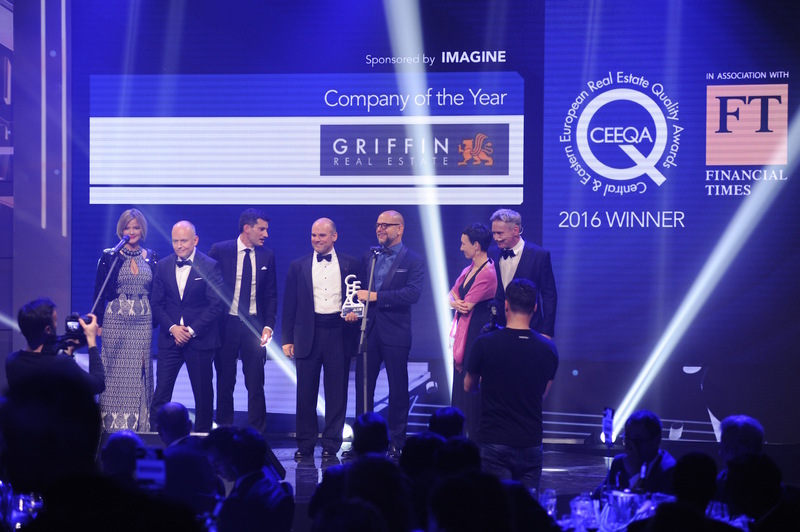 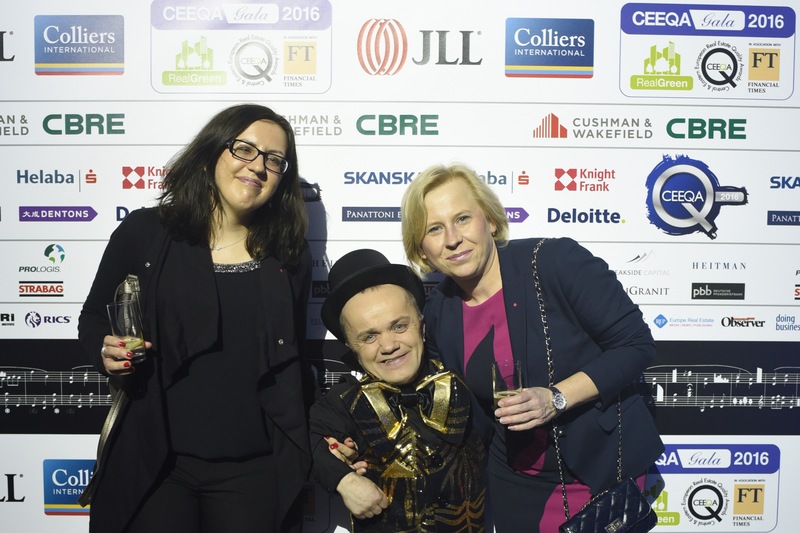 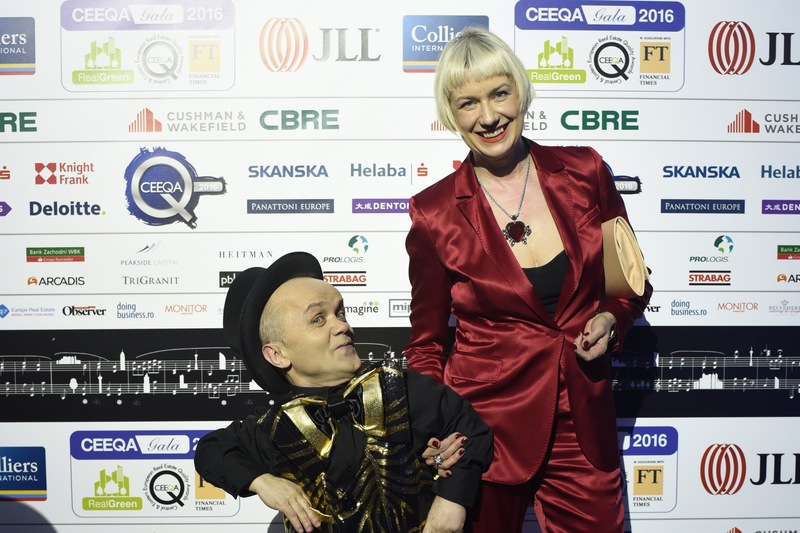 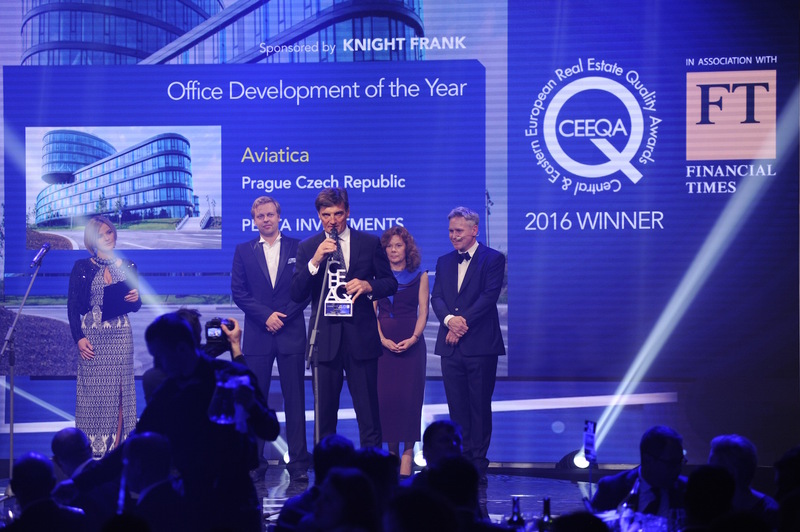 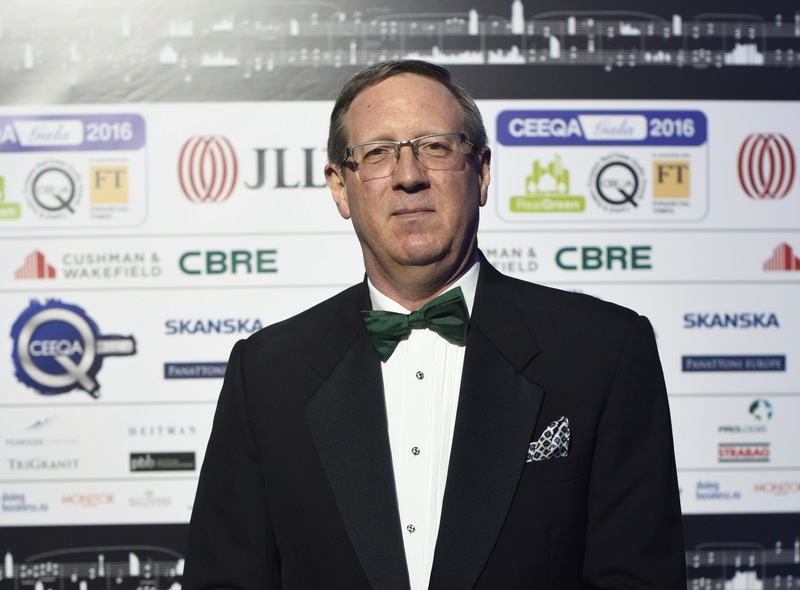 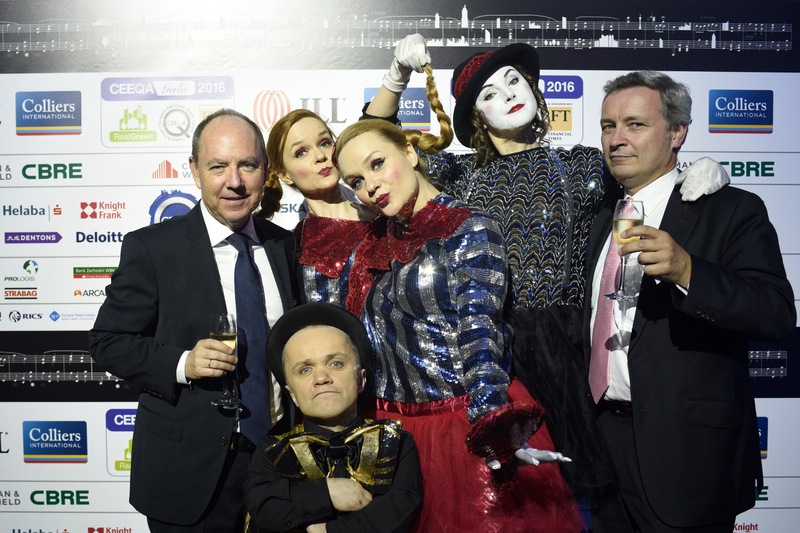 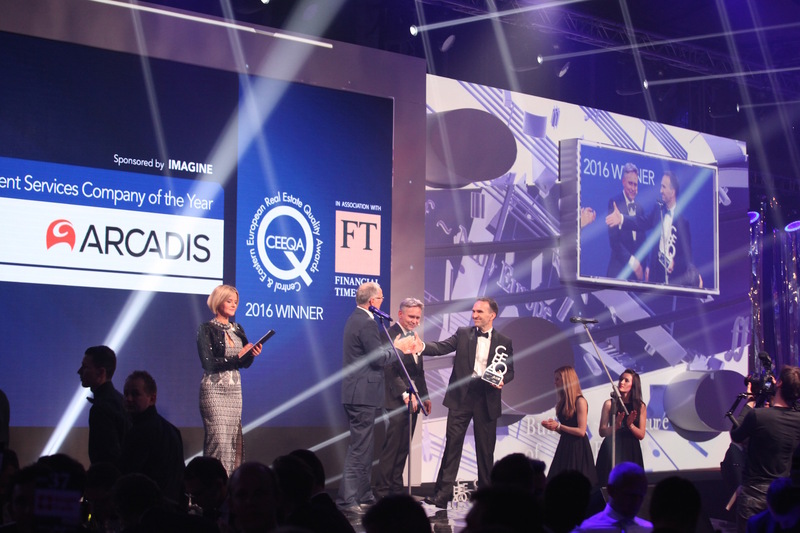 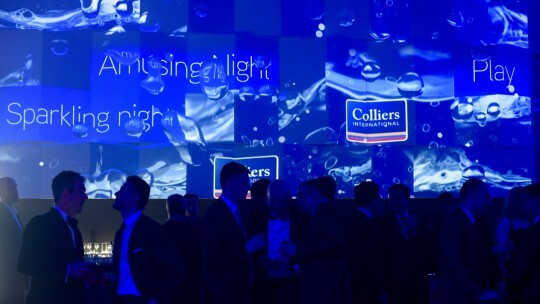 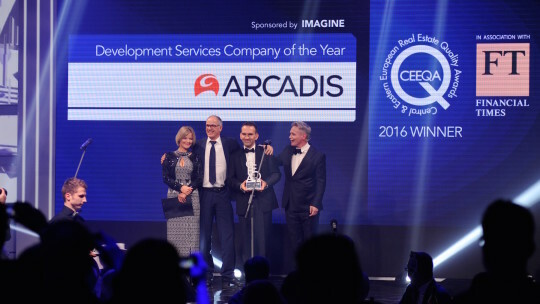 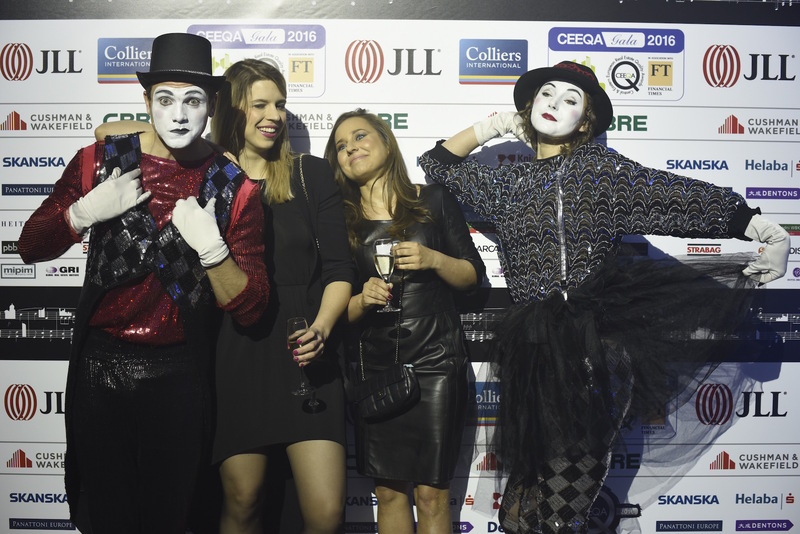 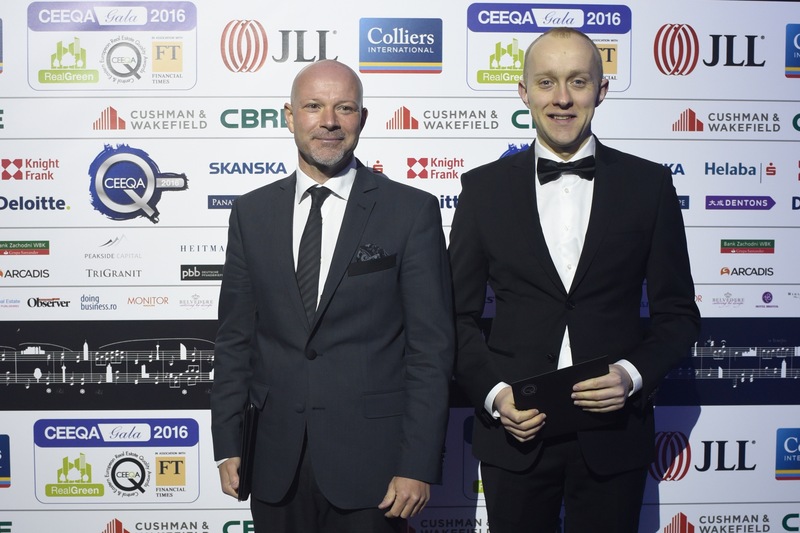 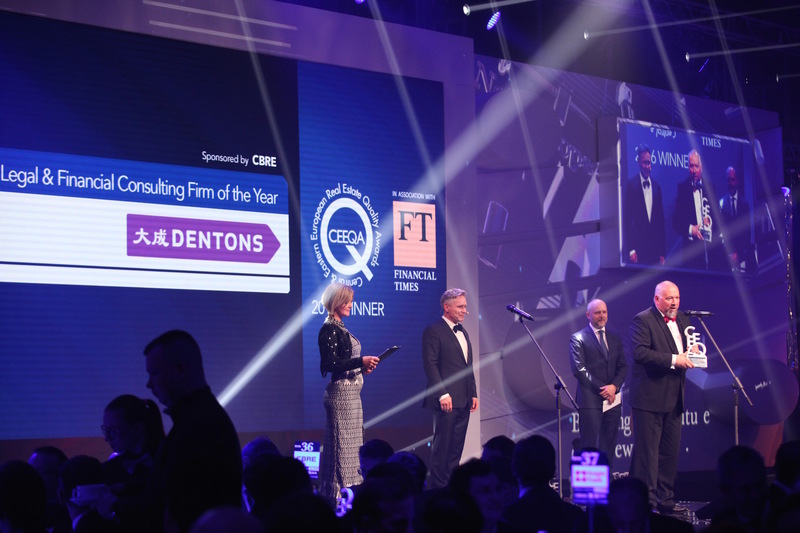 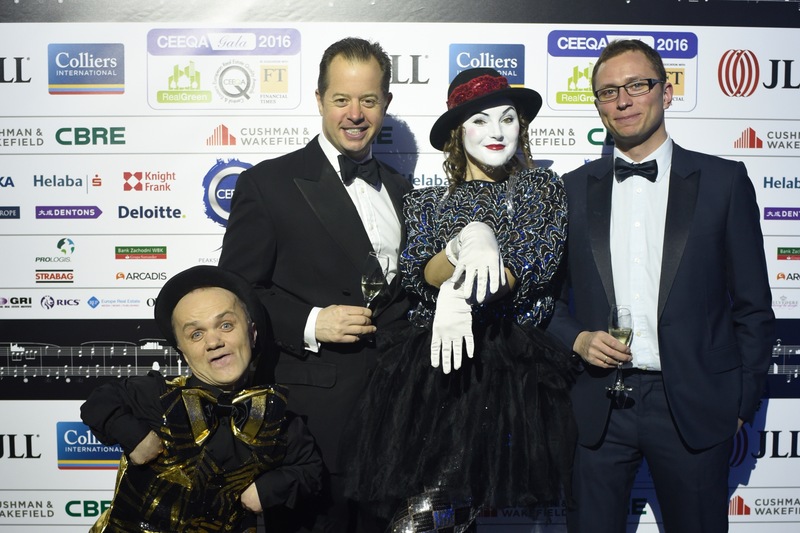 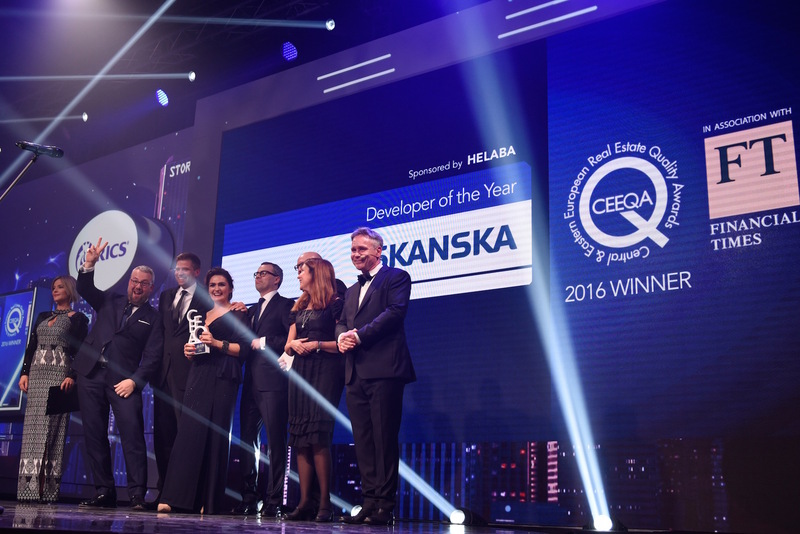 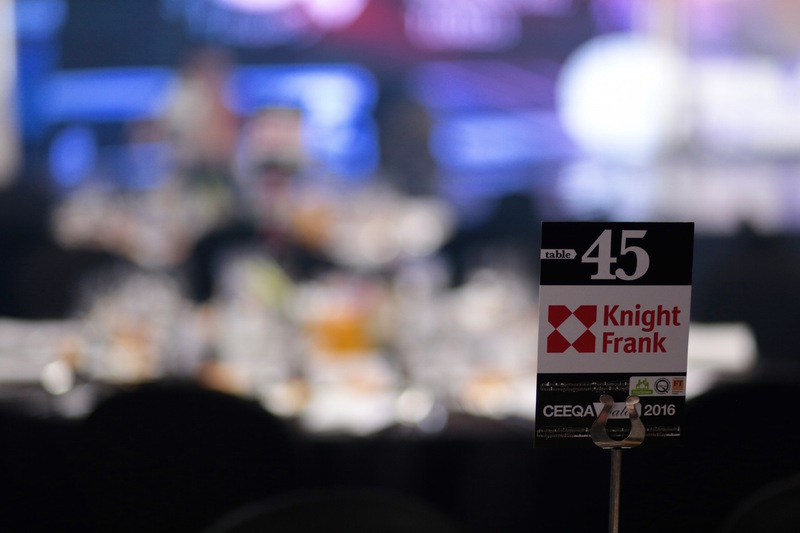 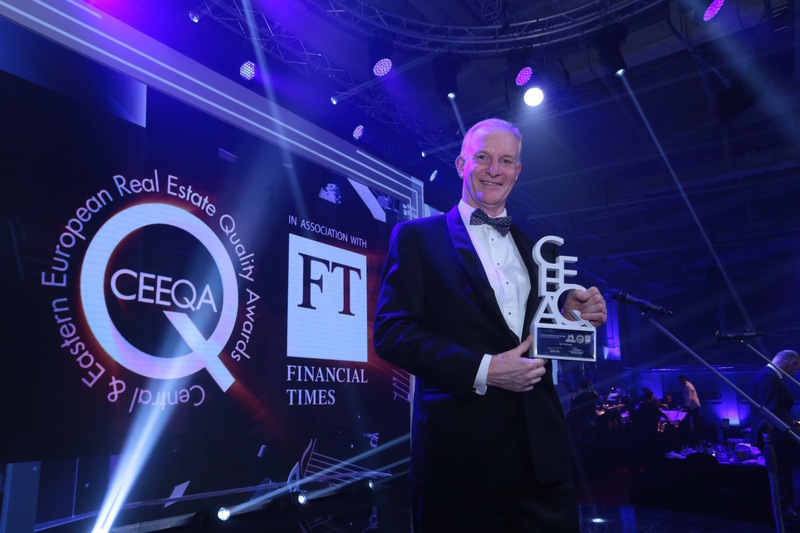 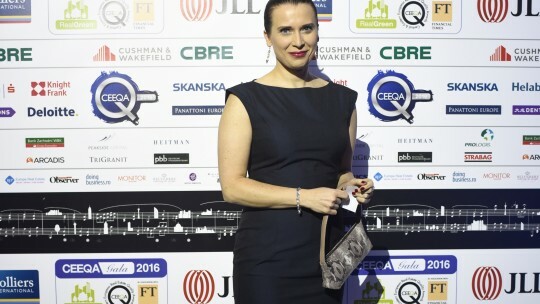 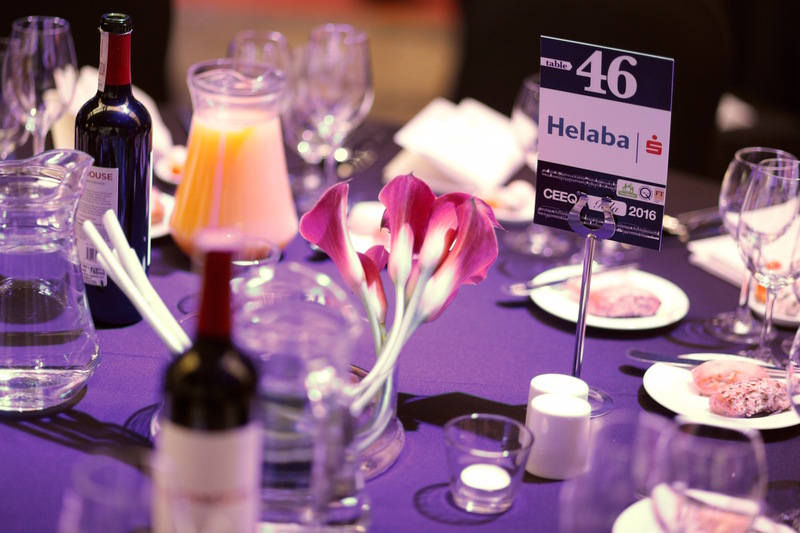 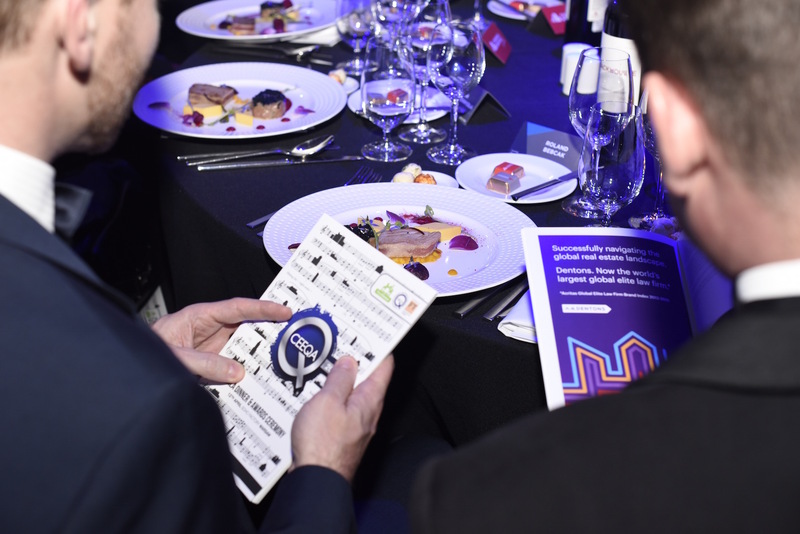 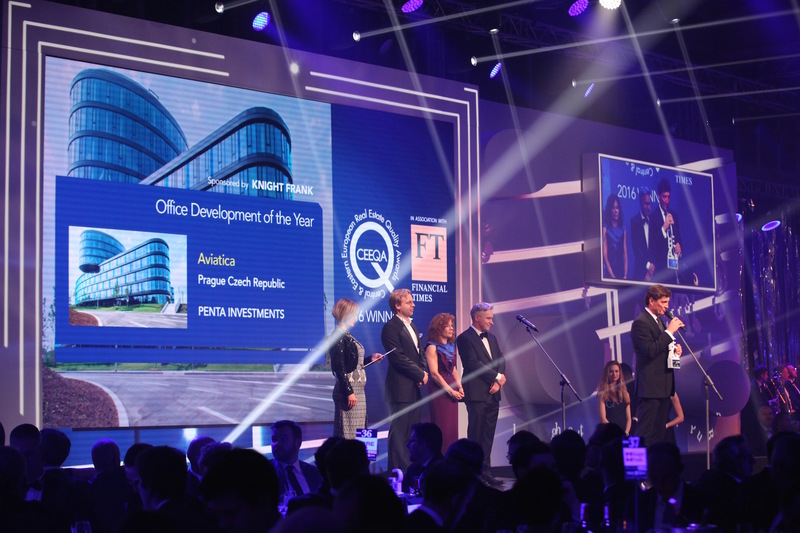 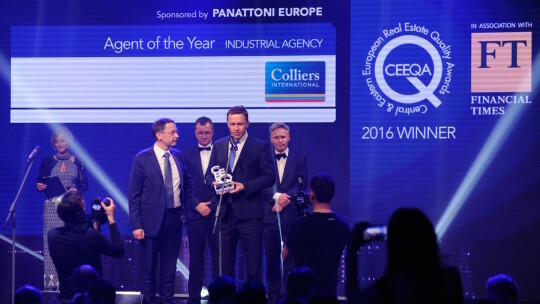 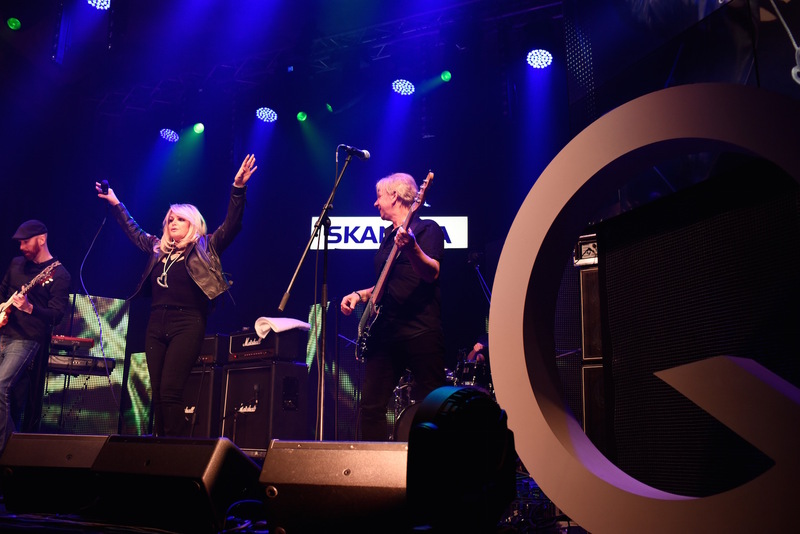 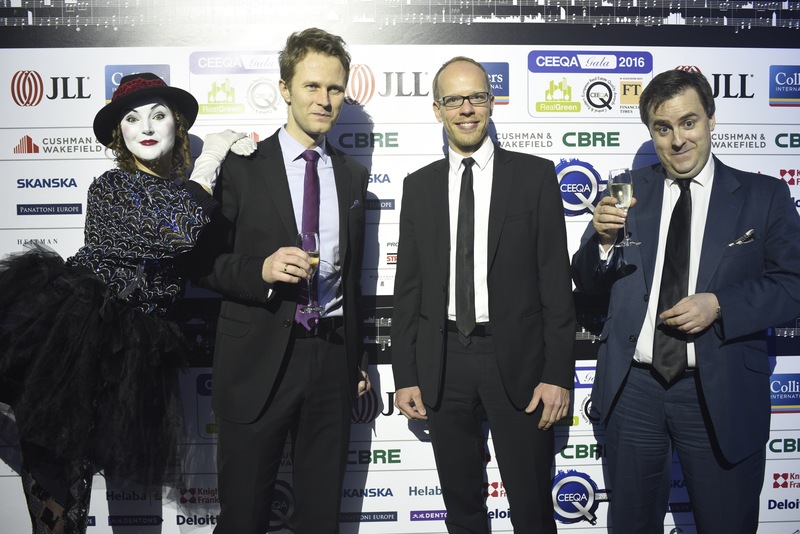 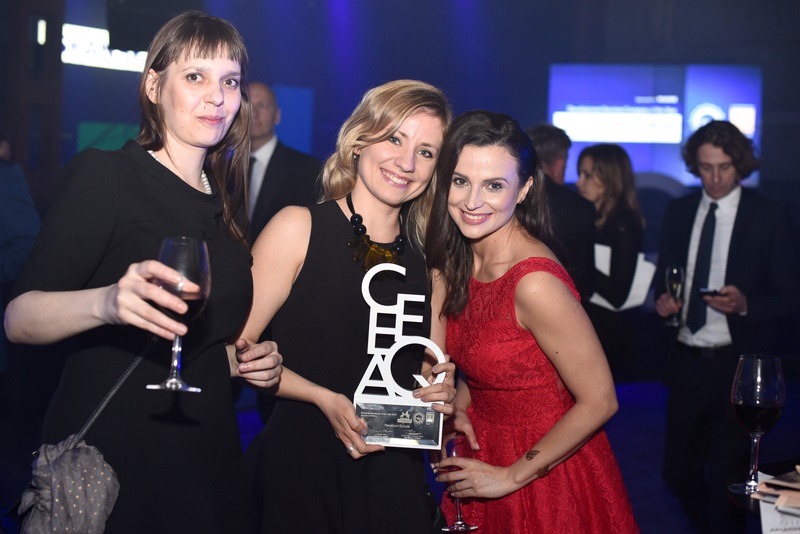 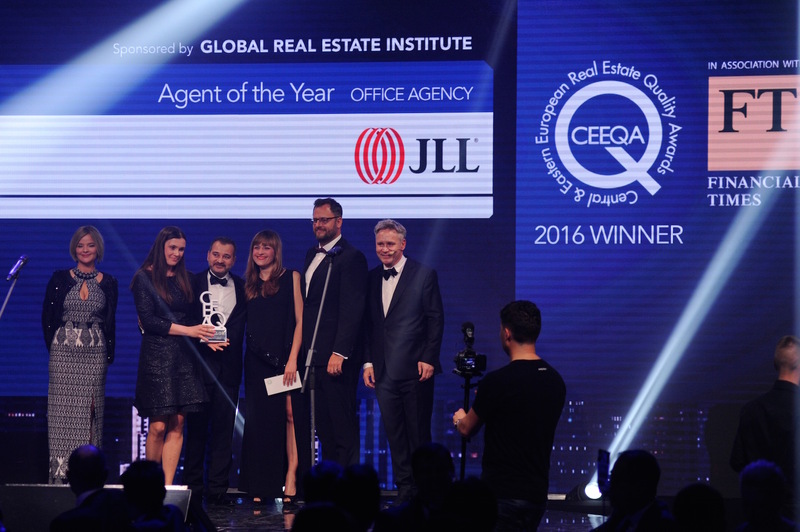 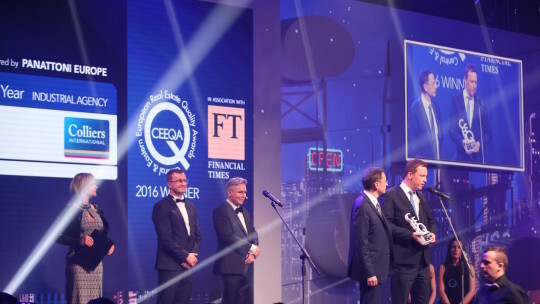 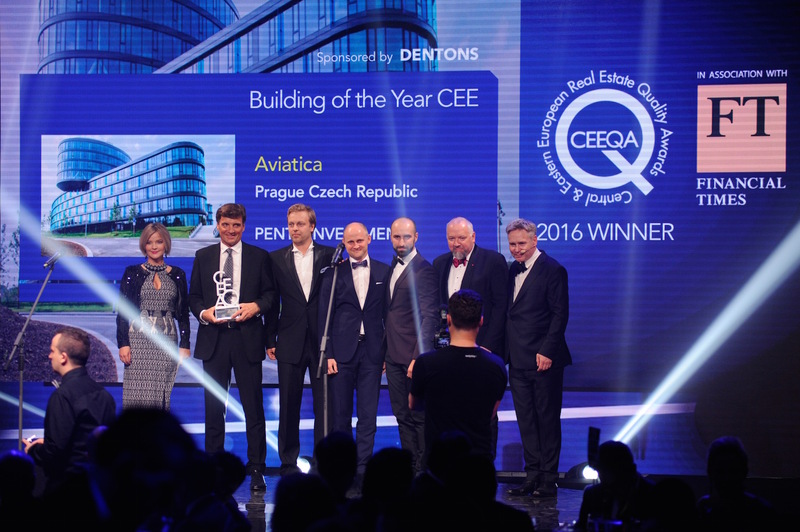 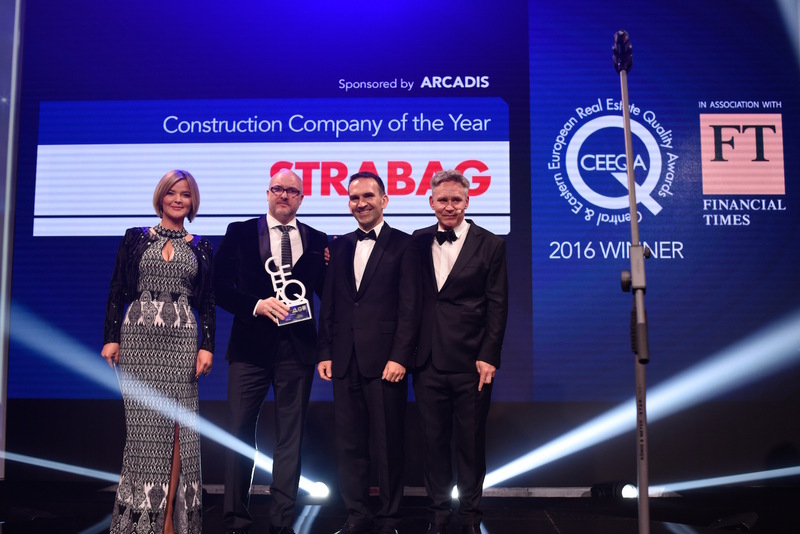 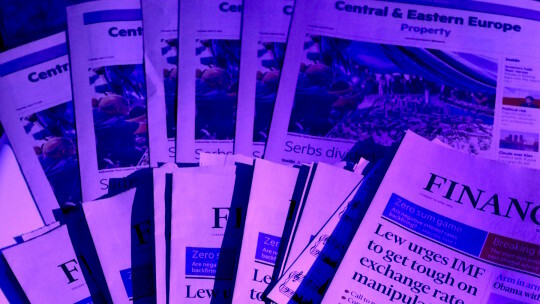 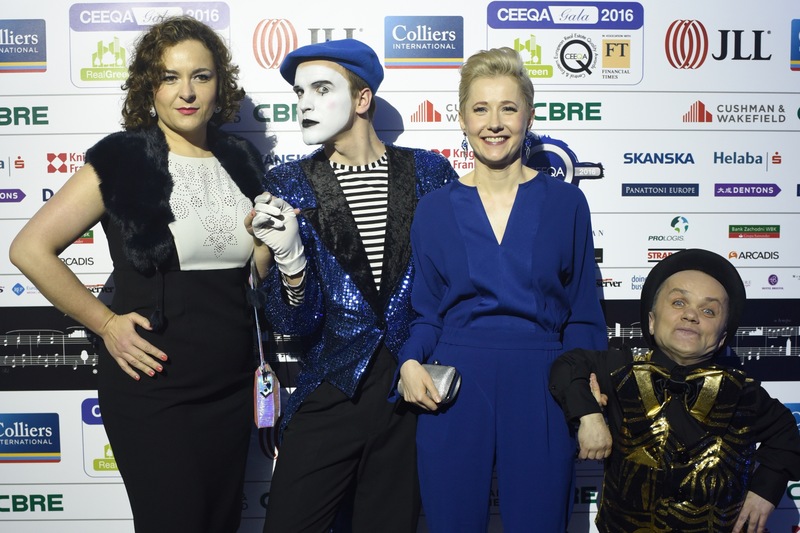 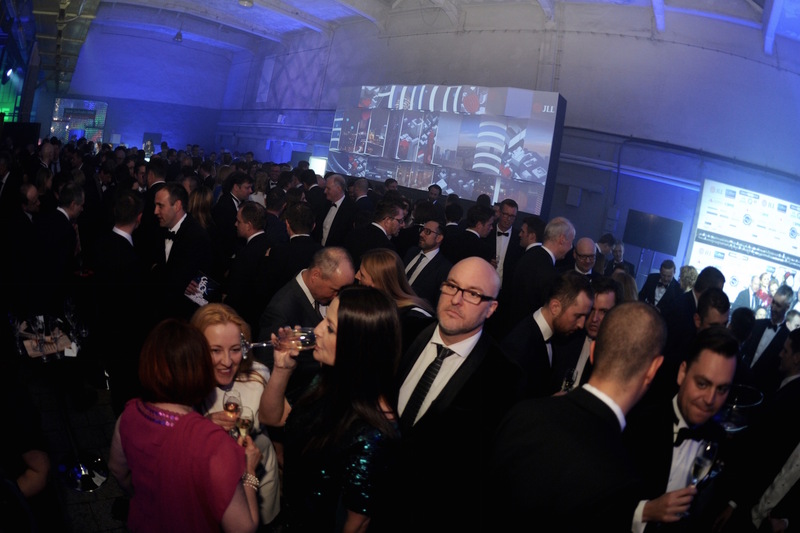 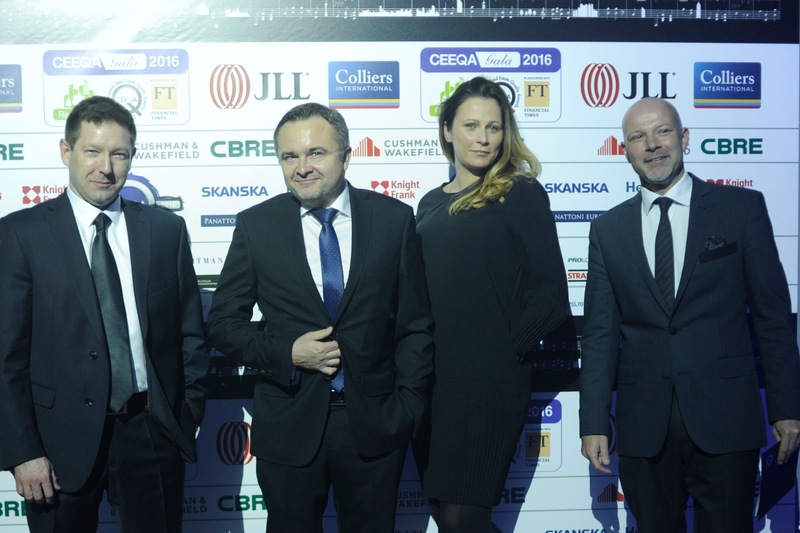 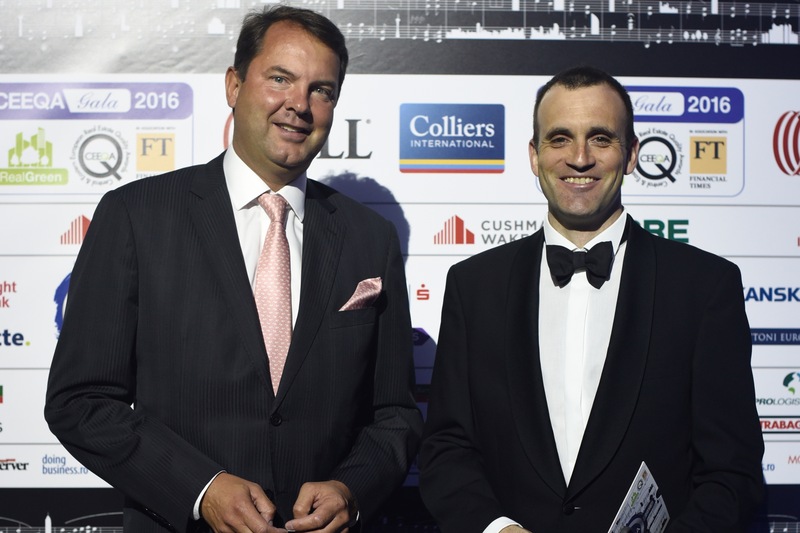 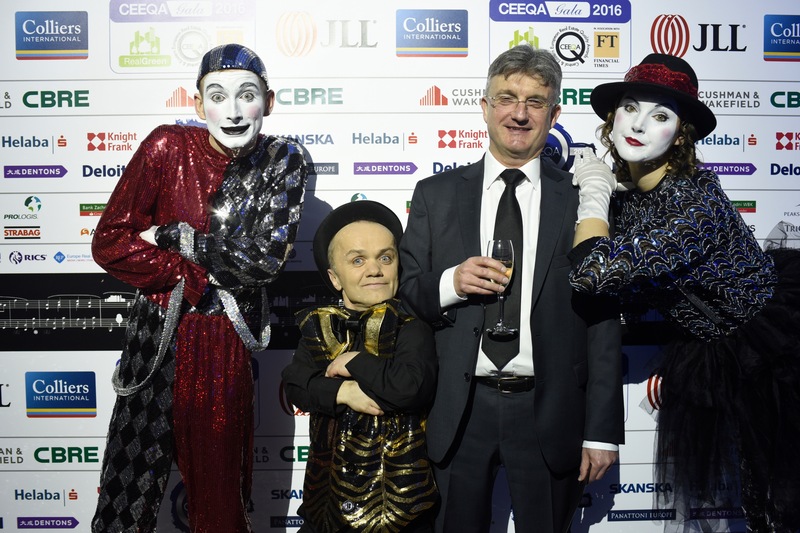 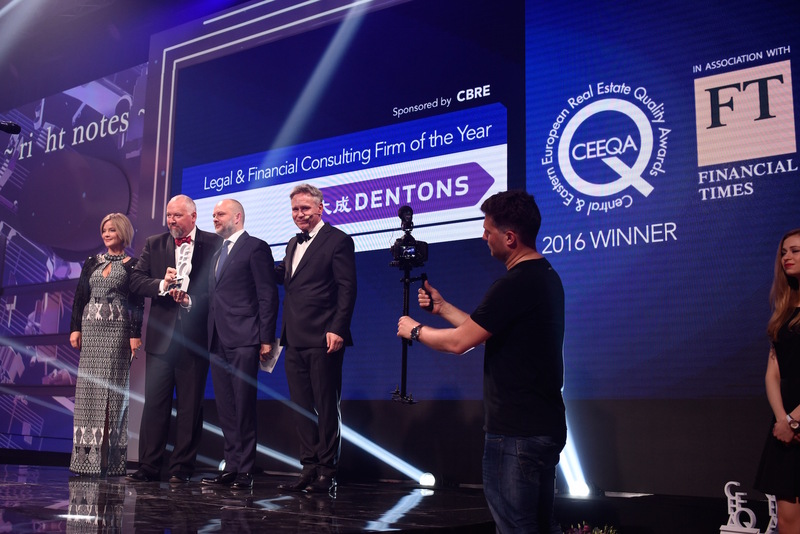 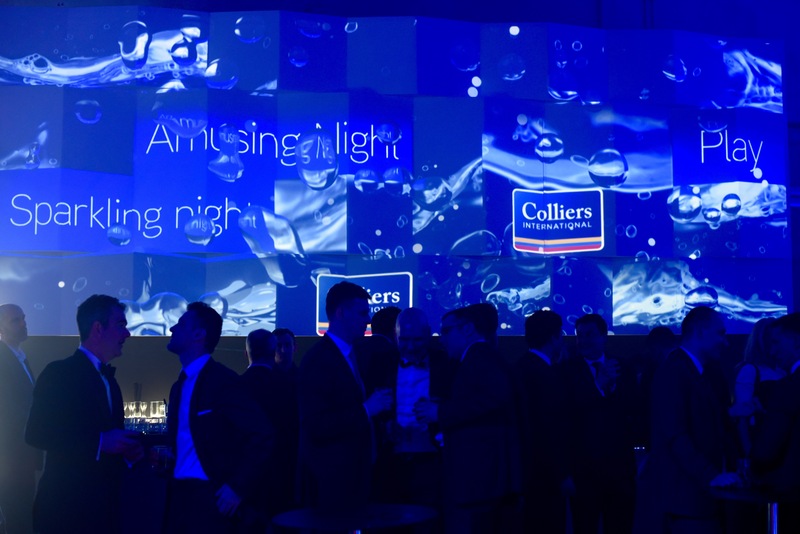 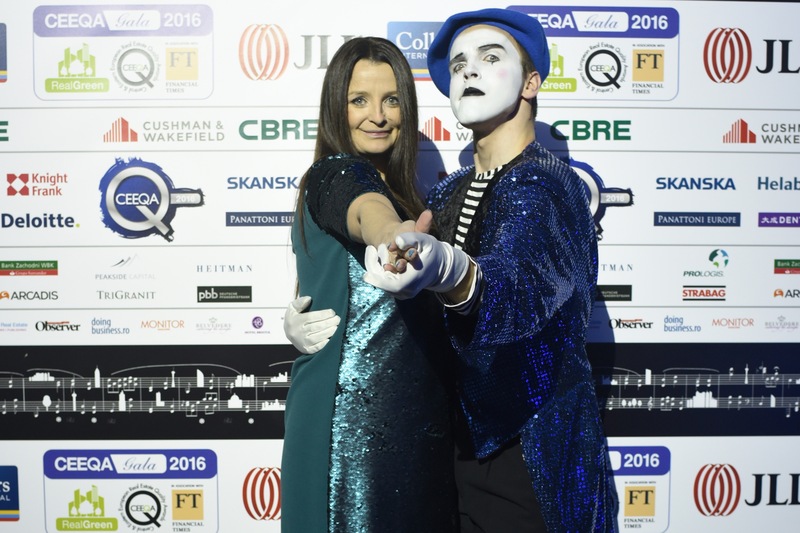 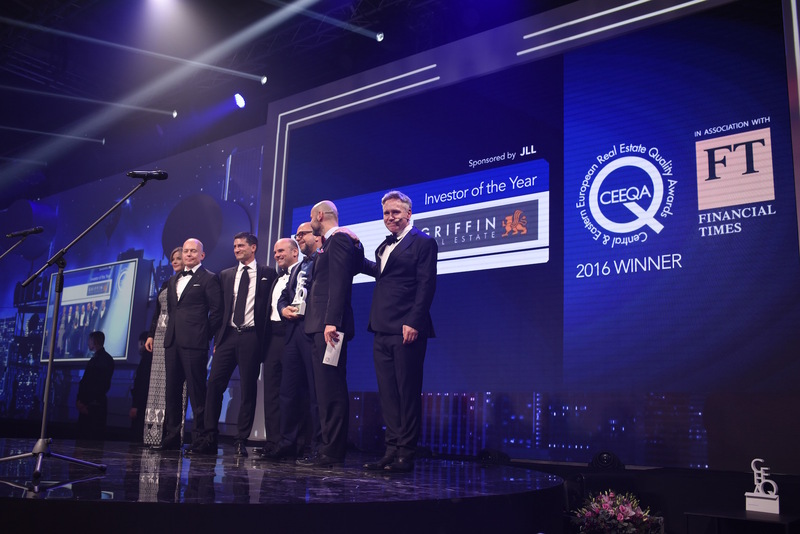 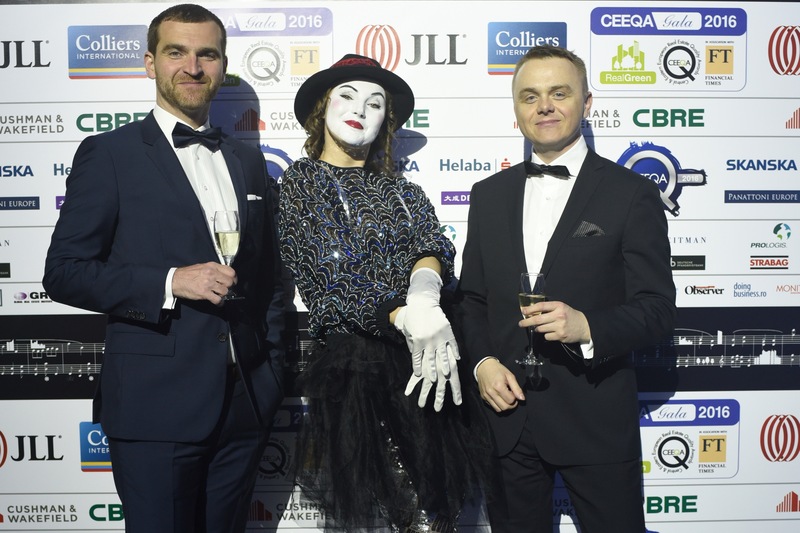 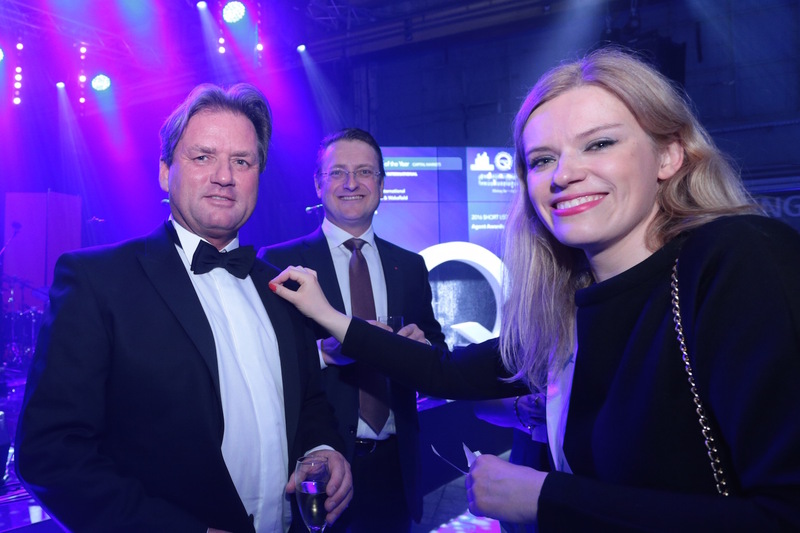 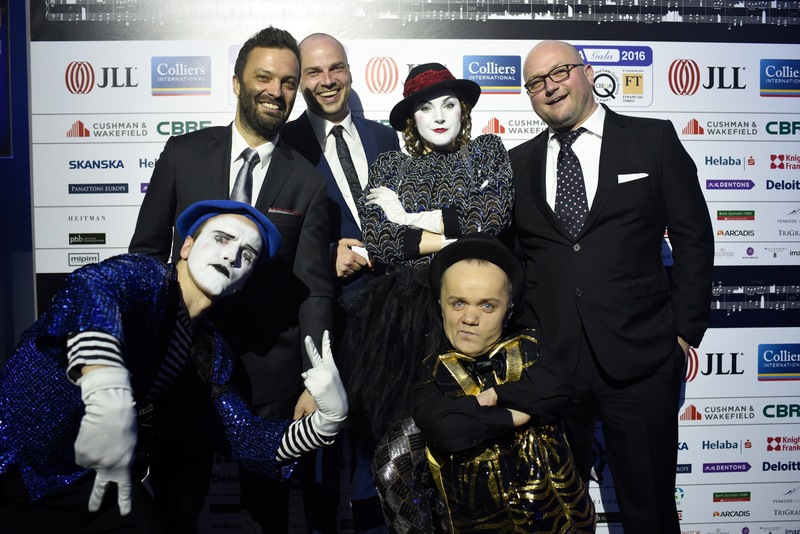 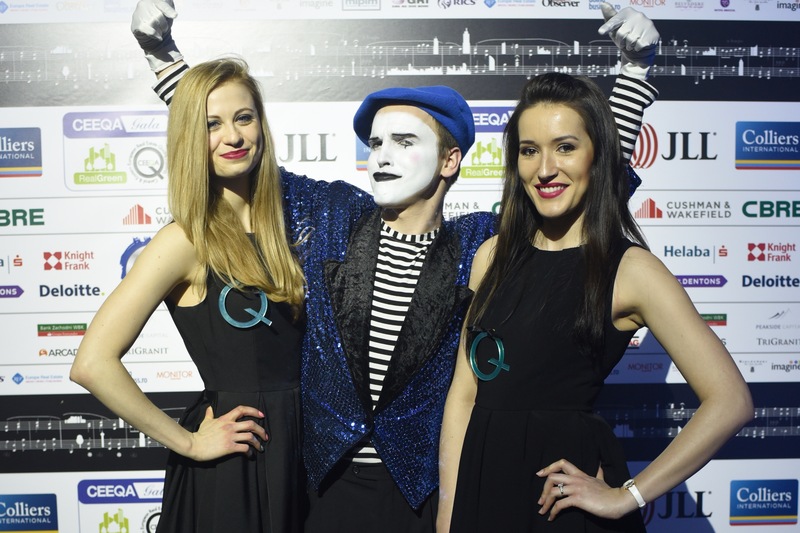 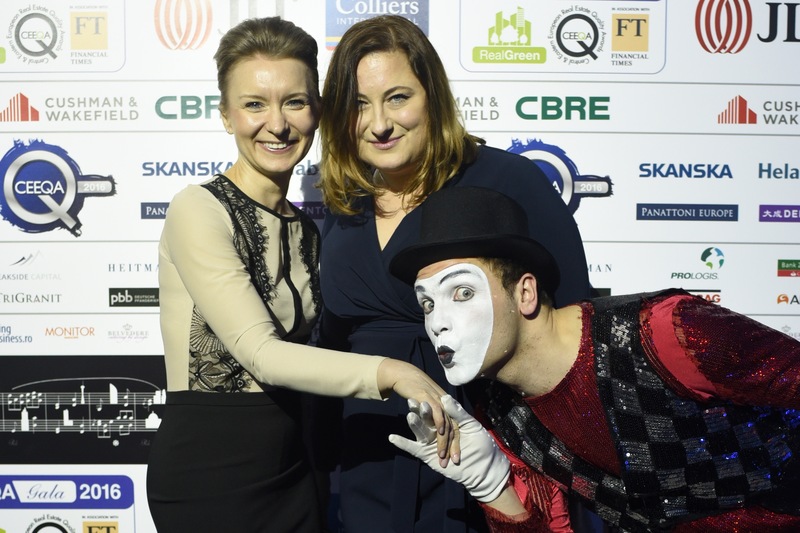 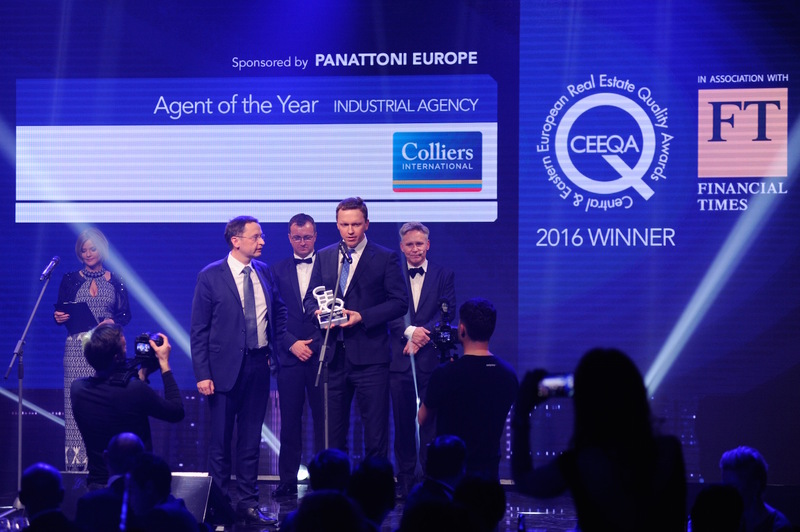 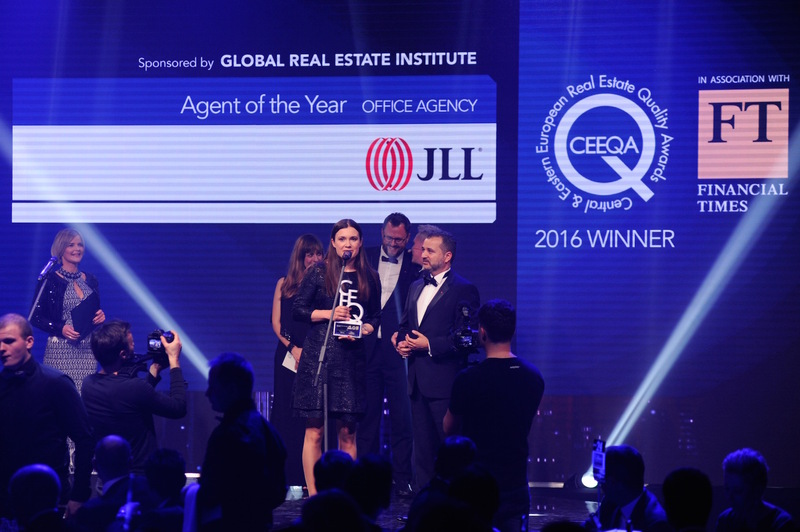 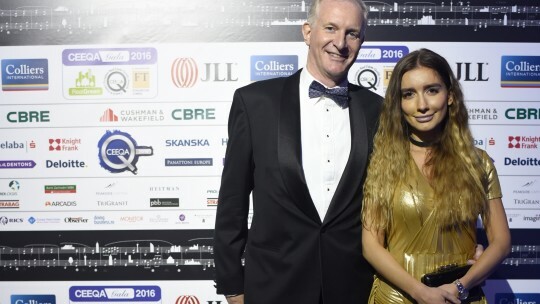 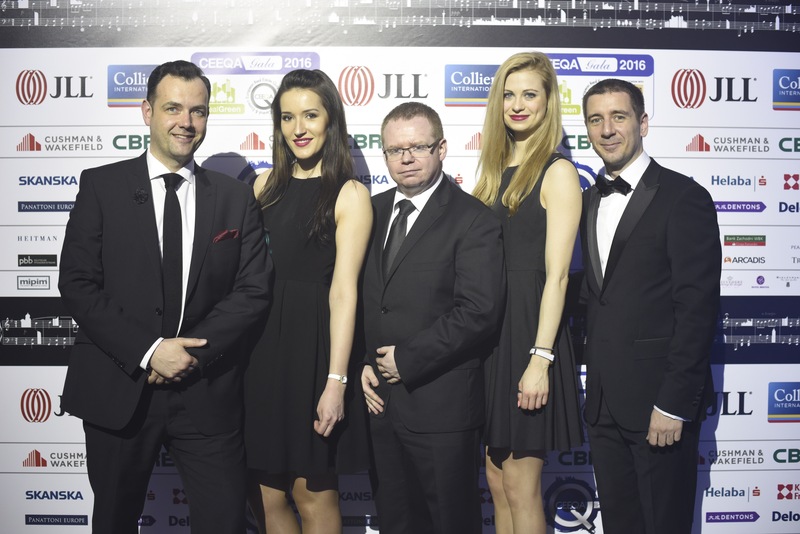 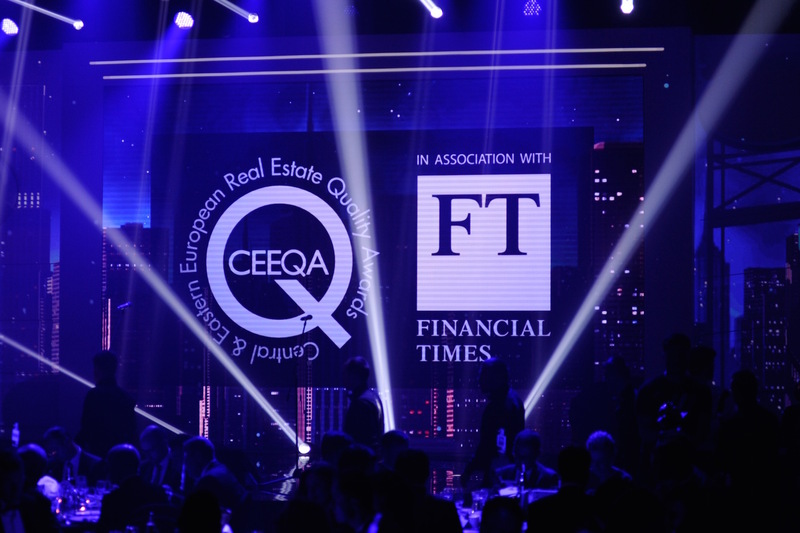 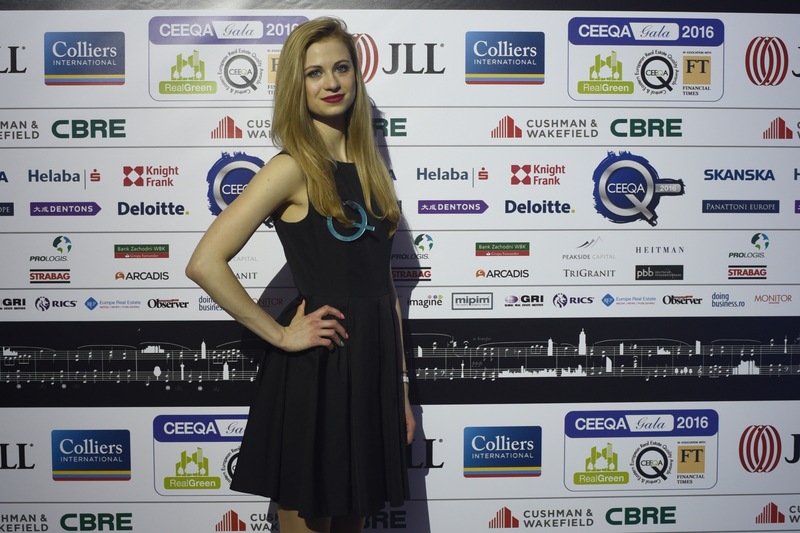 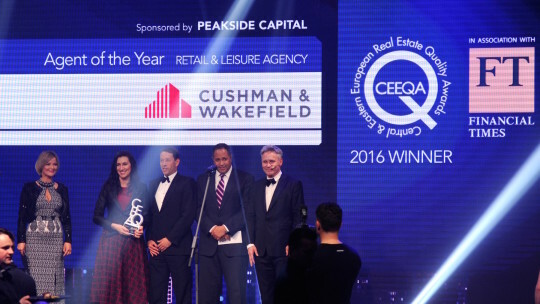 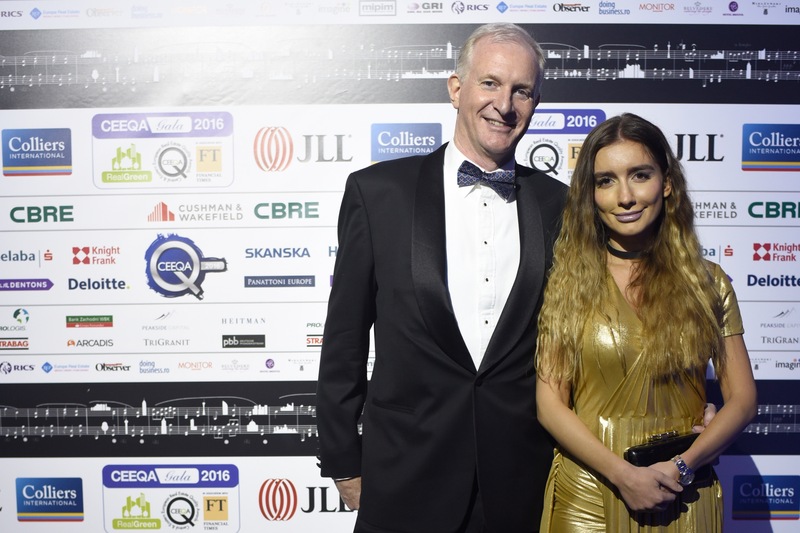 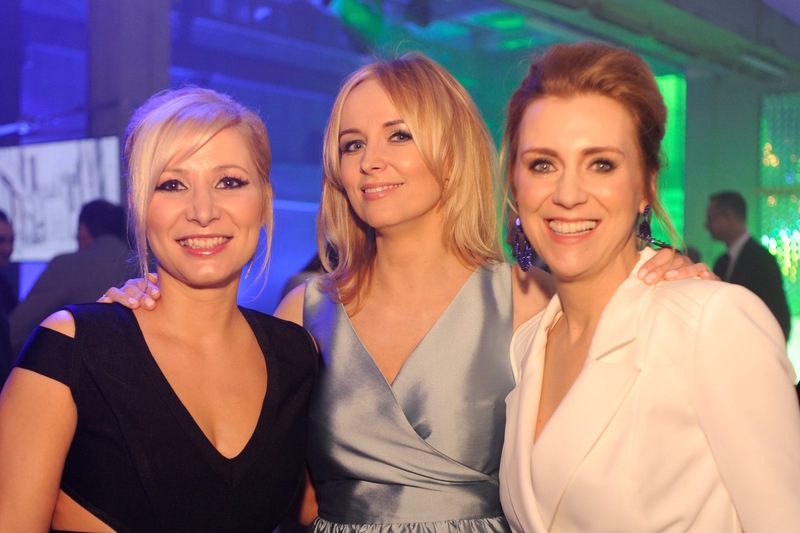 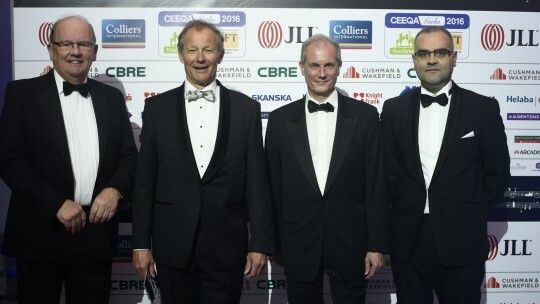 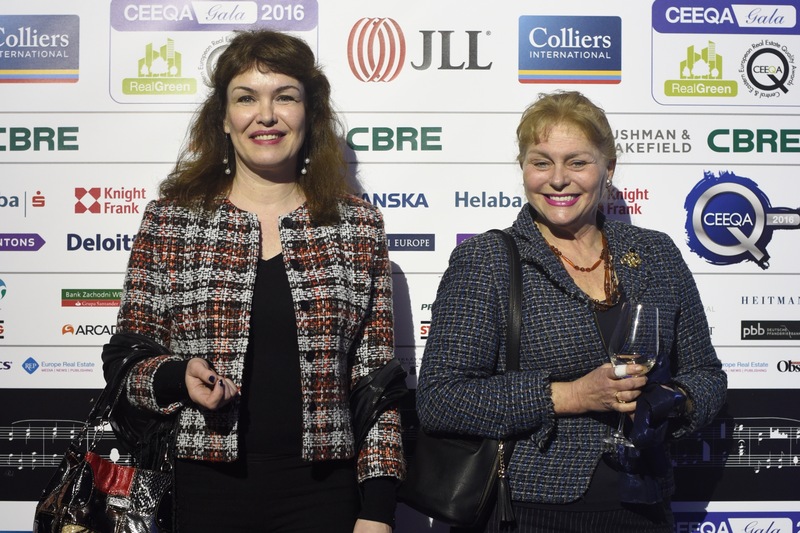 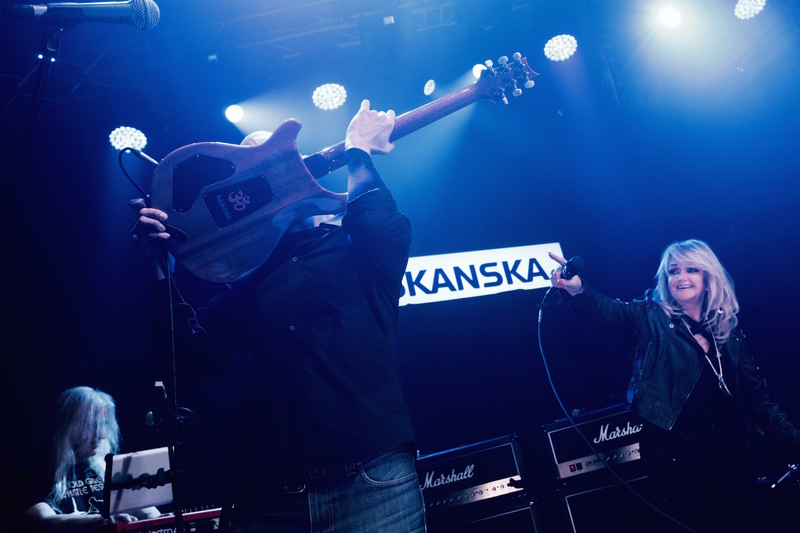 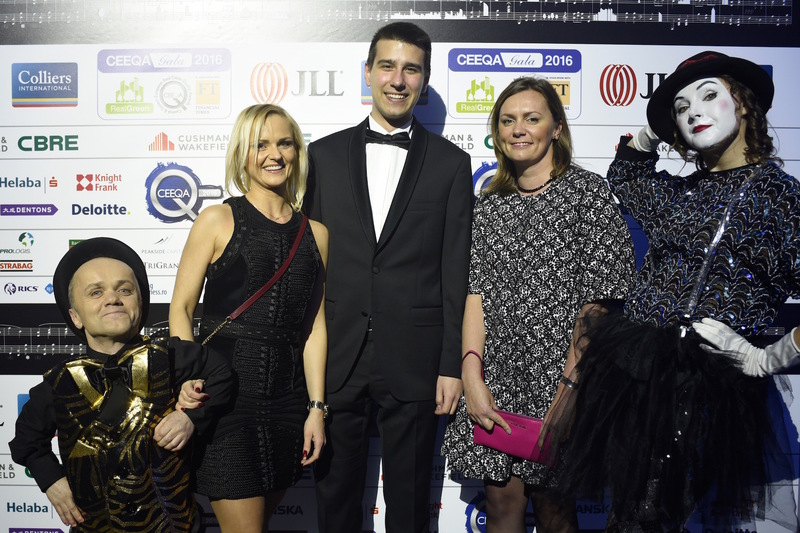 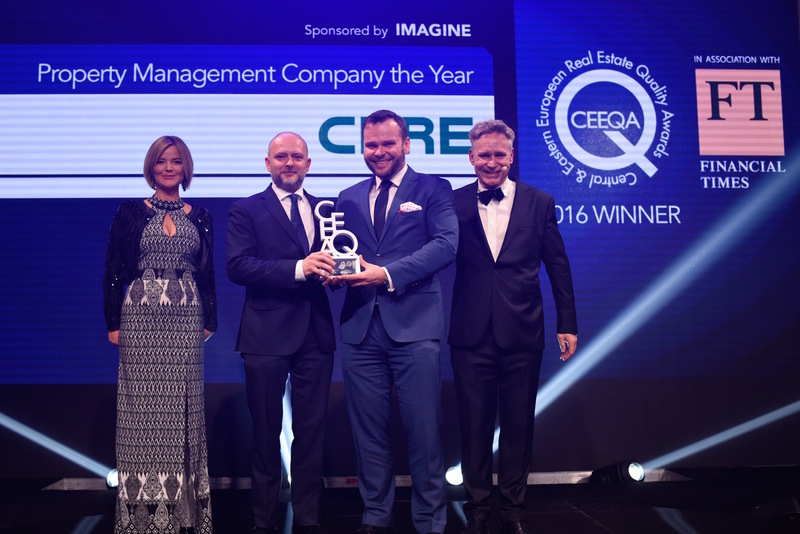 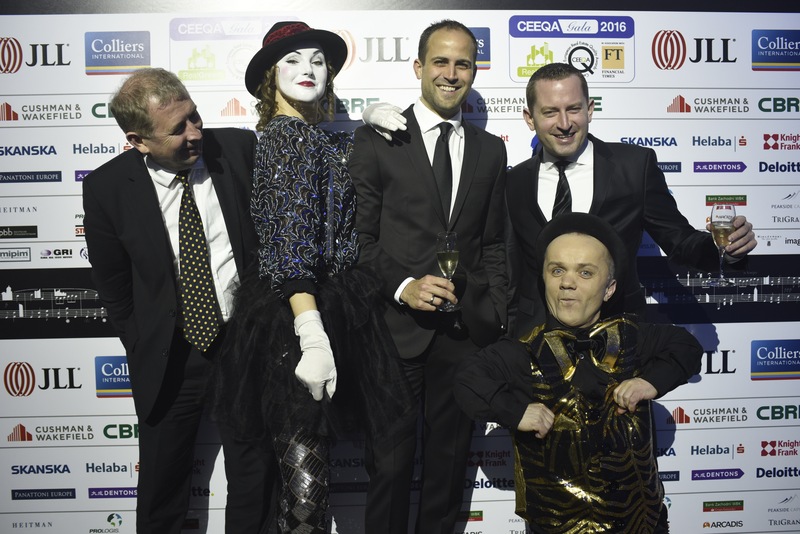 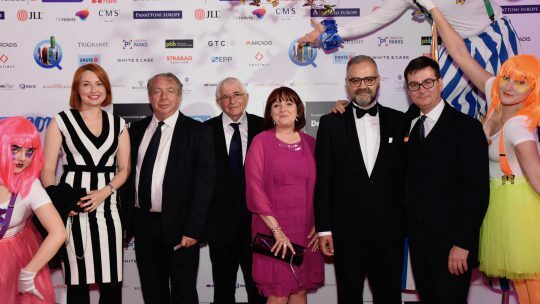 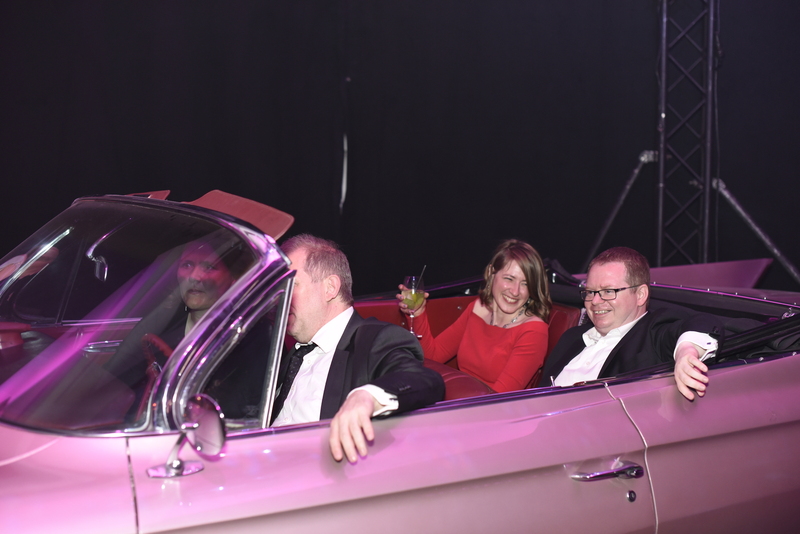 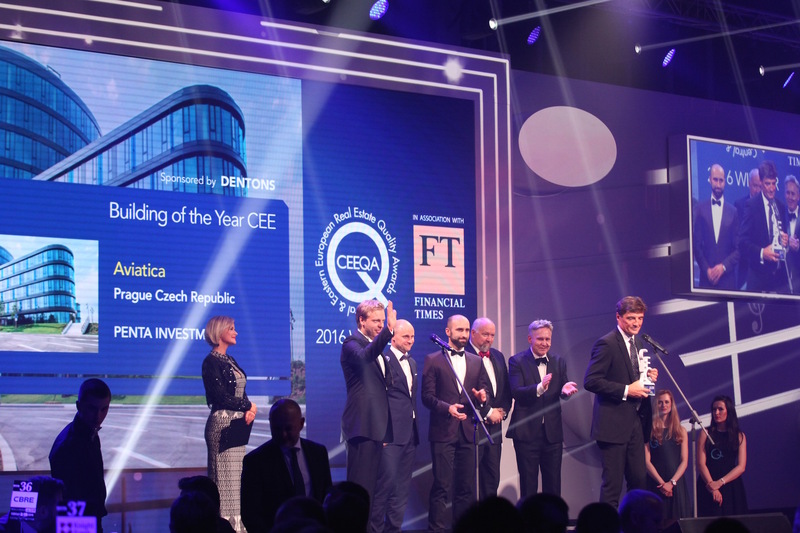 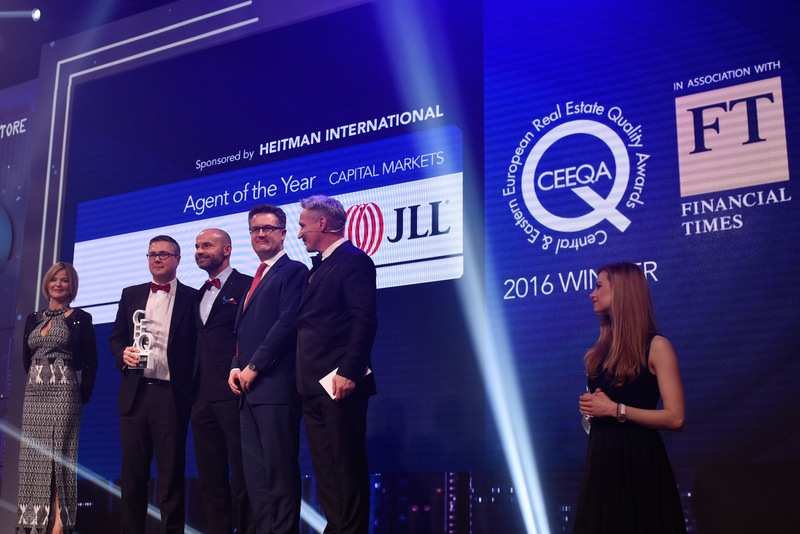 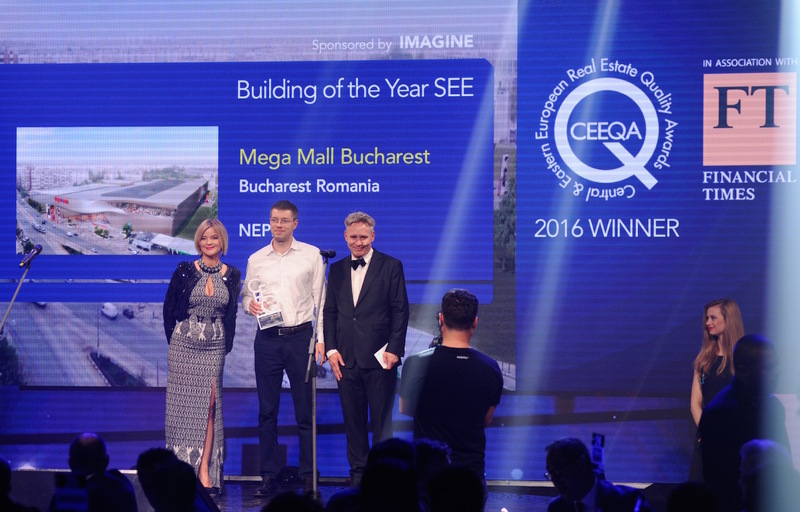 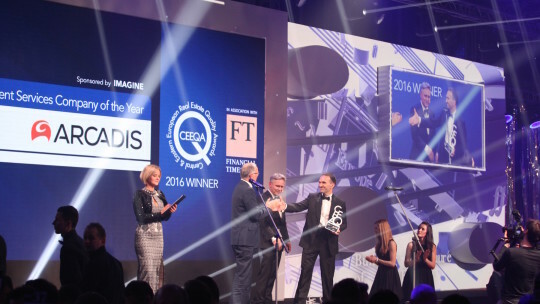 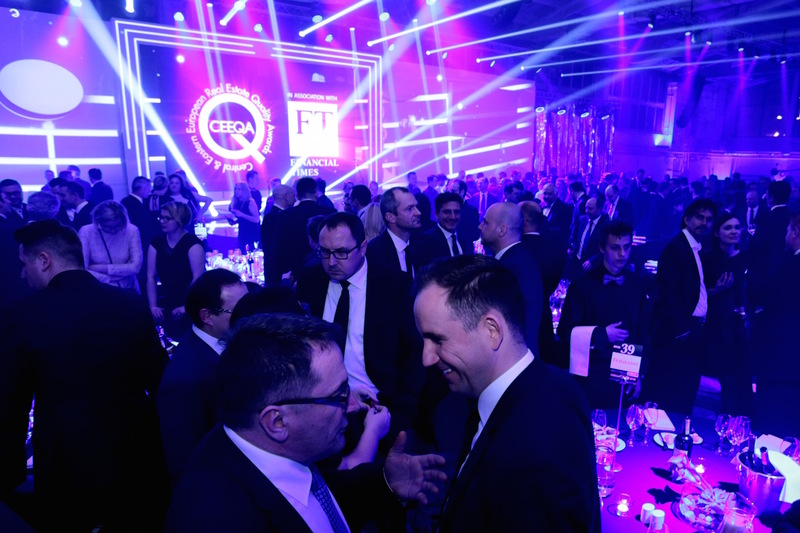 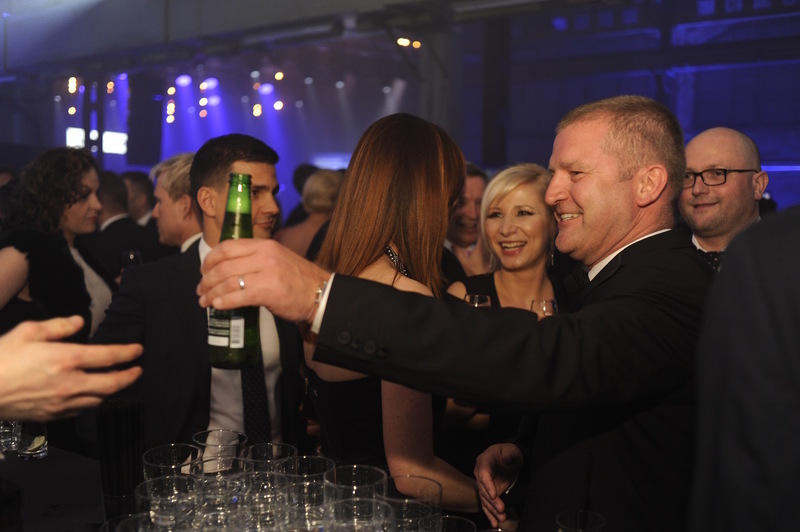 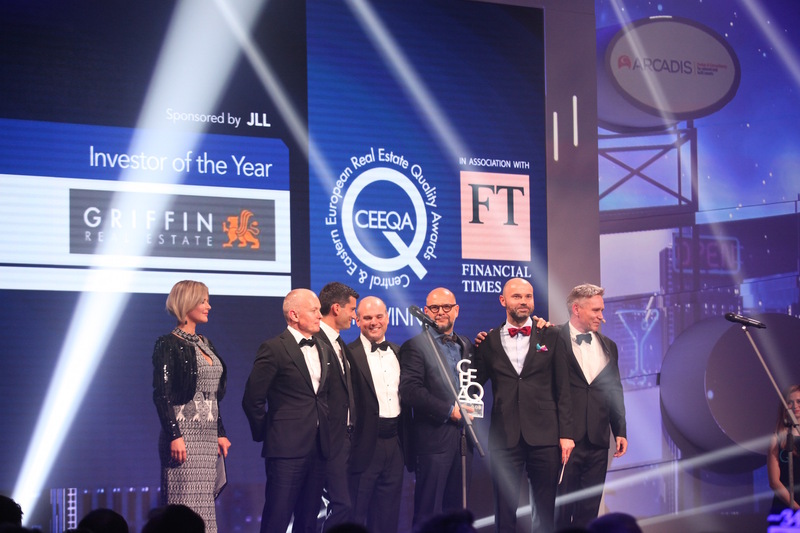 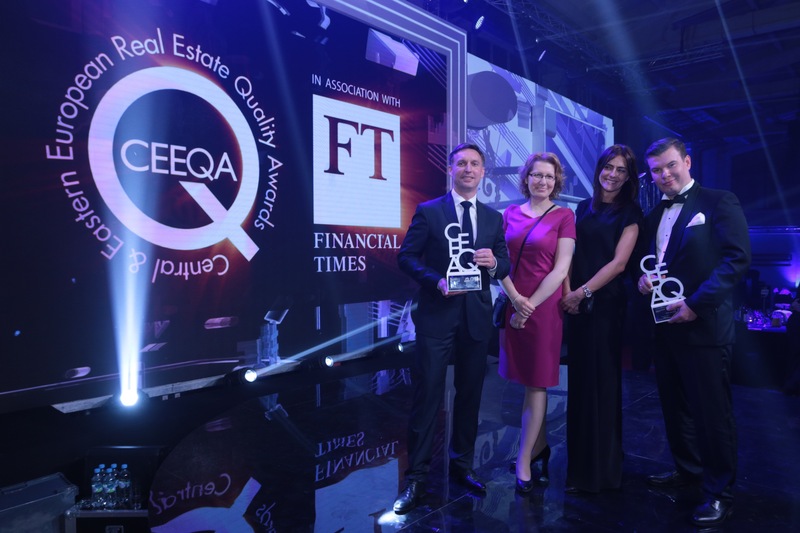 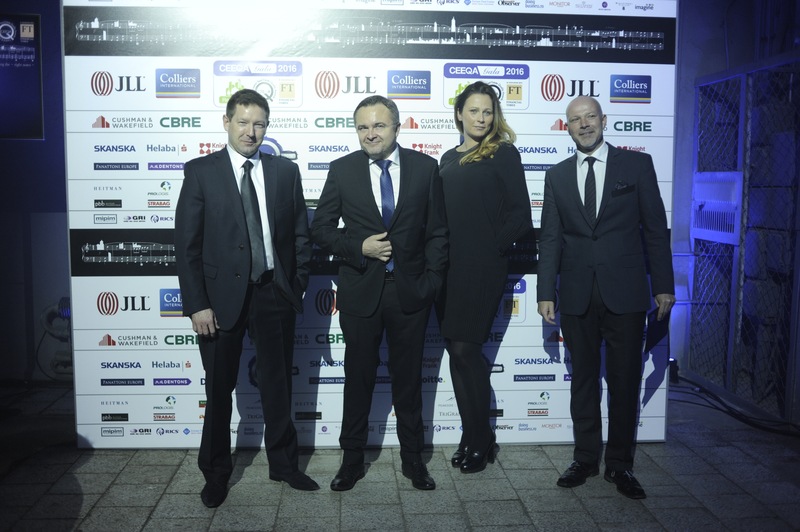 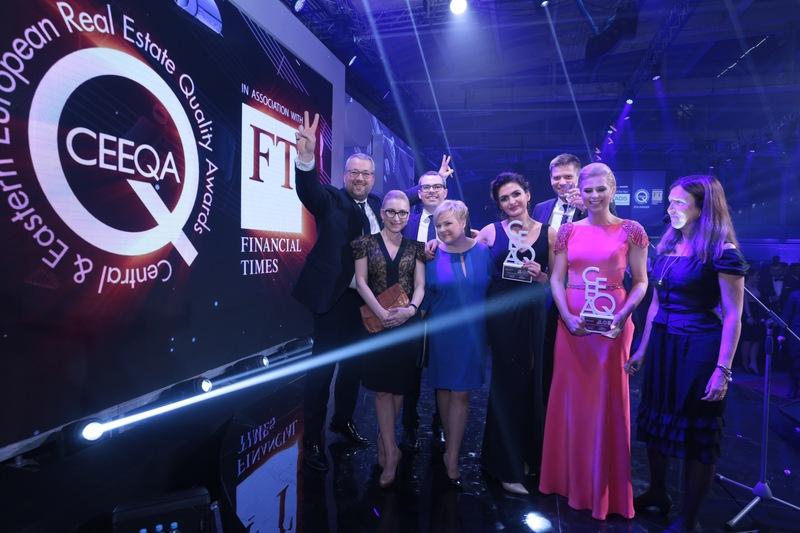 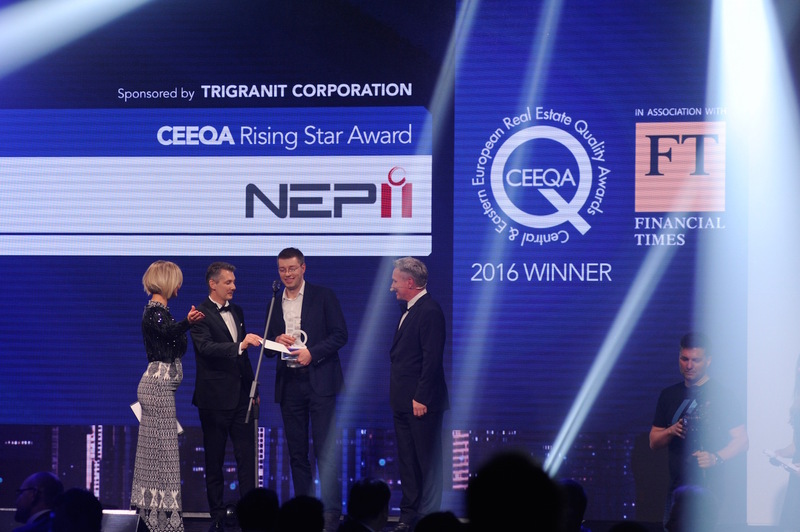 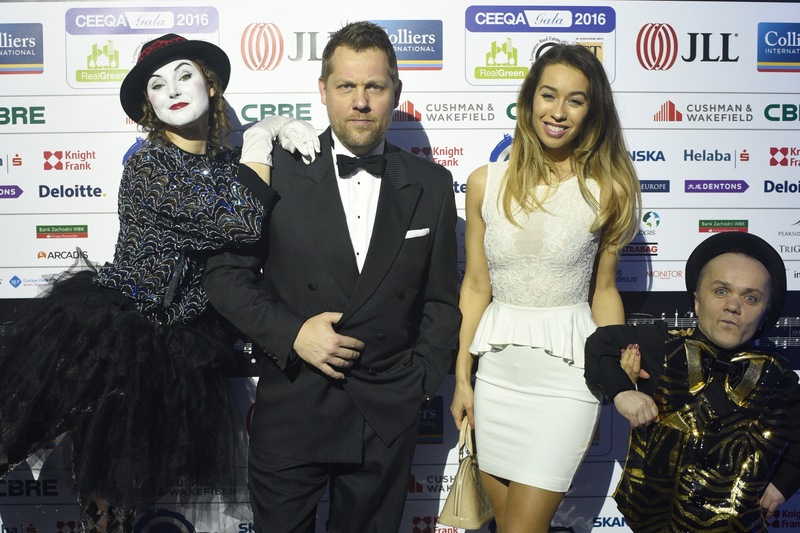 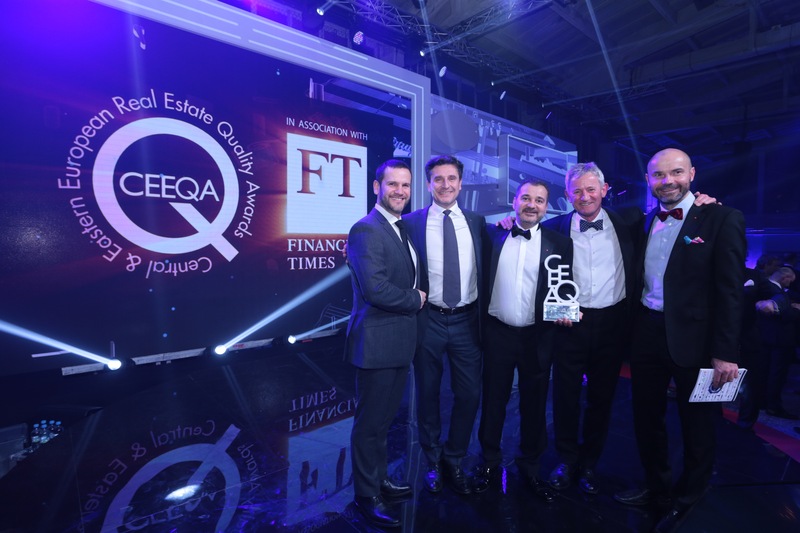 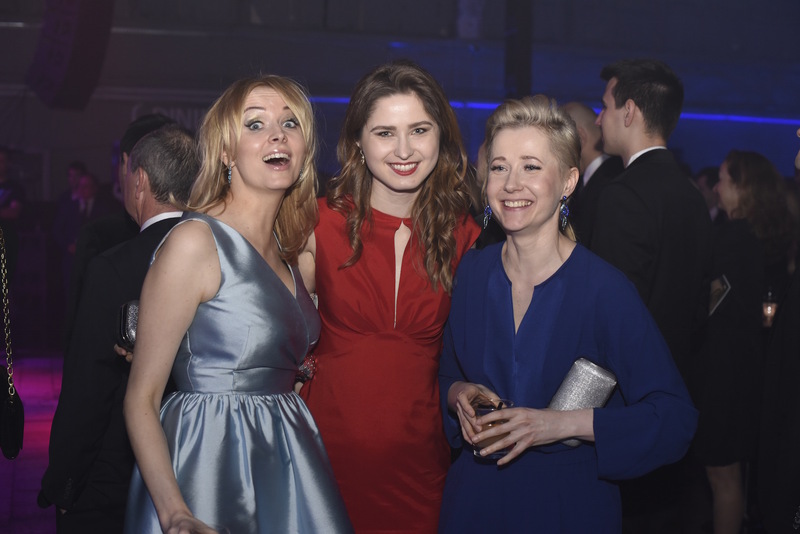 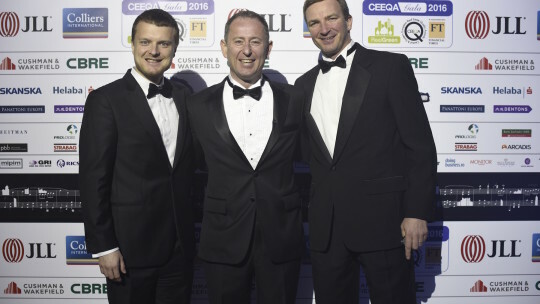 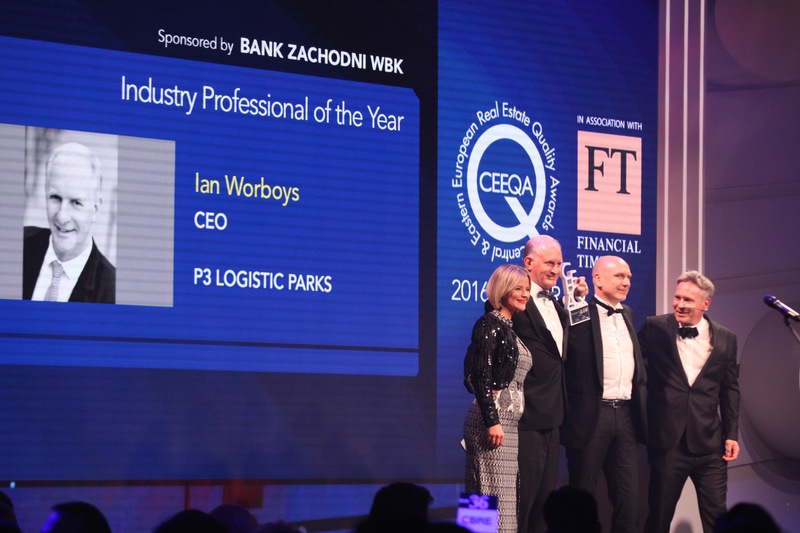 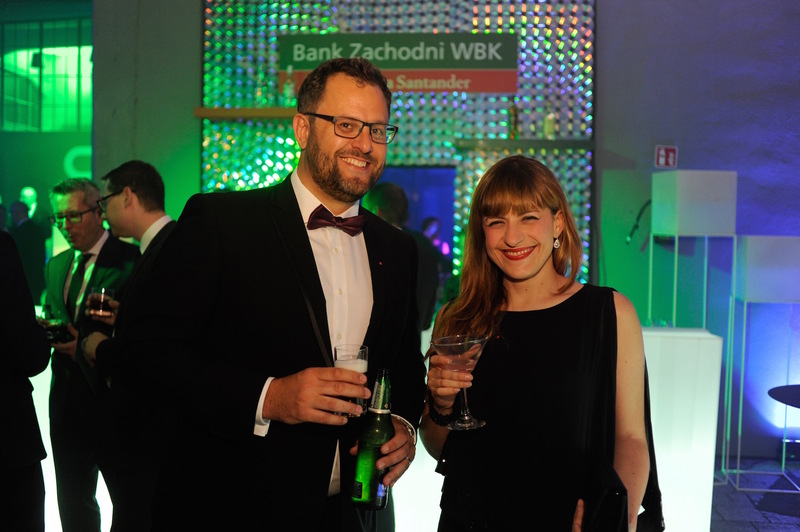 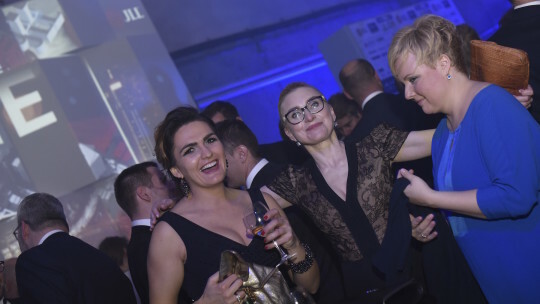 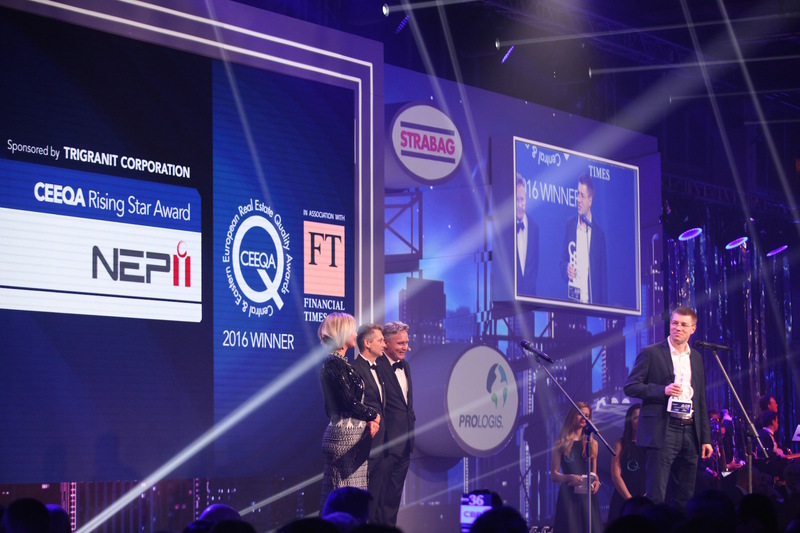 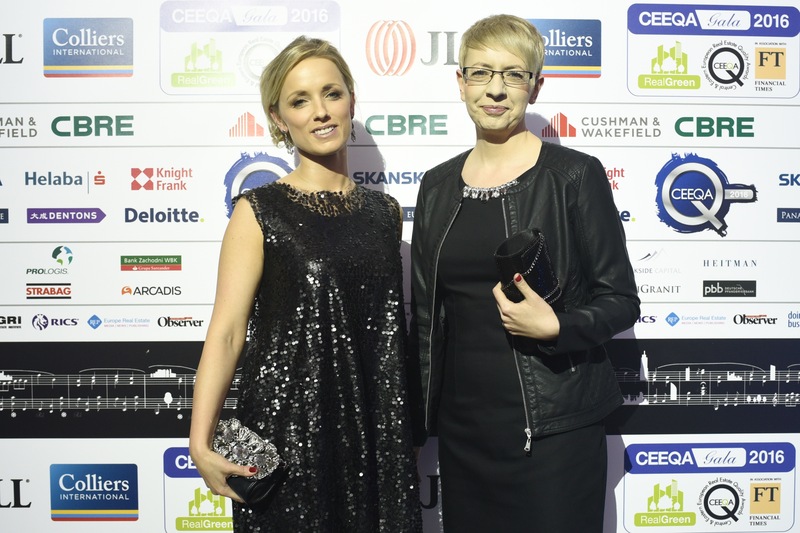 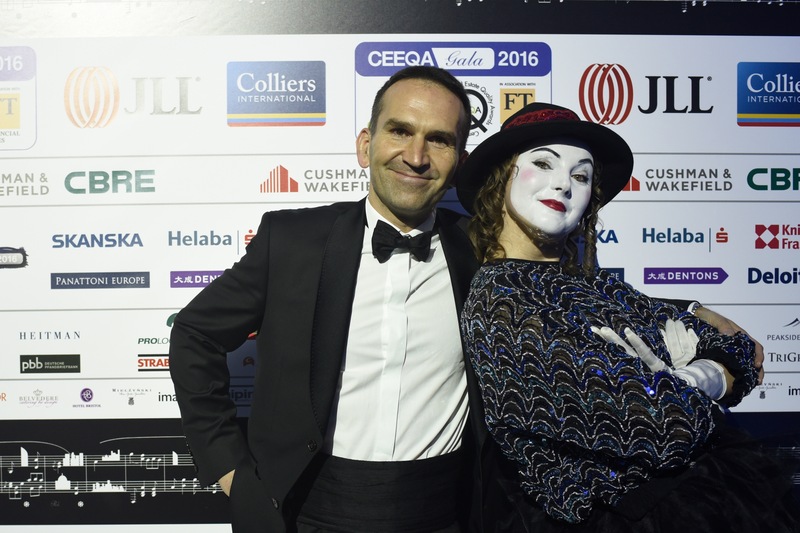 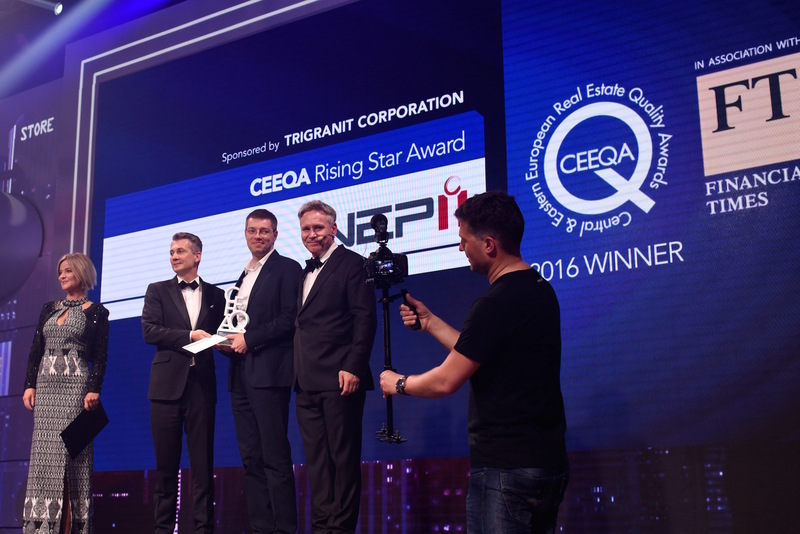 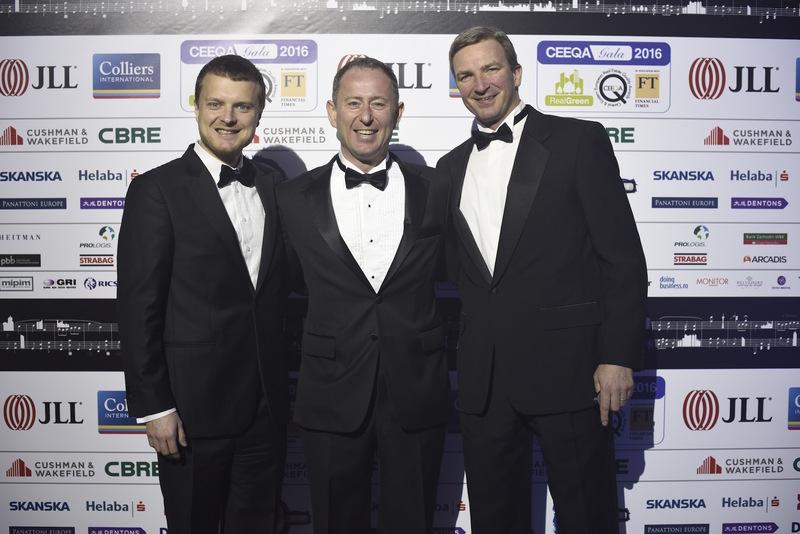 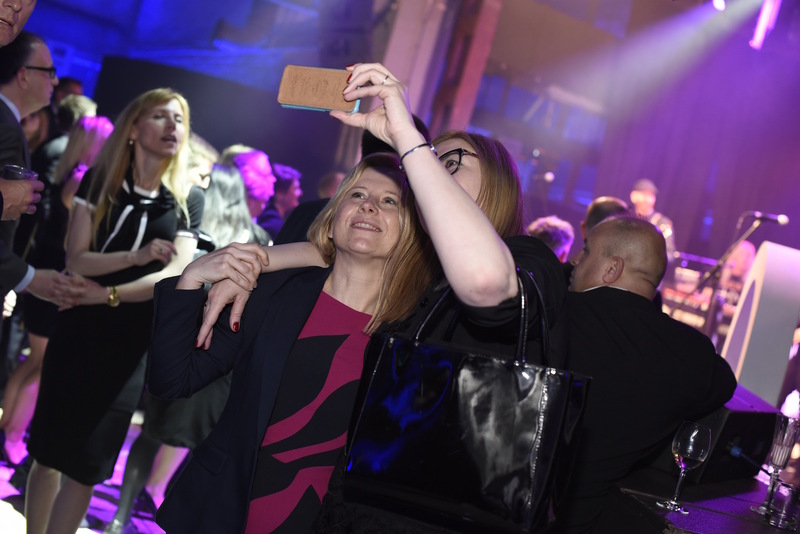 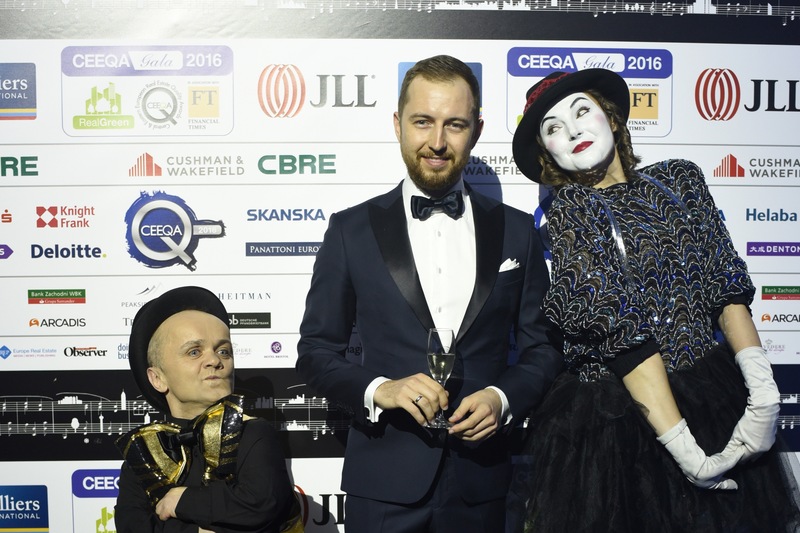 In its 14th year, the annual CEEQA Gala is a must-attend for any serious property professional active in the CEE and SEE property markets. 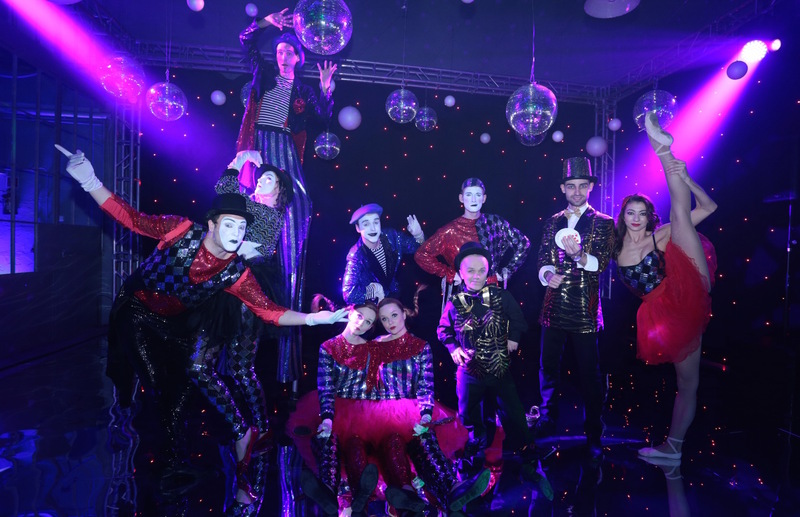 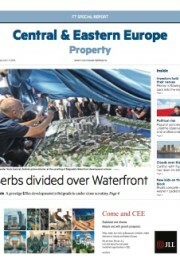 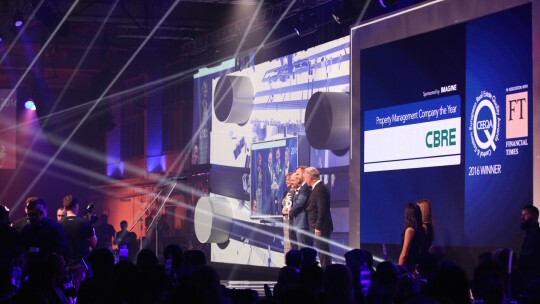 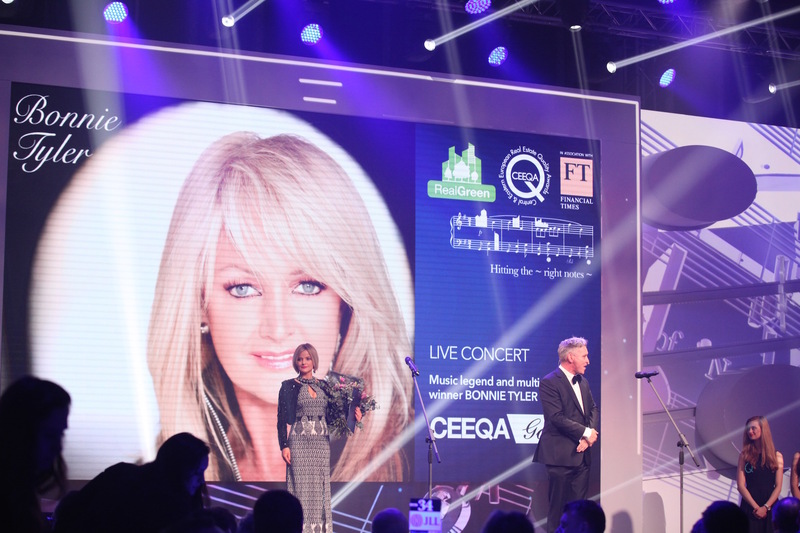 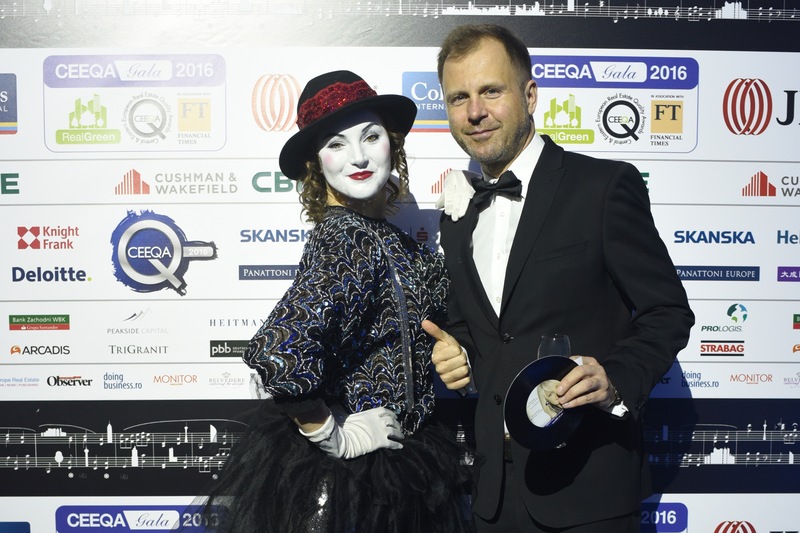 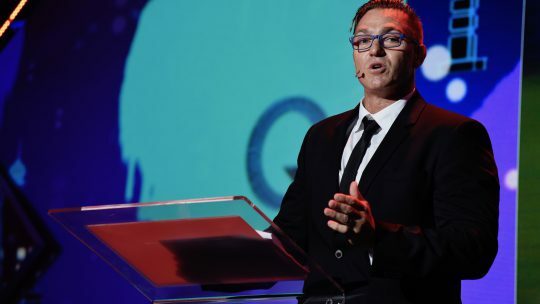 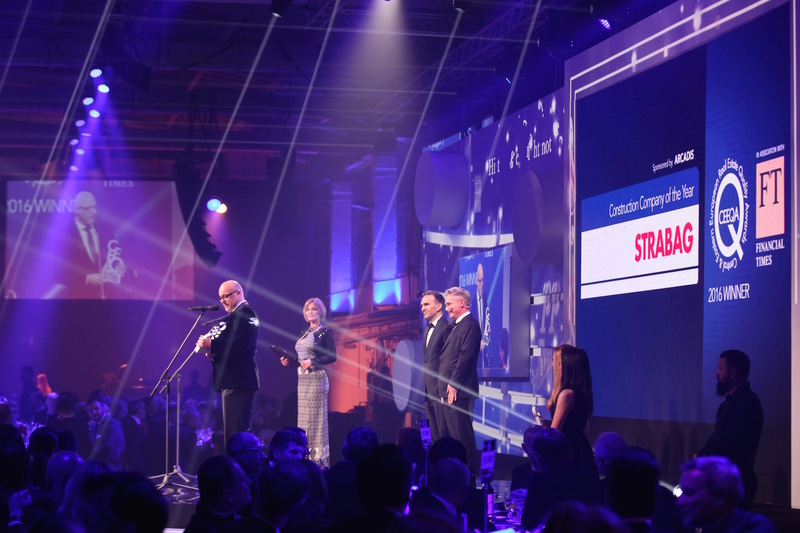 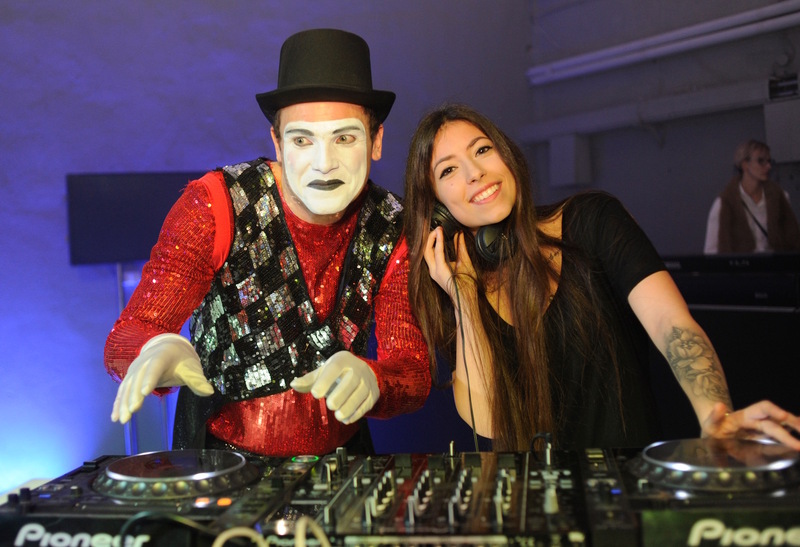 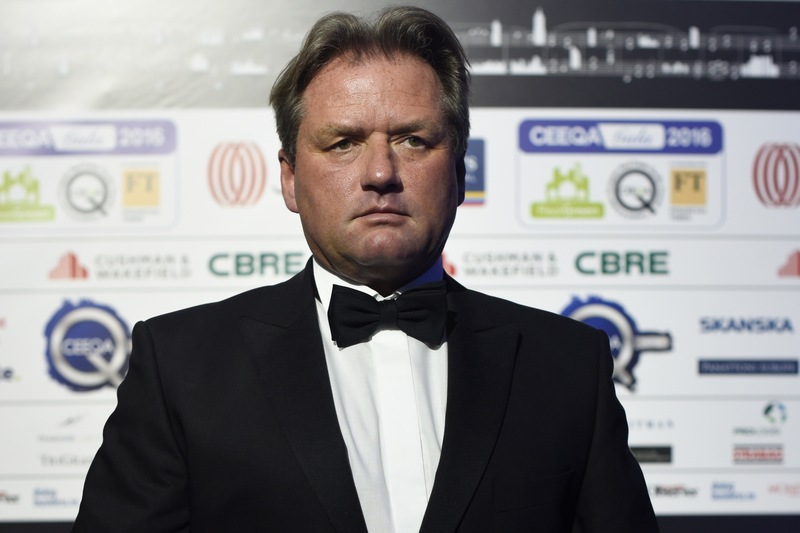 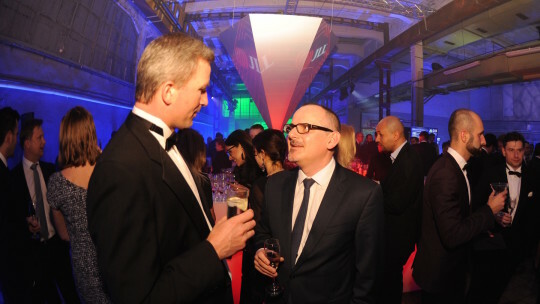 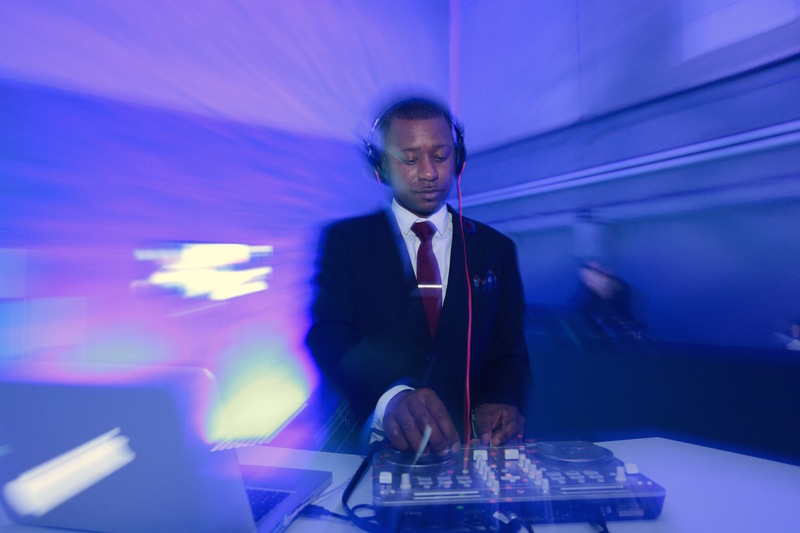 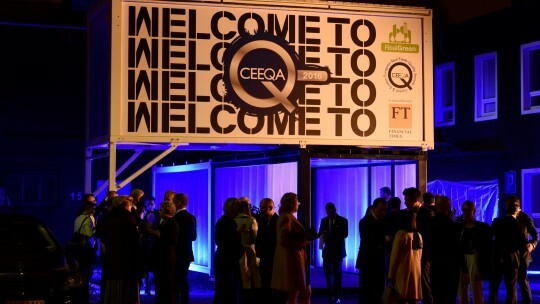 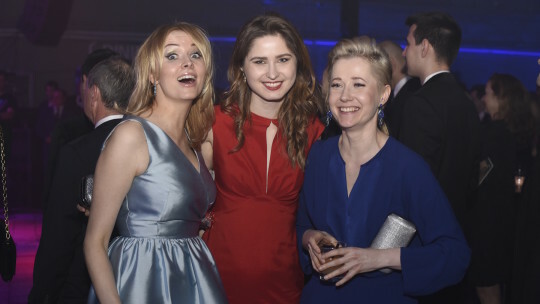 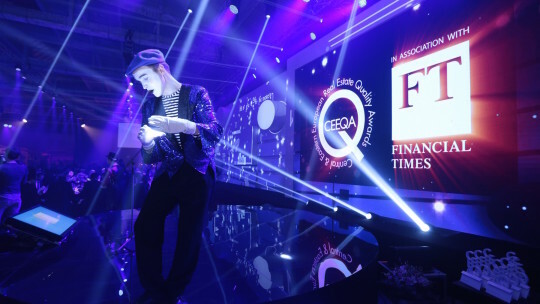 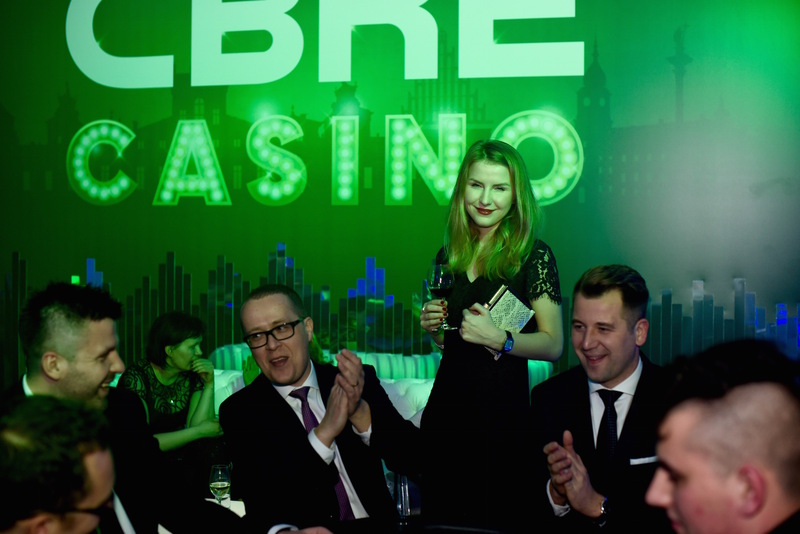 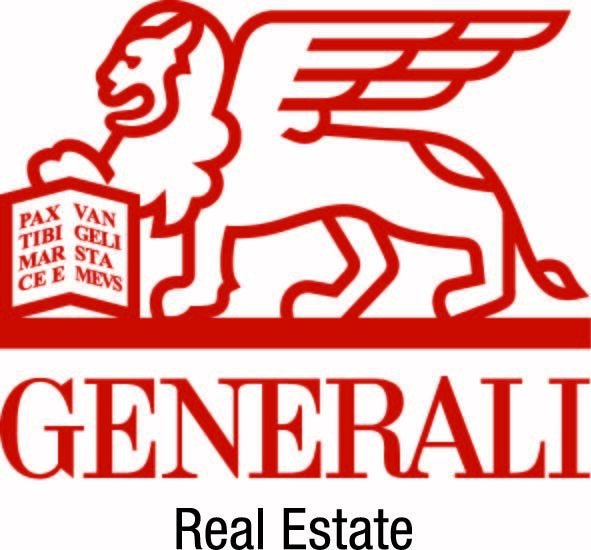 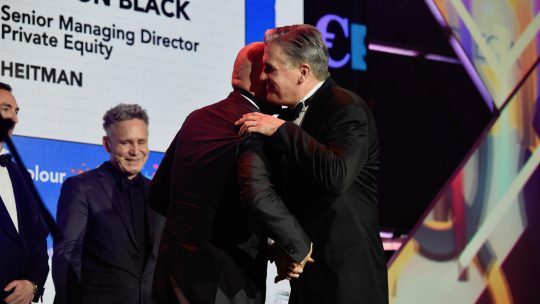 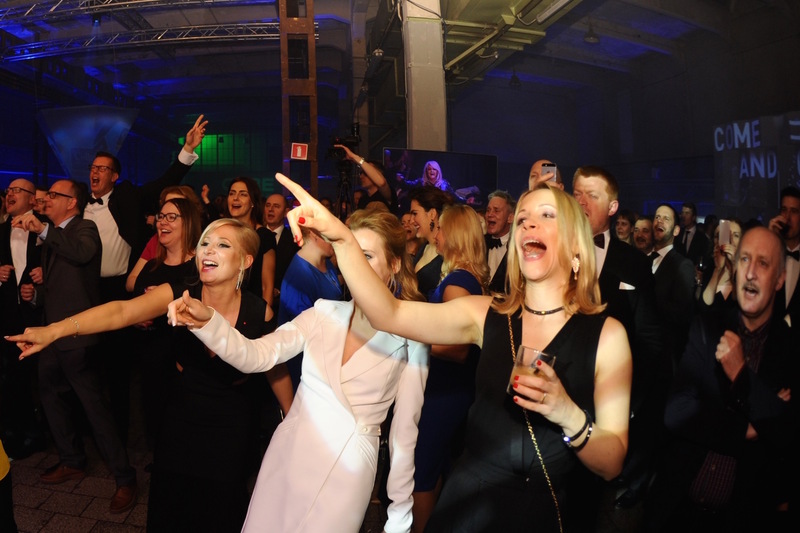 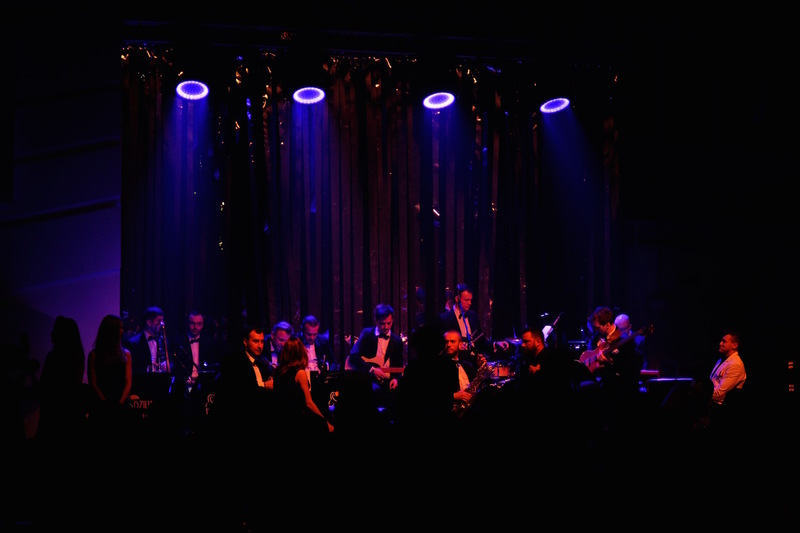 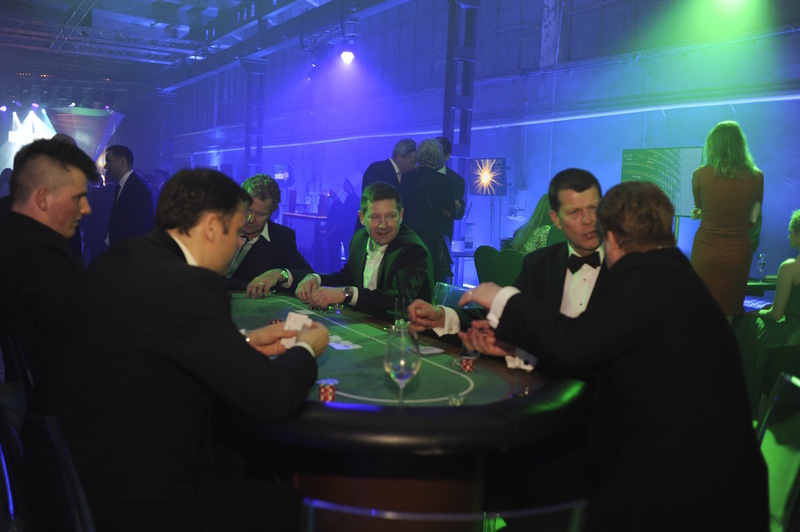 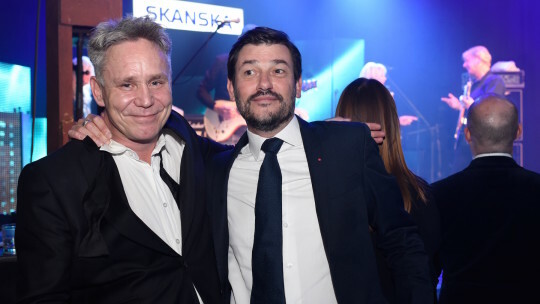 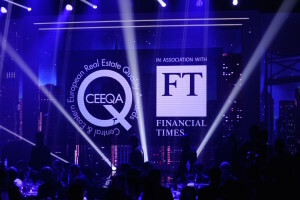 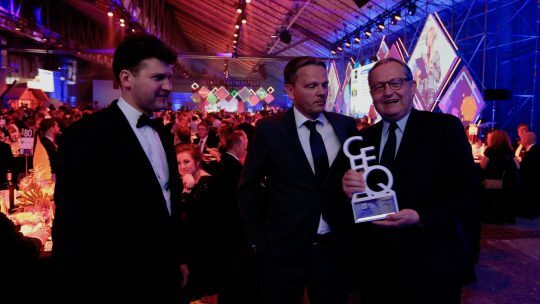 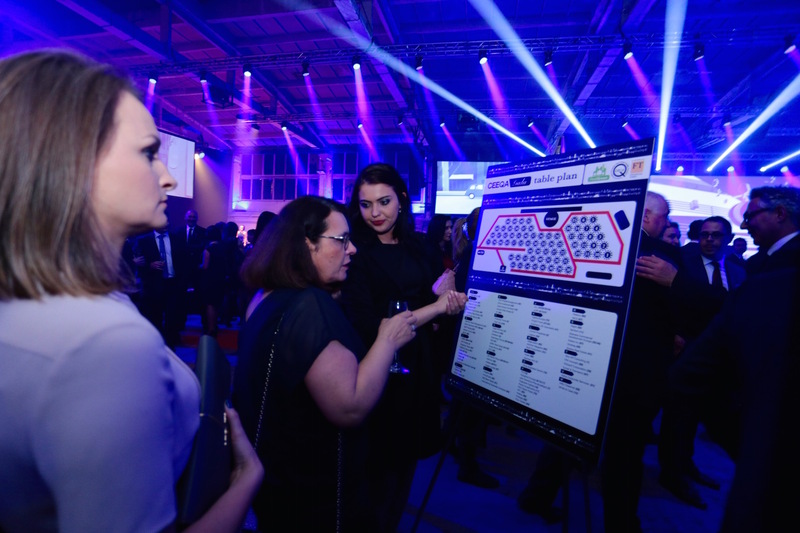 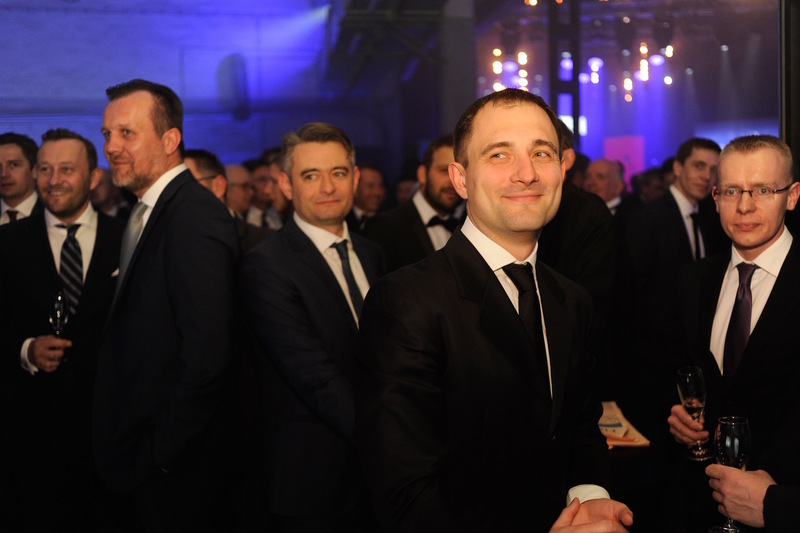 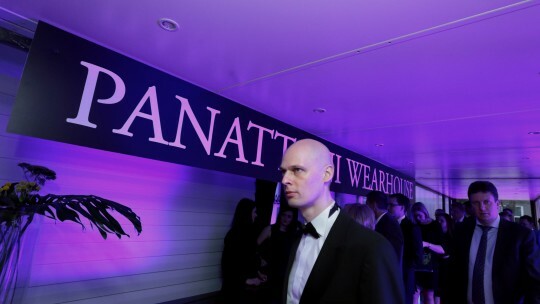 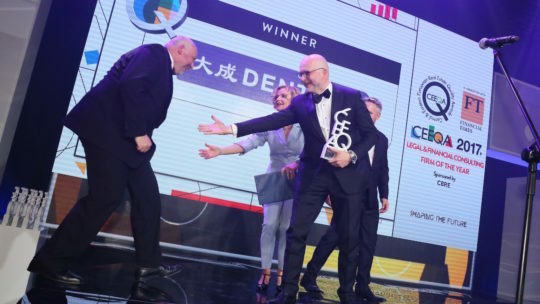 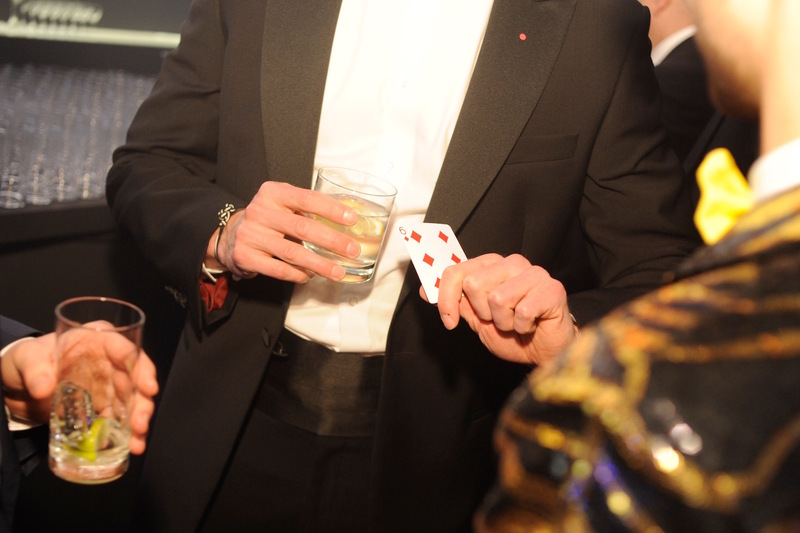 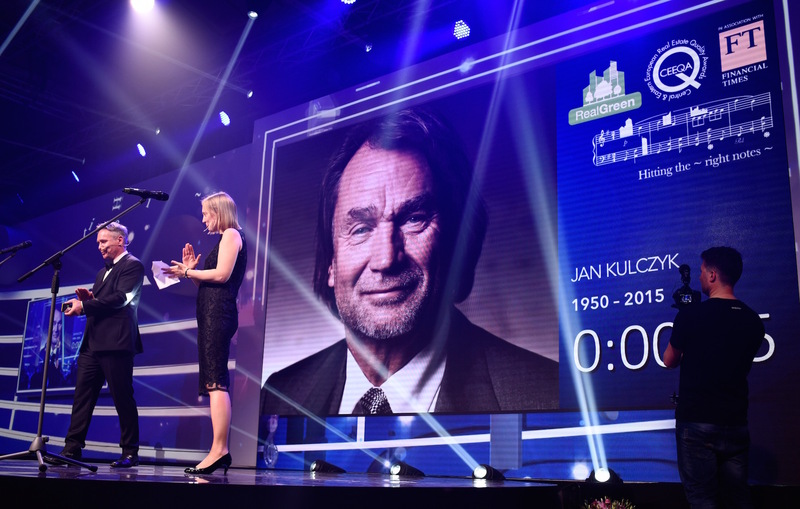 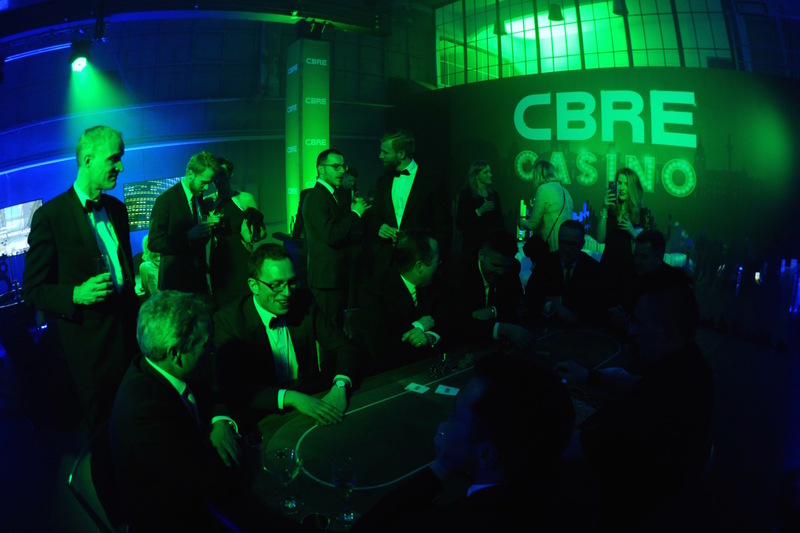 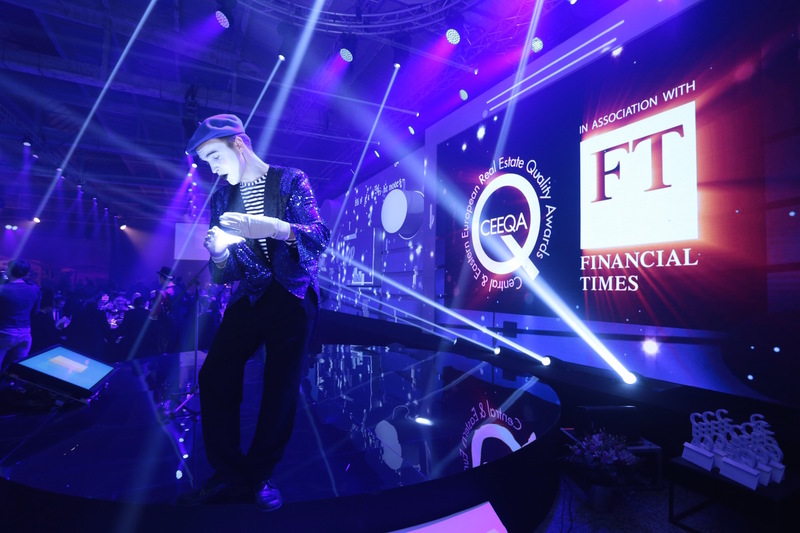 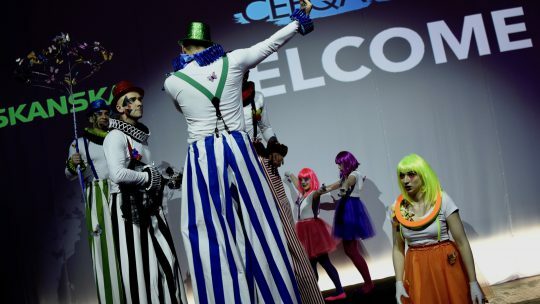 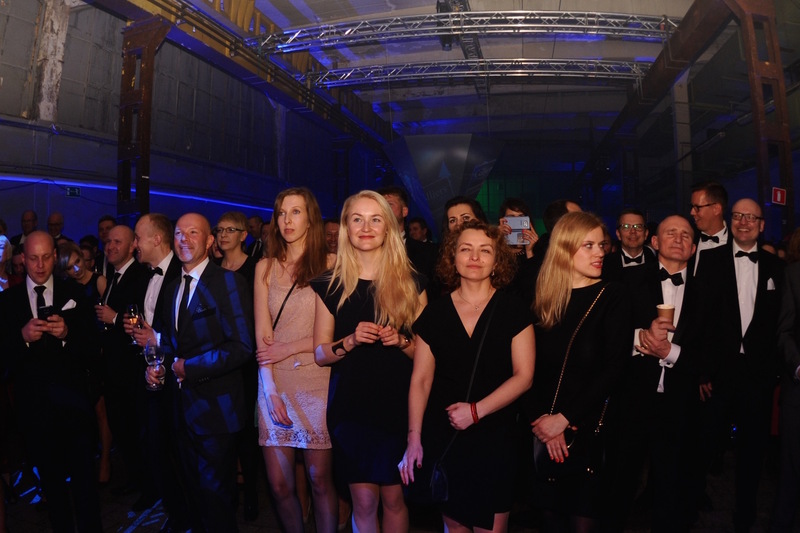 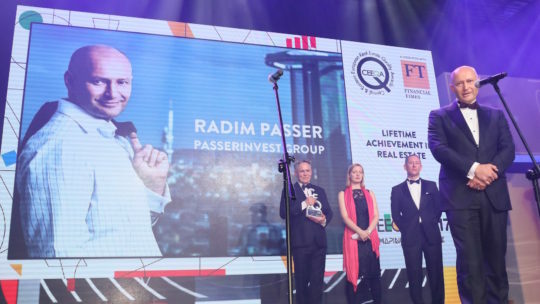 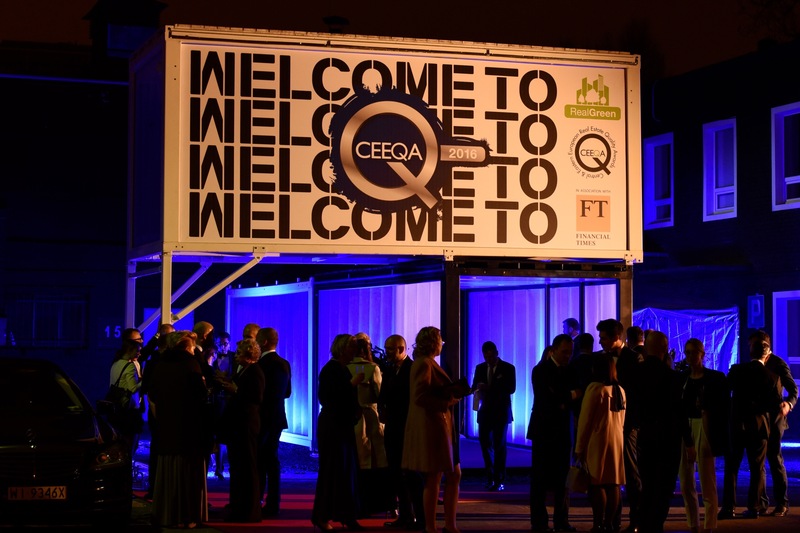 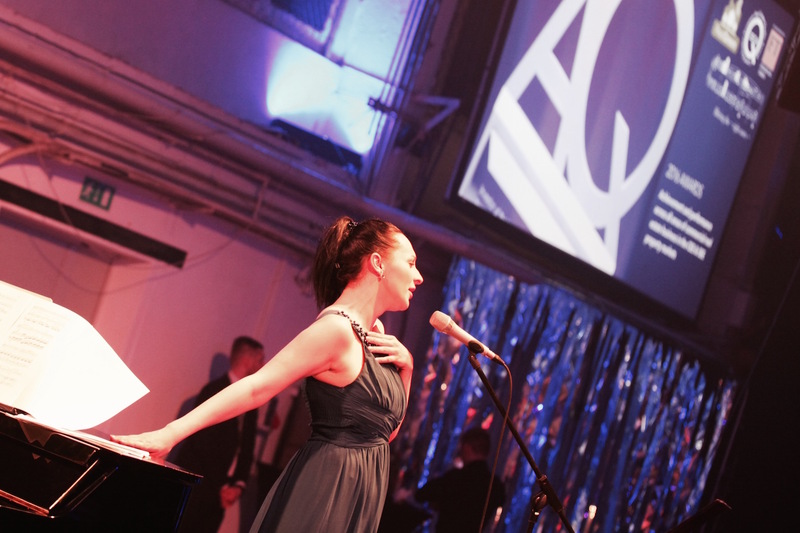 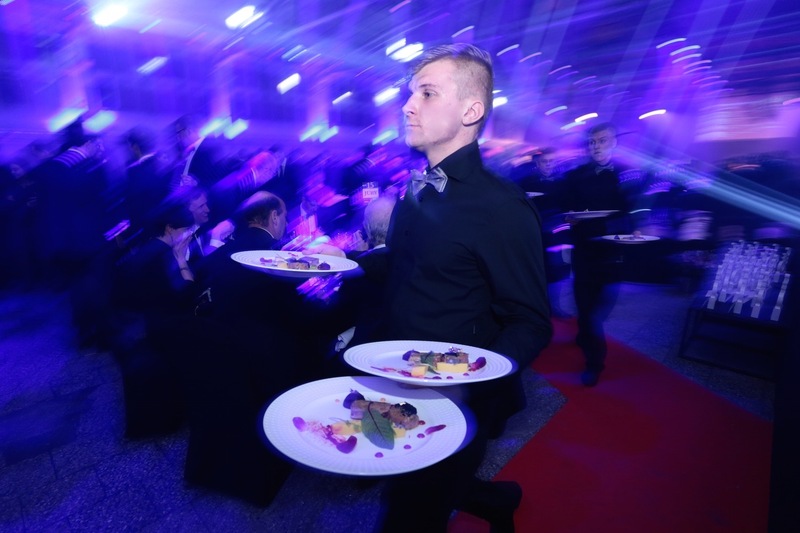 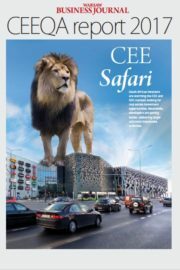 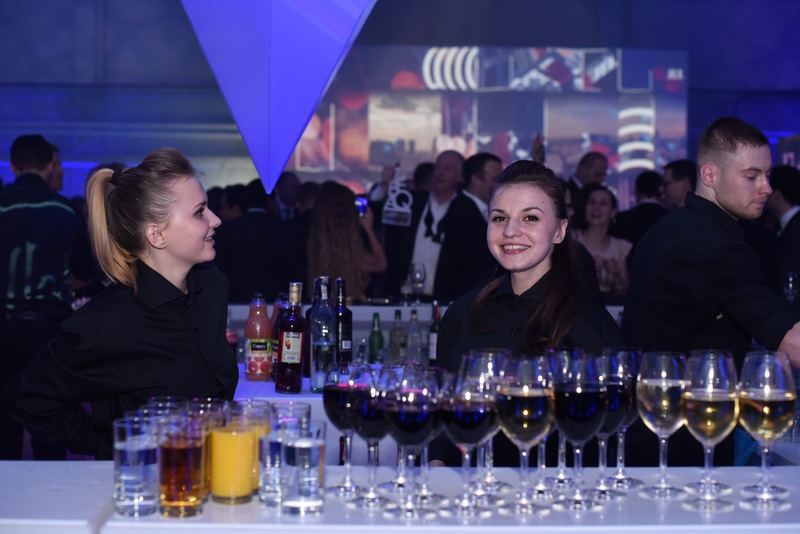 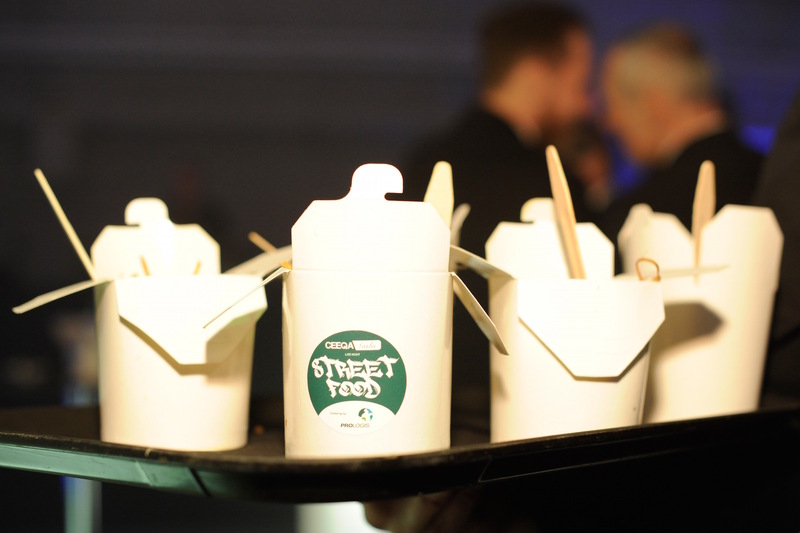 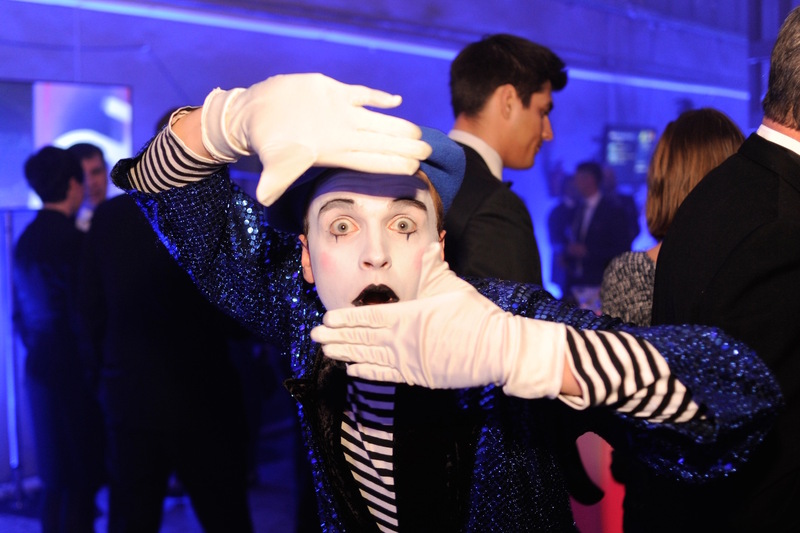 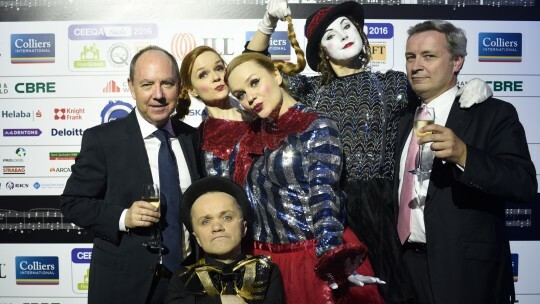 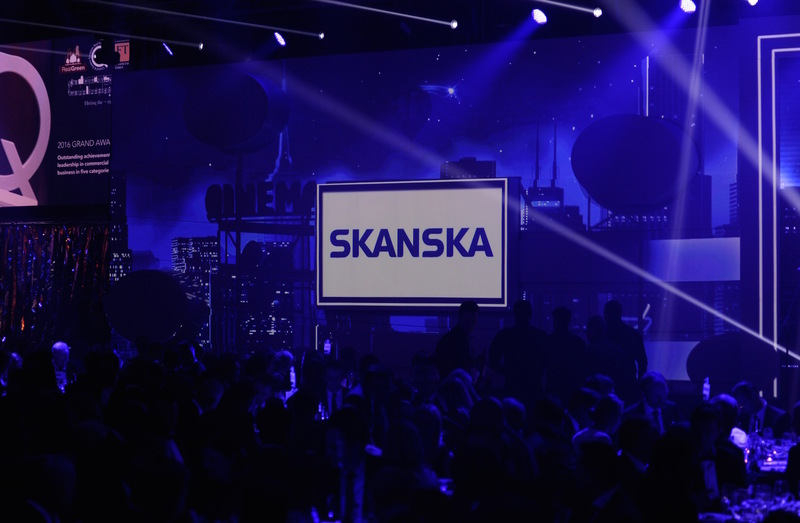 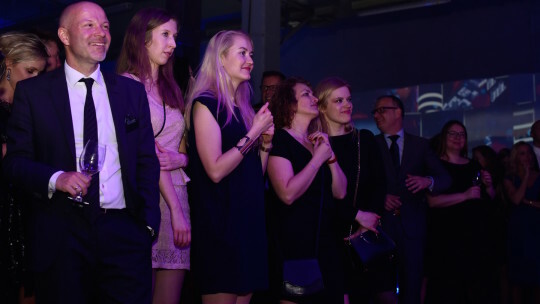 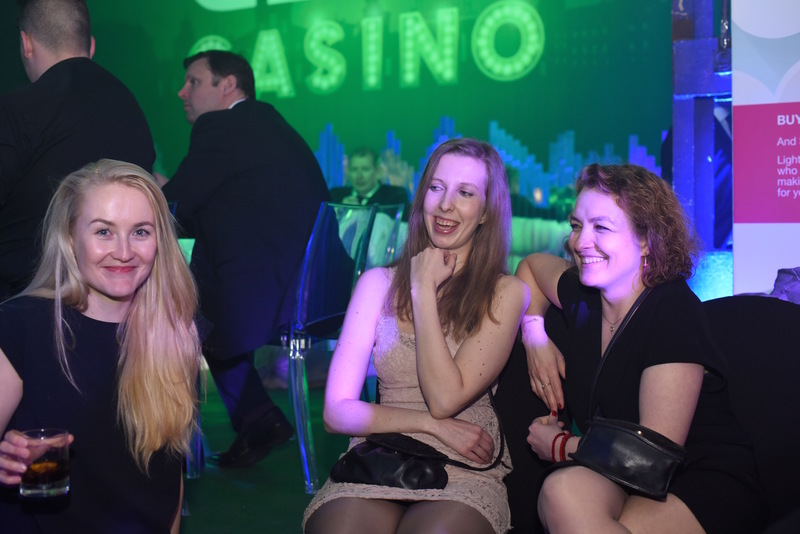 Noted for its unique blend of serious business and world class entertainment, the CEEQA Gala attracts over 750 leaders in European and global real estate from more than 50 countries, and is widely regarded as one of the most valued real estate business events in Europe. 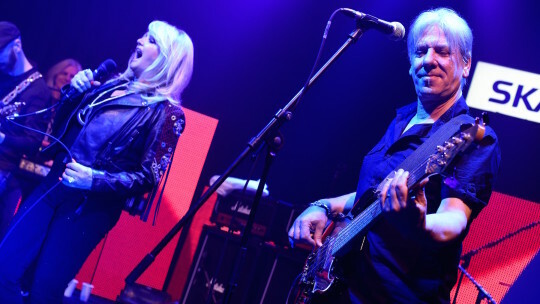 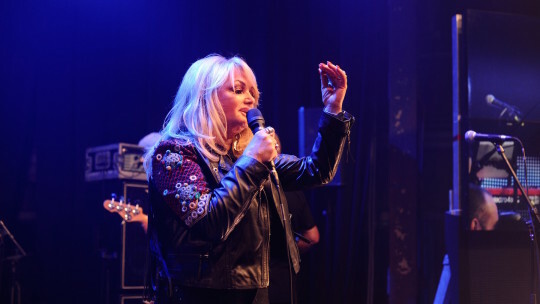 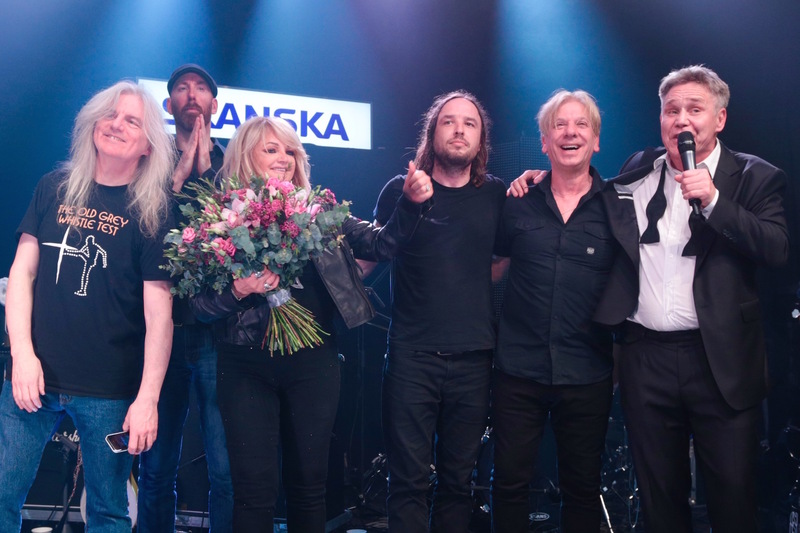 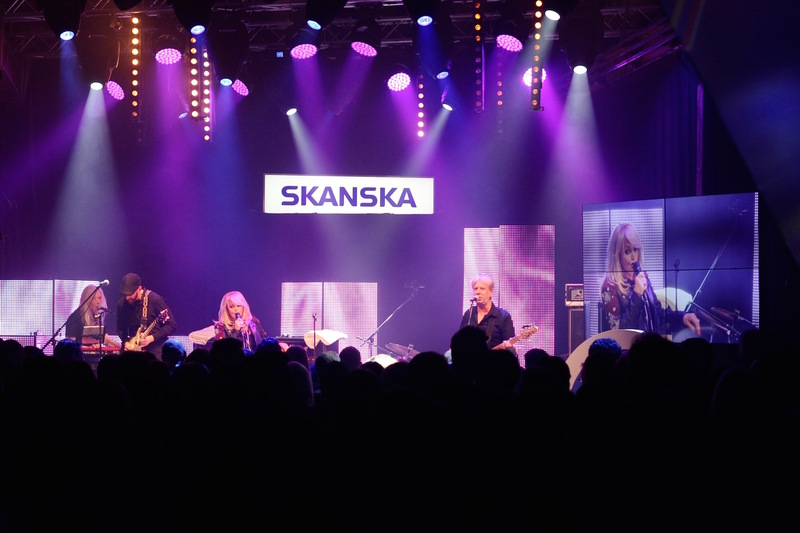 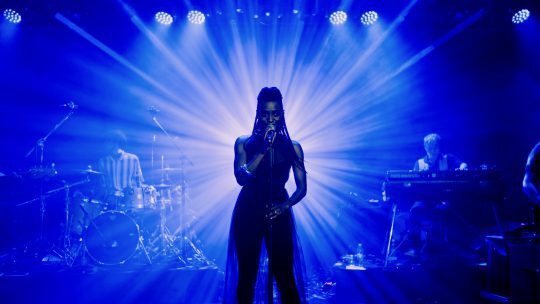 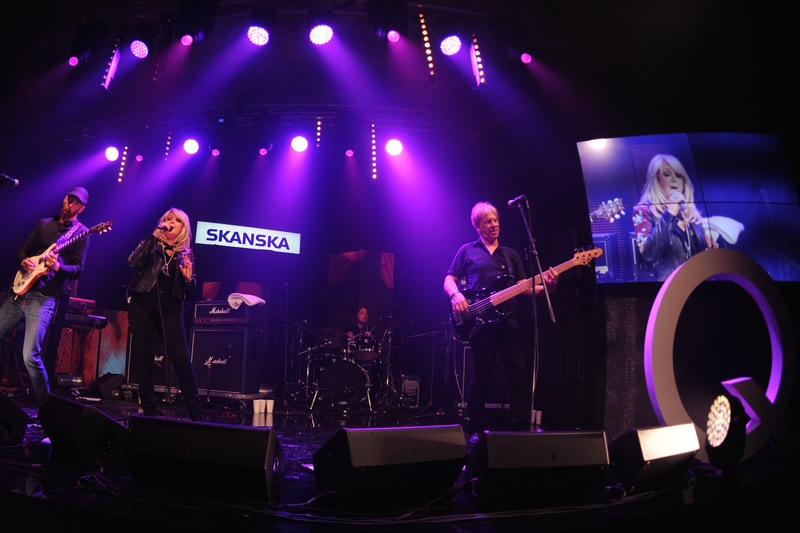 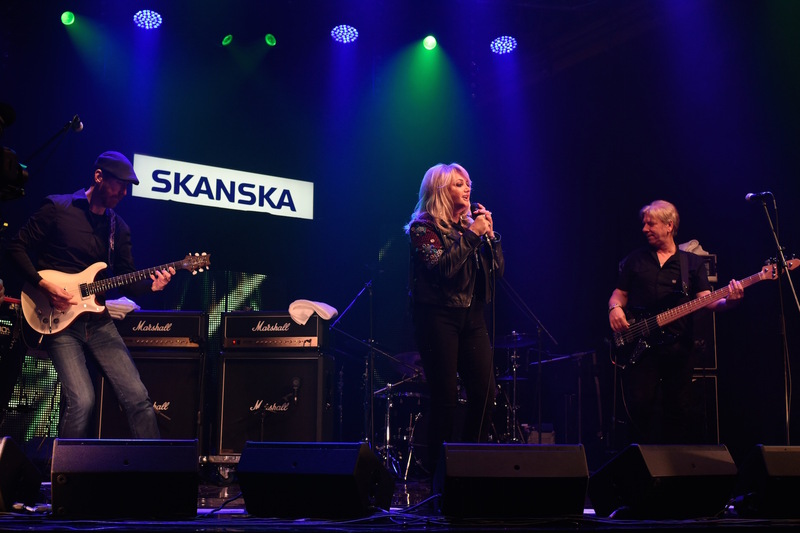 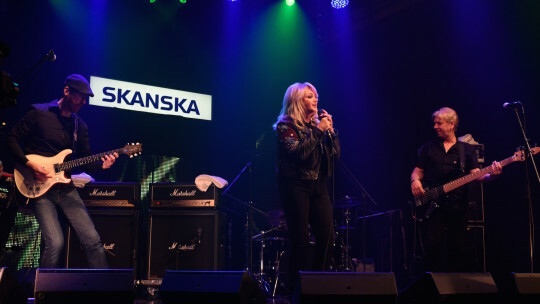 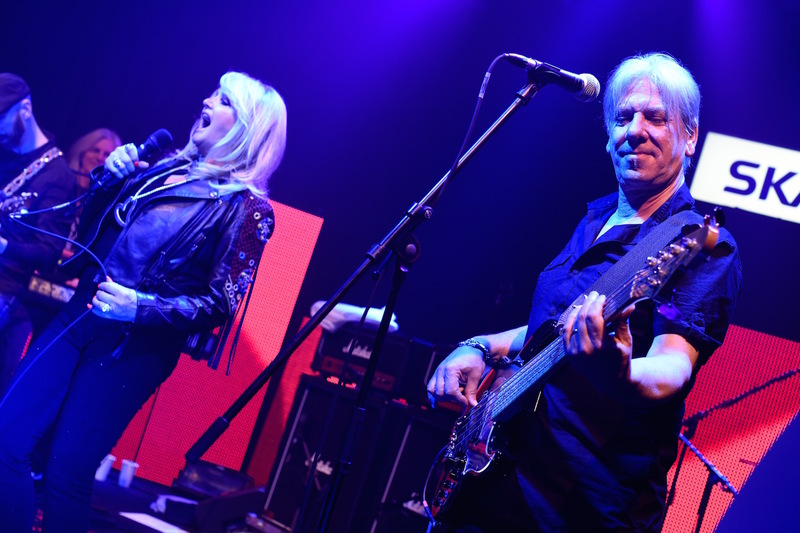 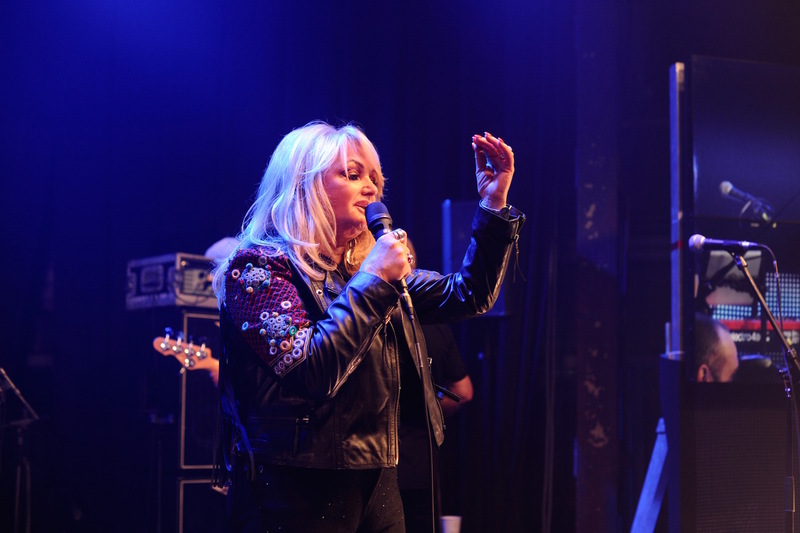 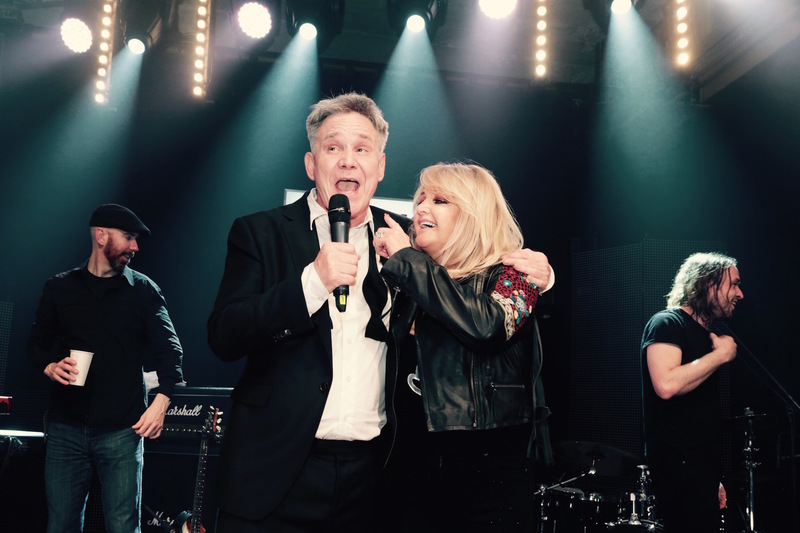 Recent entertainers have included Bonnie Tyler, Hot Chocolate, Kim Wilde, Bananarama, Edyta Gorniak, Sister Sledge, Katrina & The Waves, Ada Szulc and Boney M.